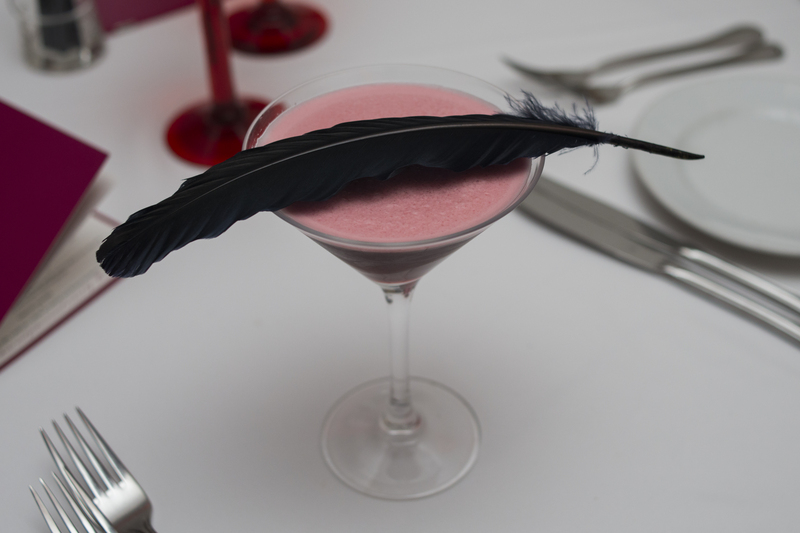 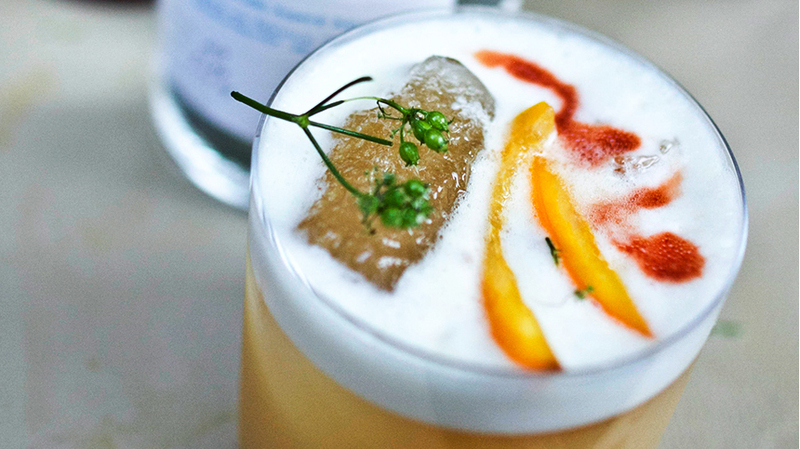 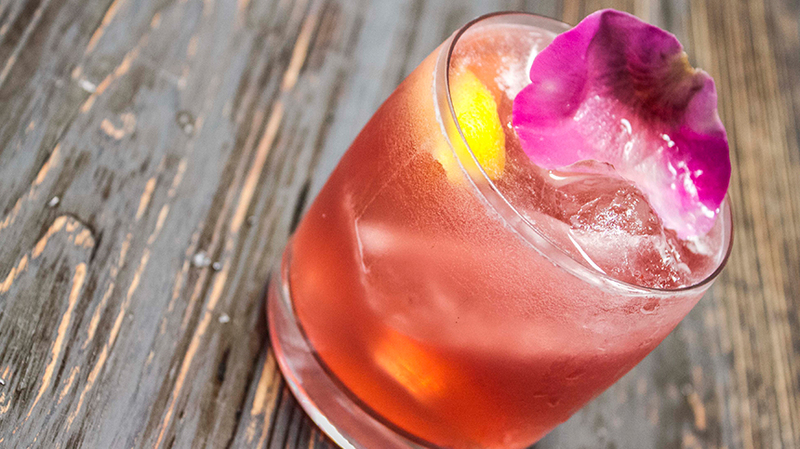 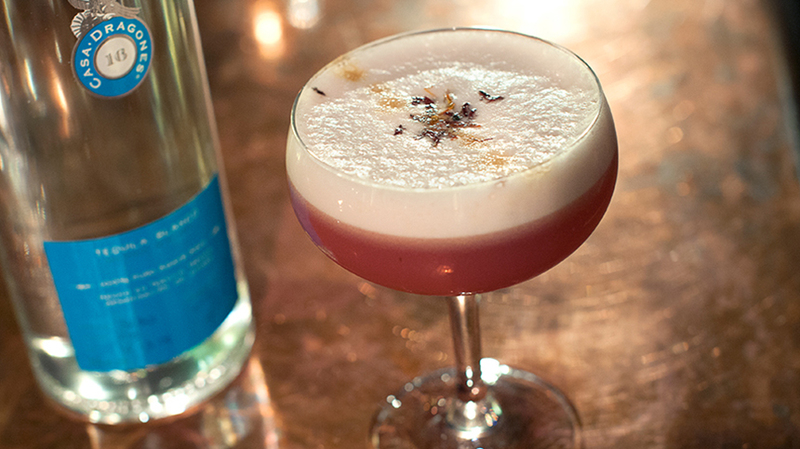 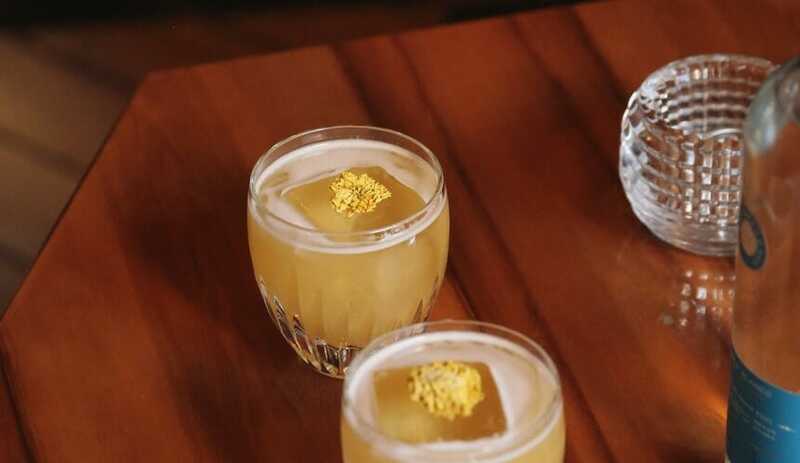 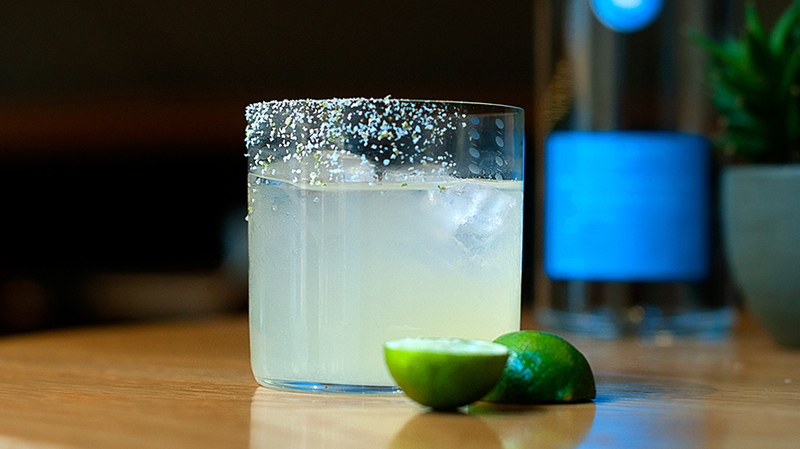 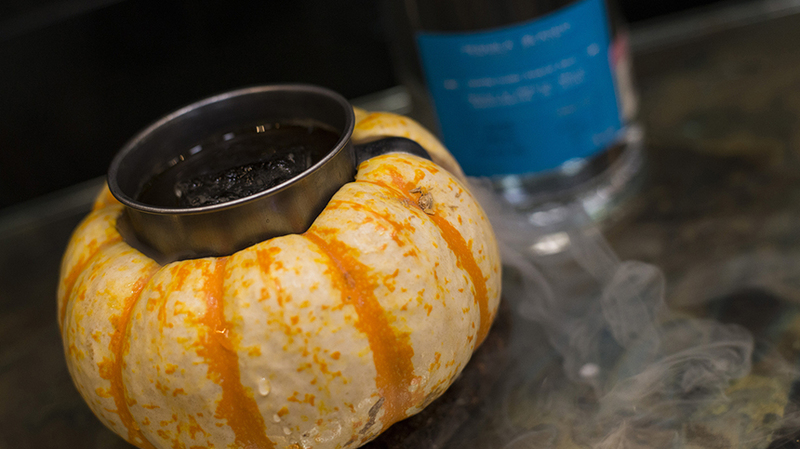 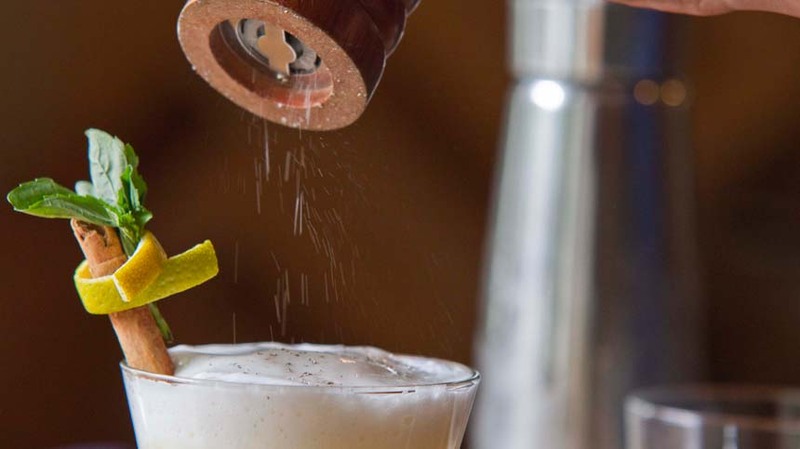 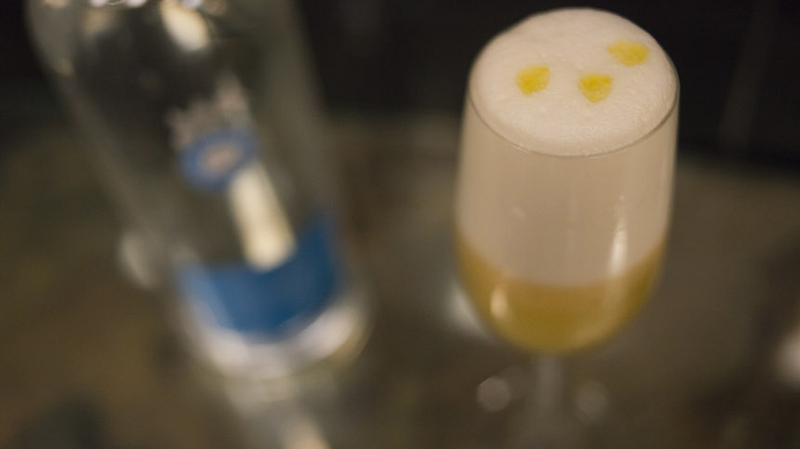 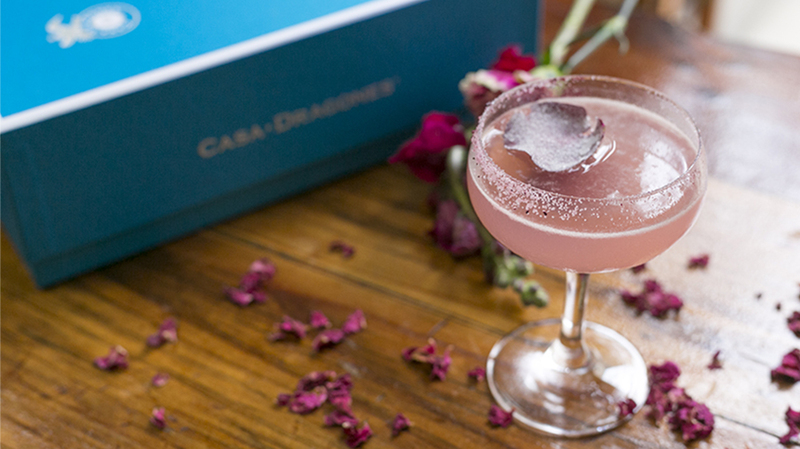 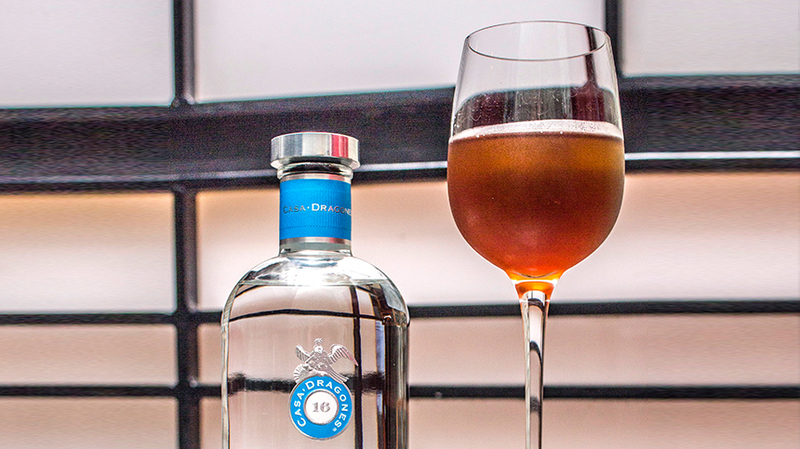 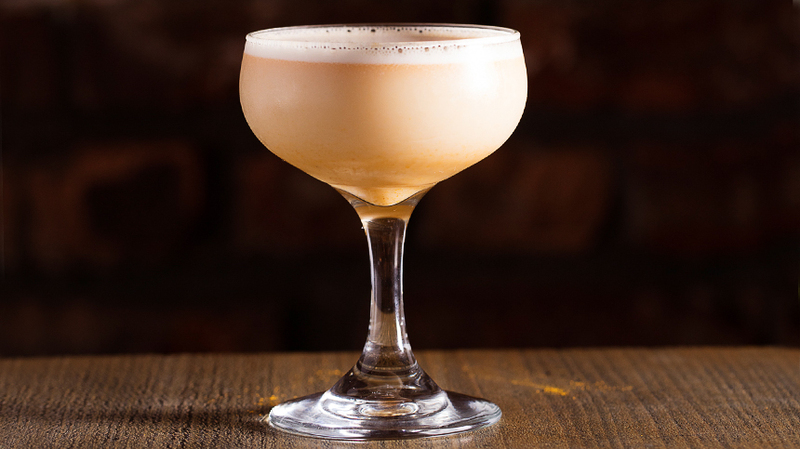 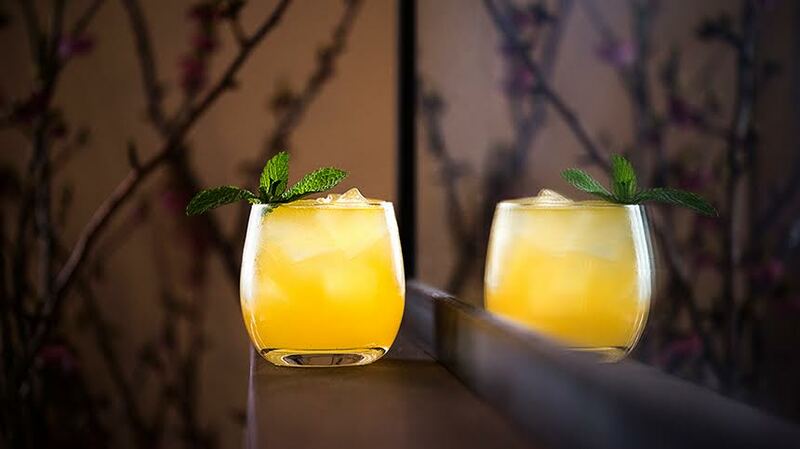 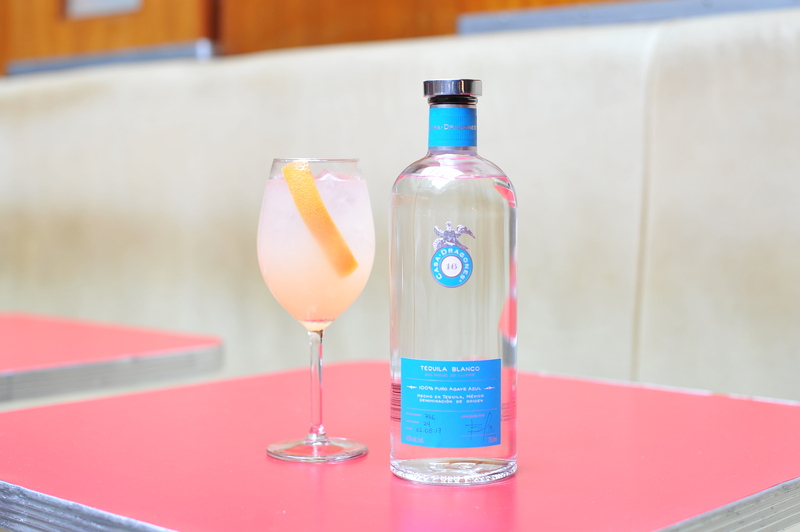 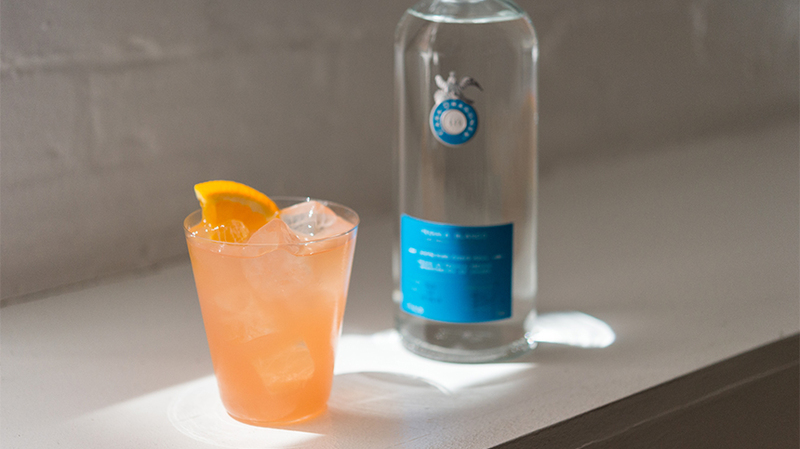 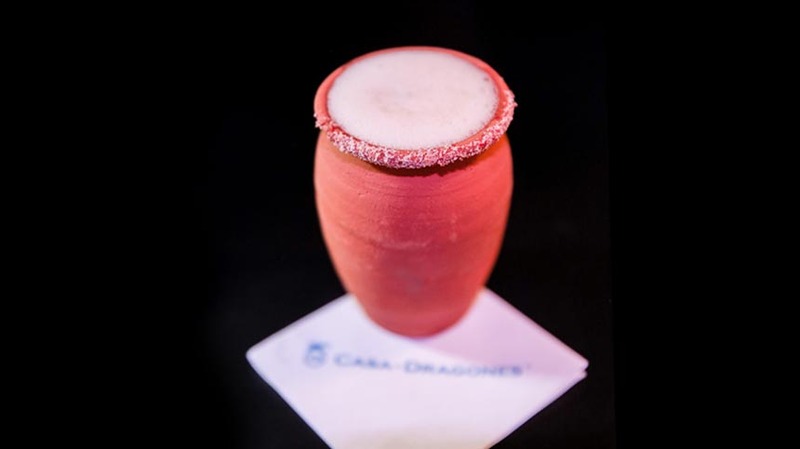 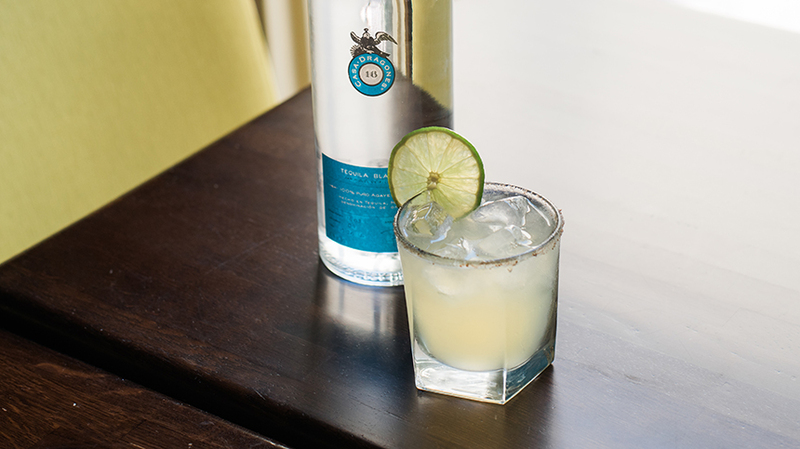 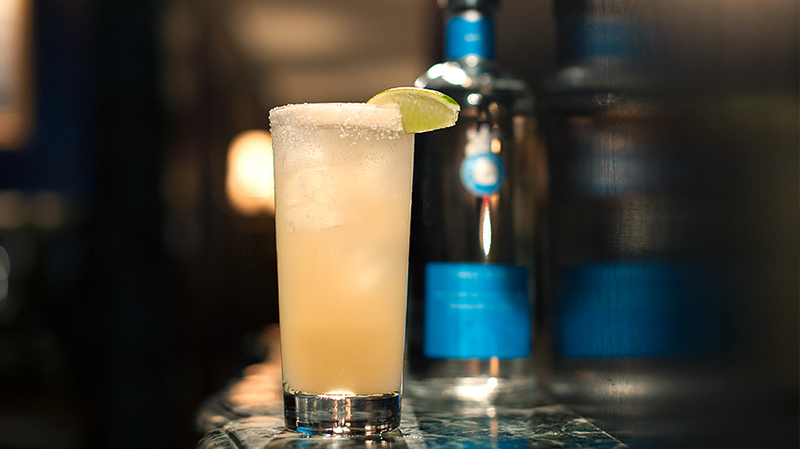 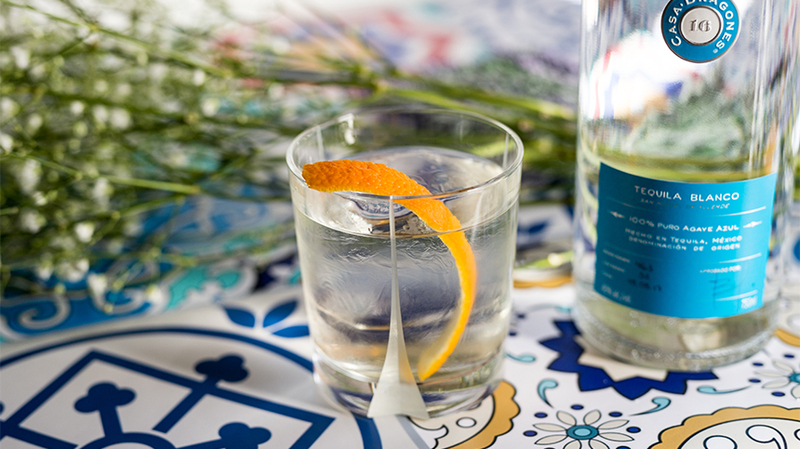 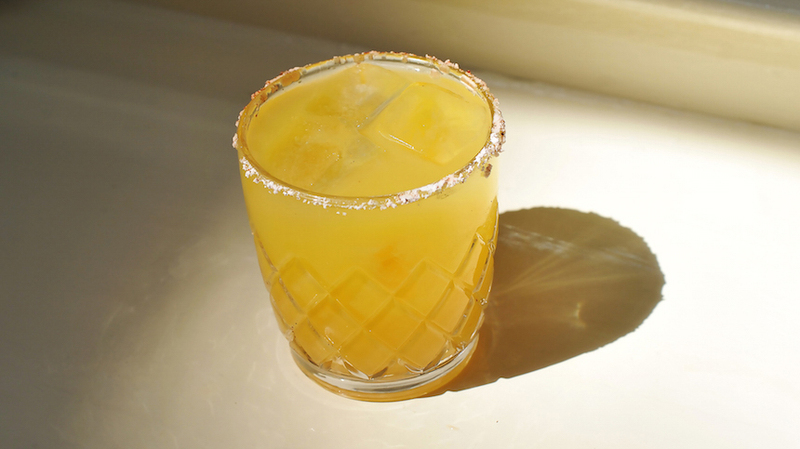 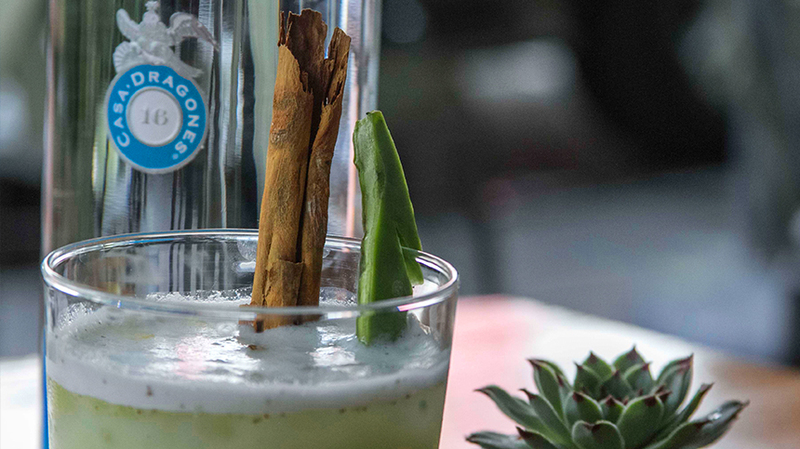 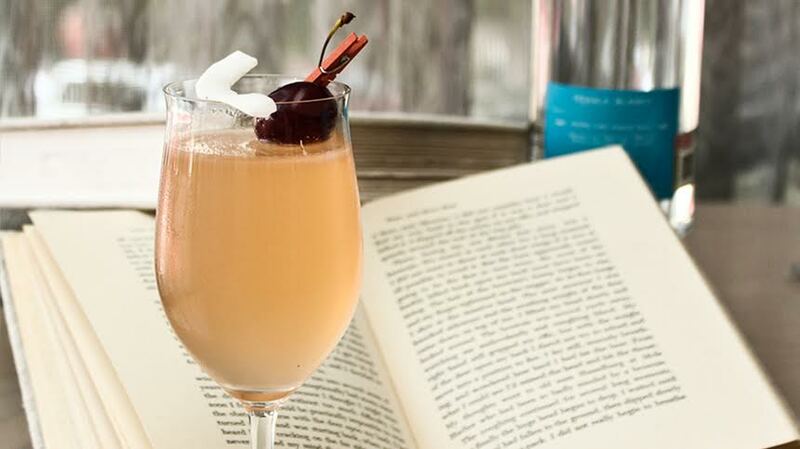 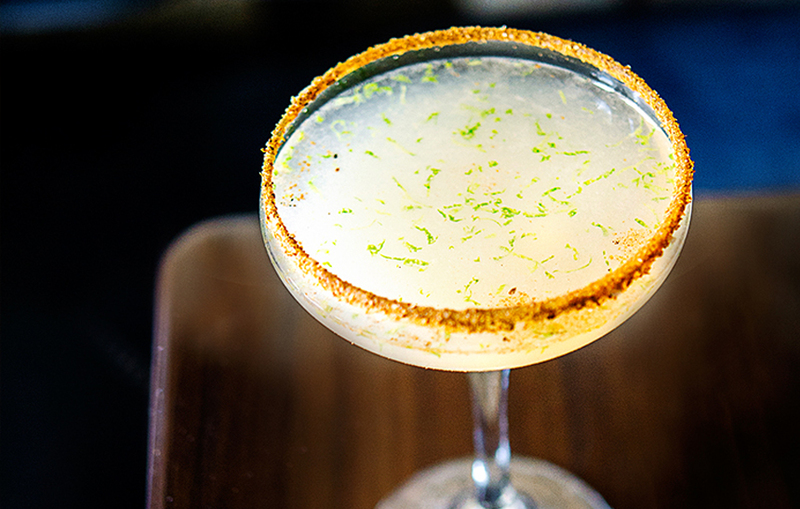 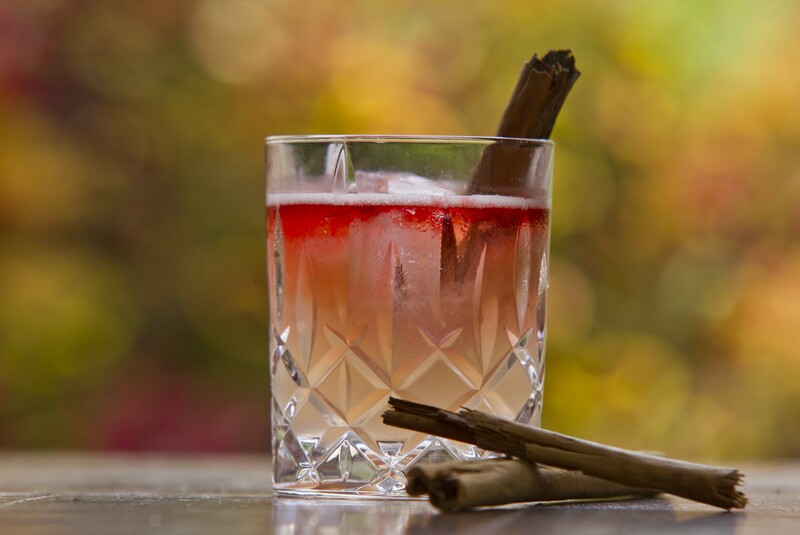 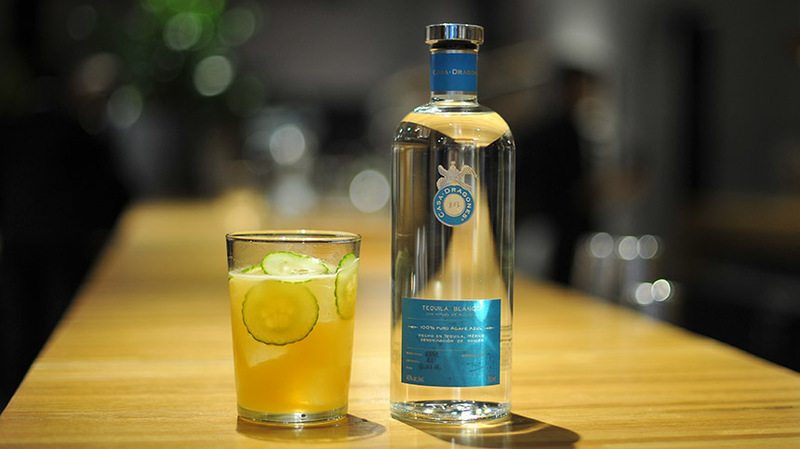 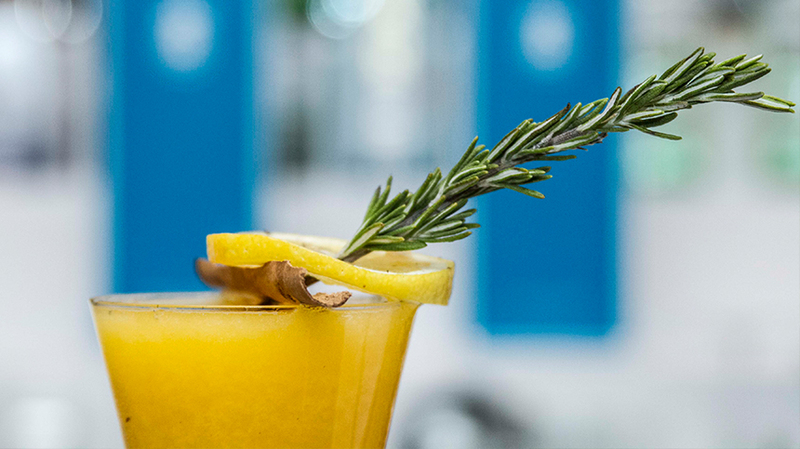 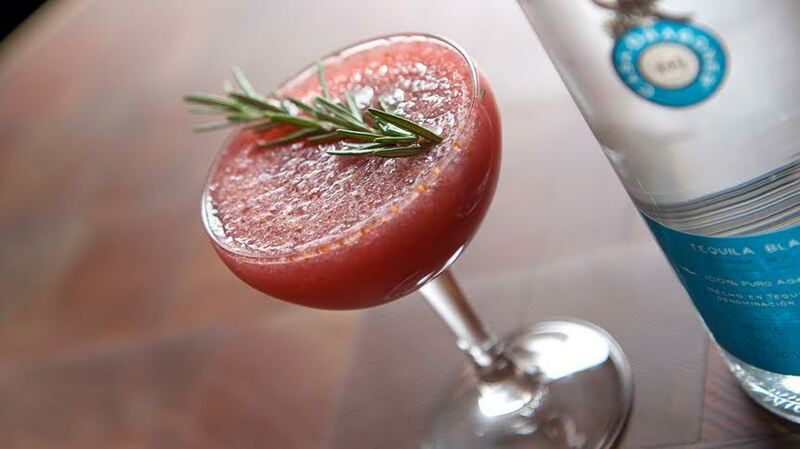 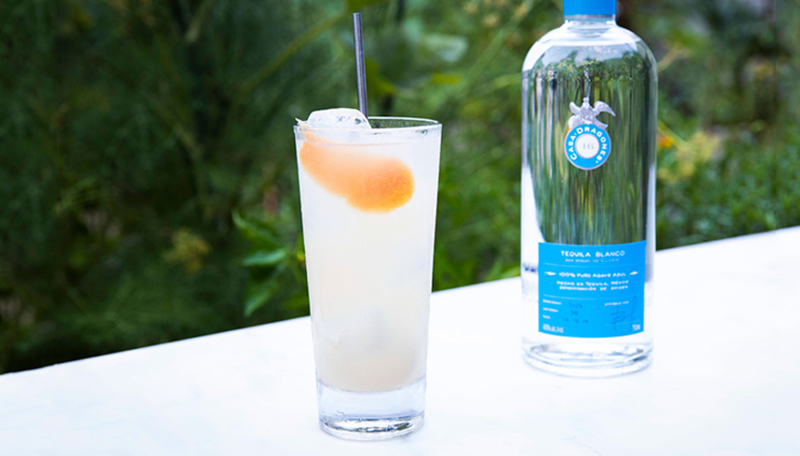 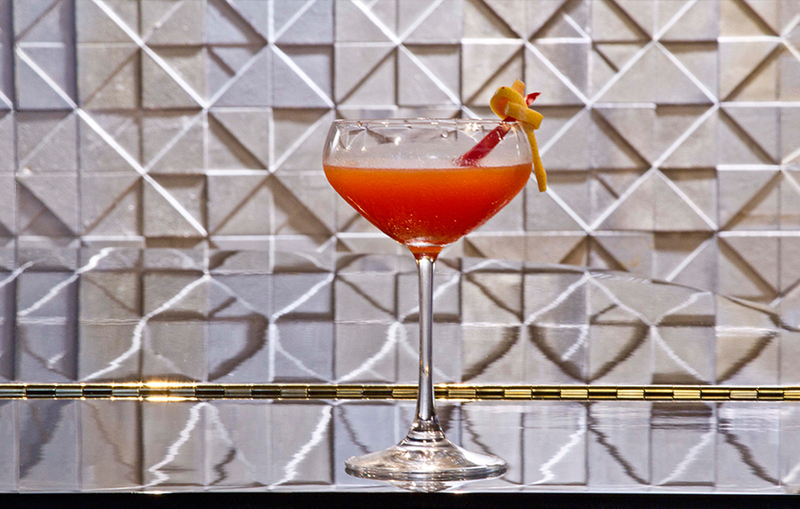 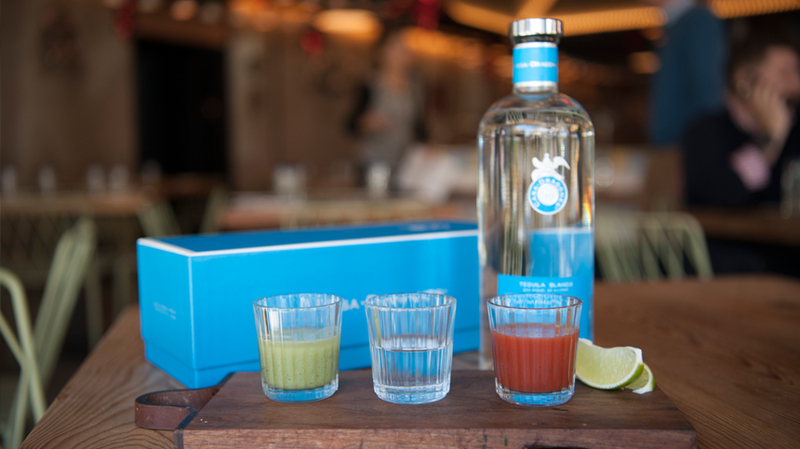 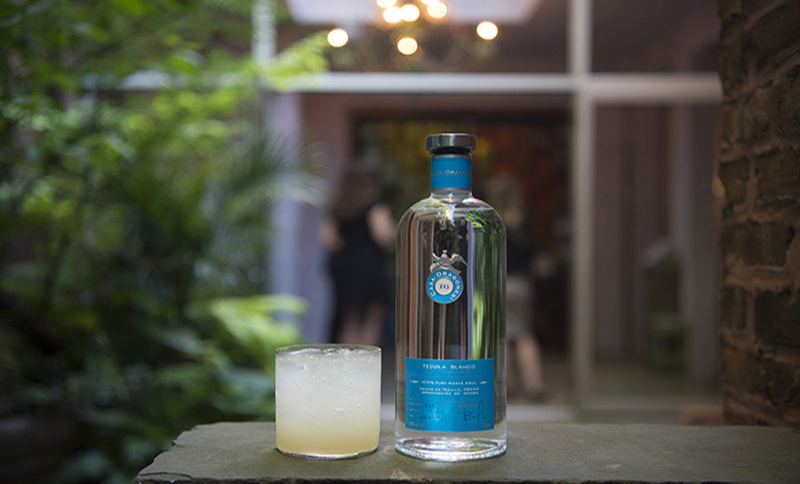 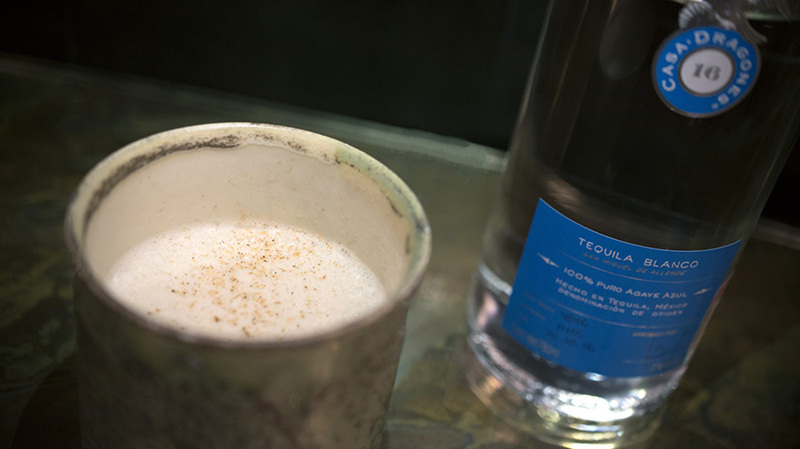 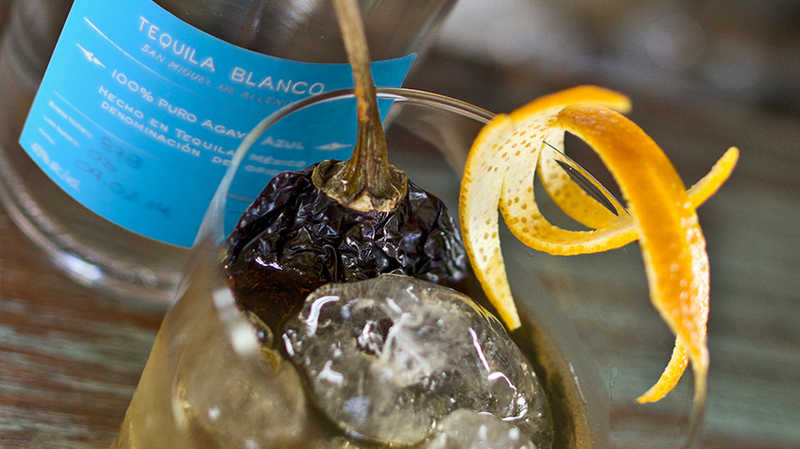 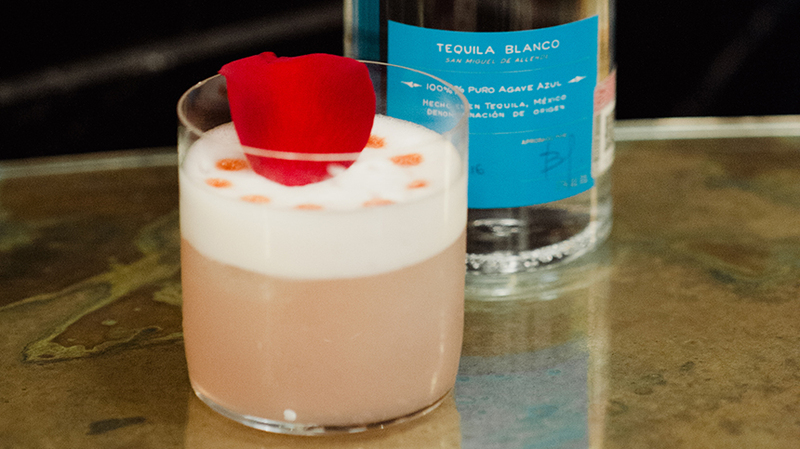 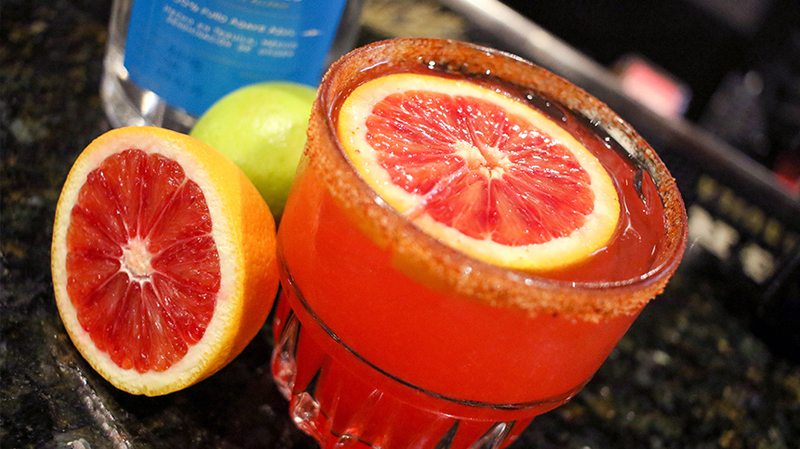 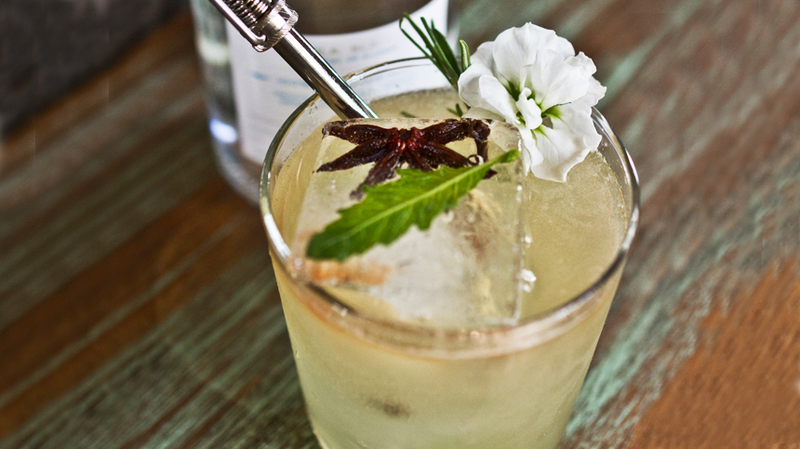 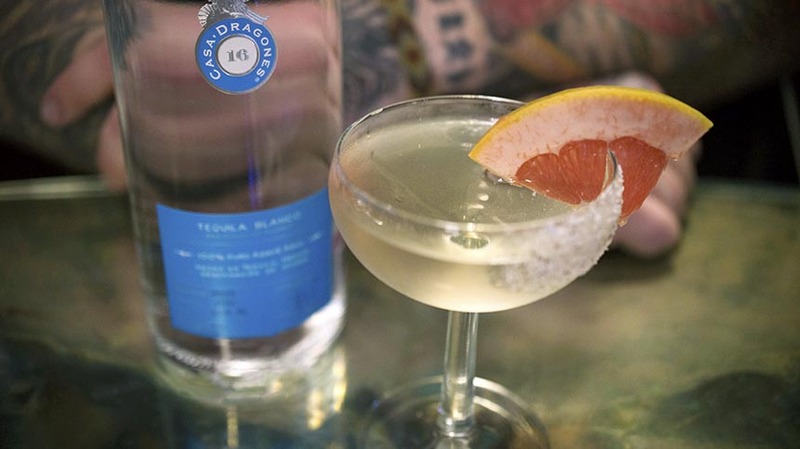 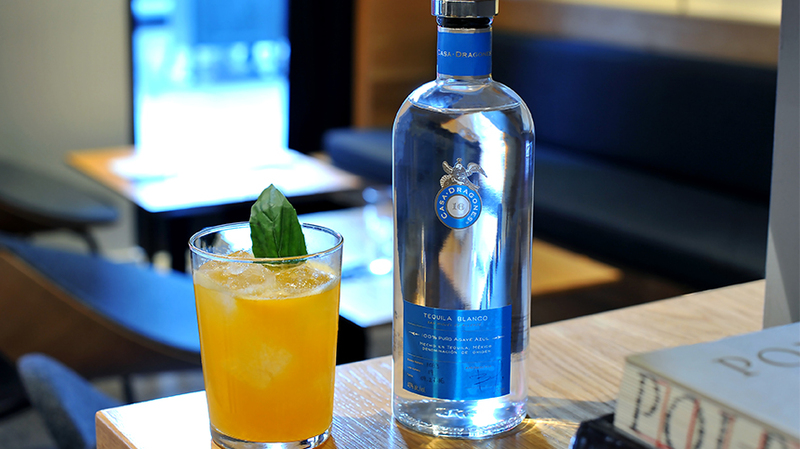 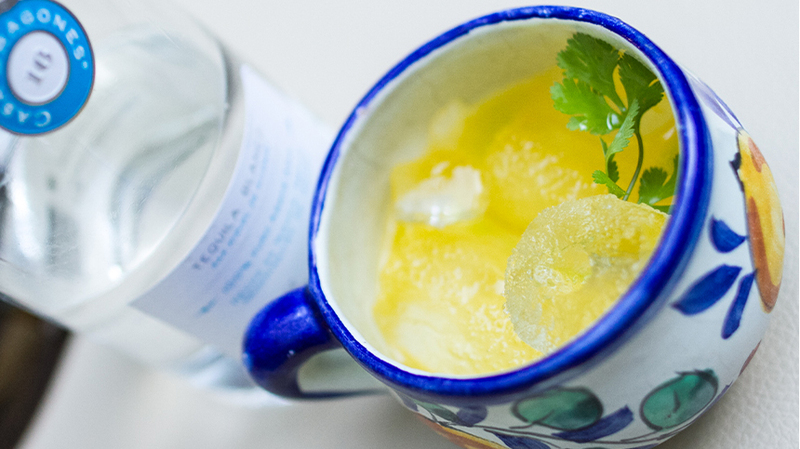 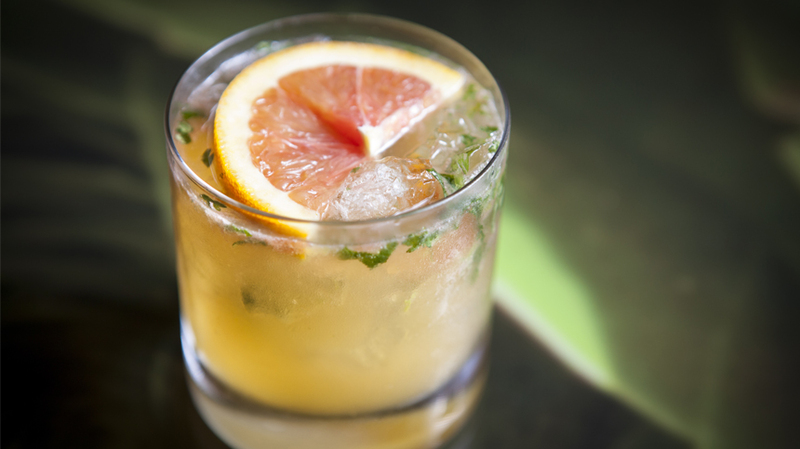 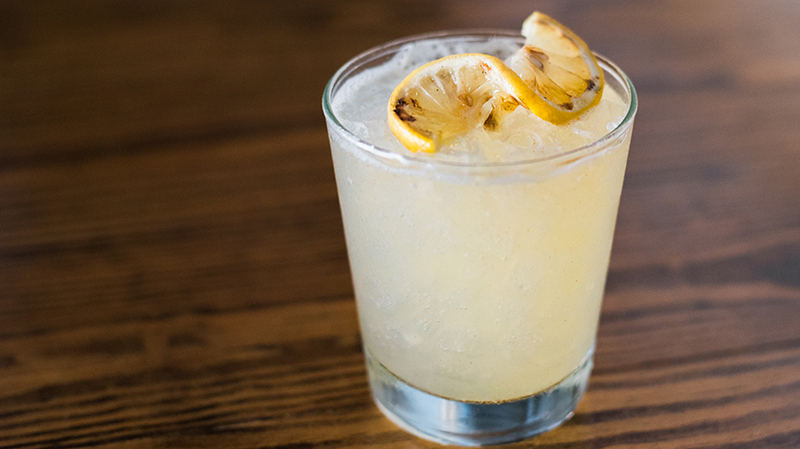 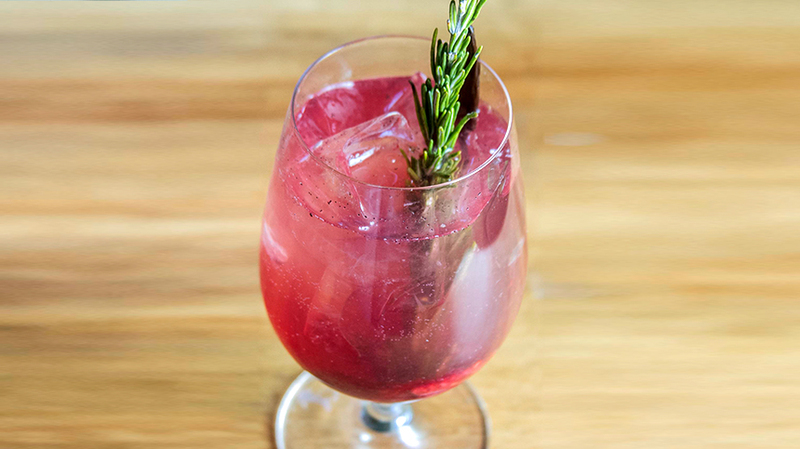 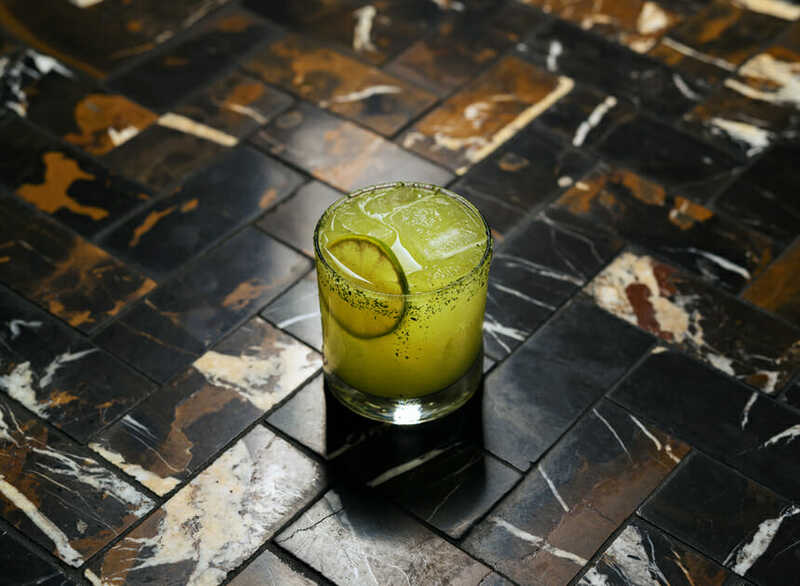 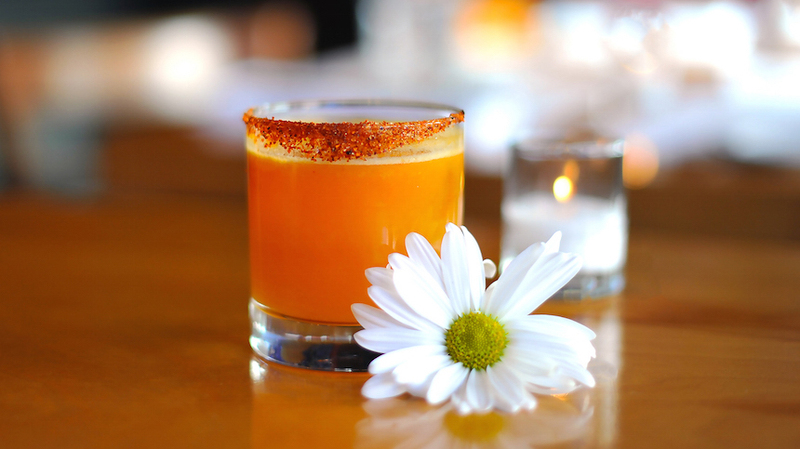 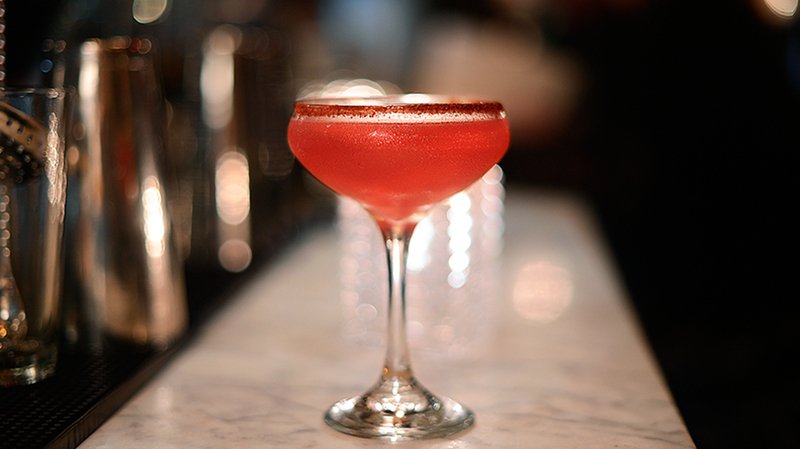 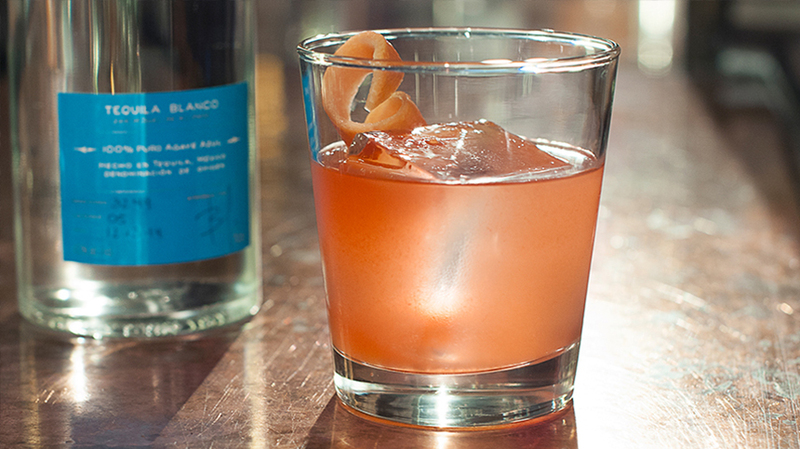 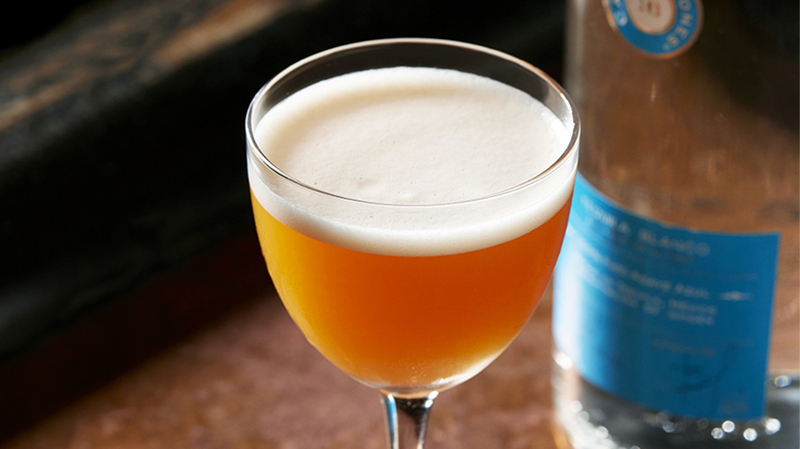 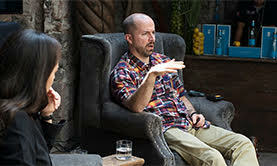 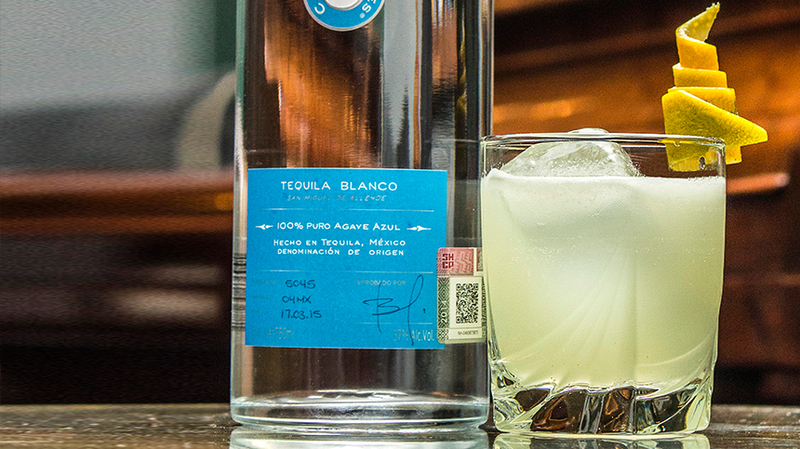 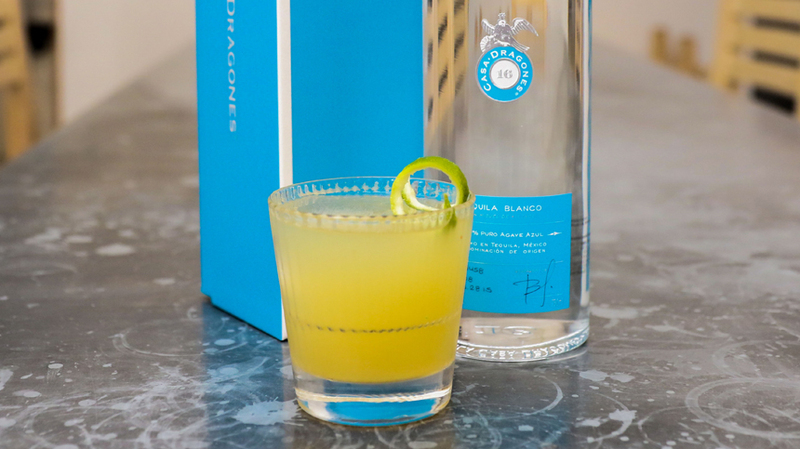 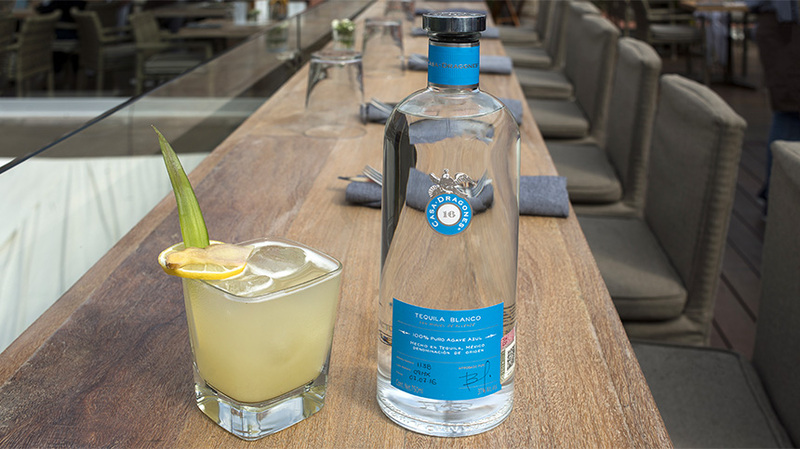 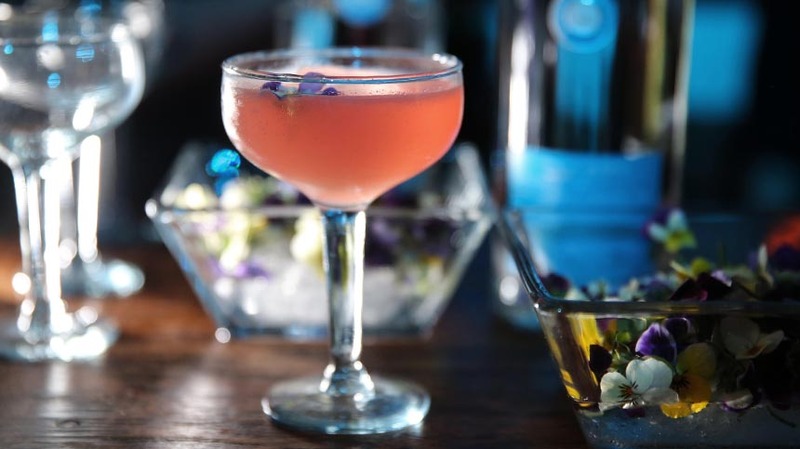 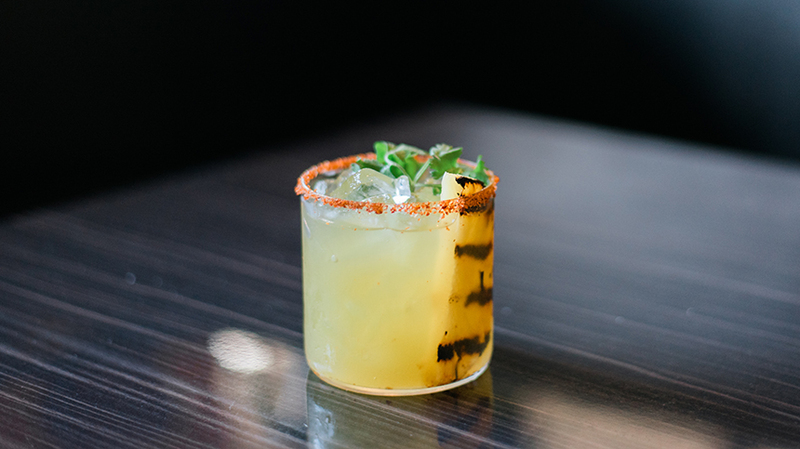 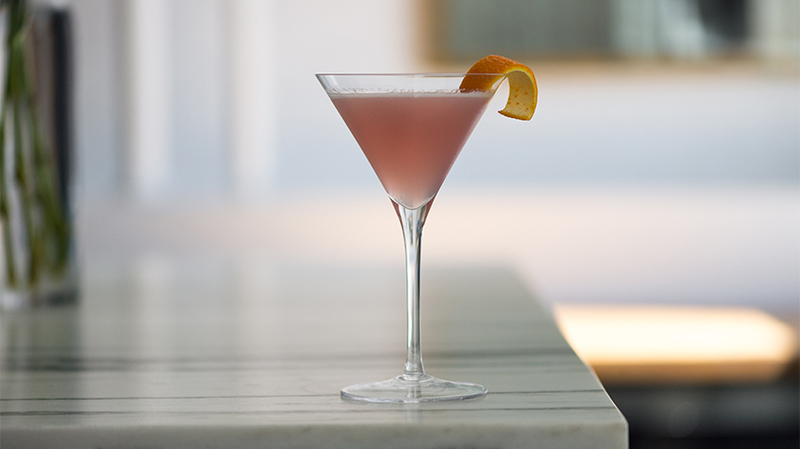 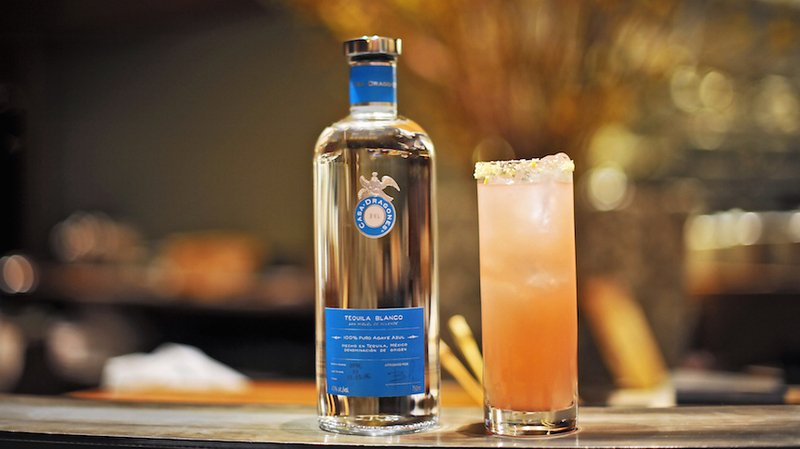 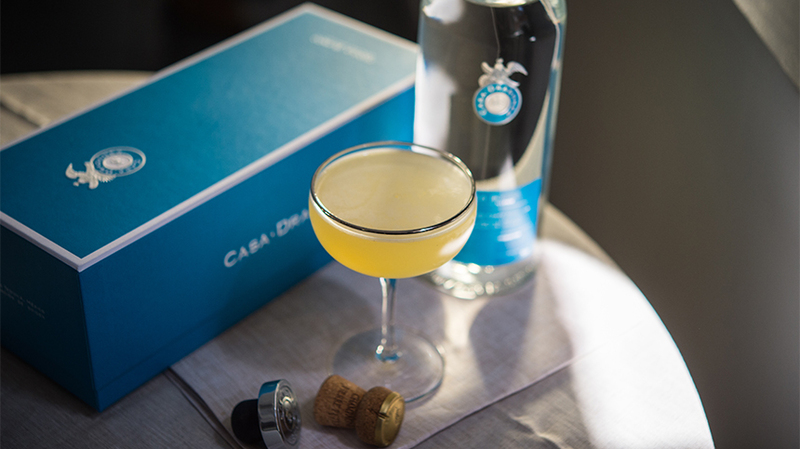 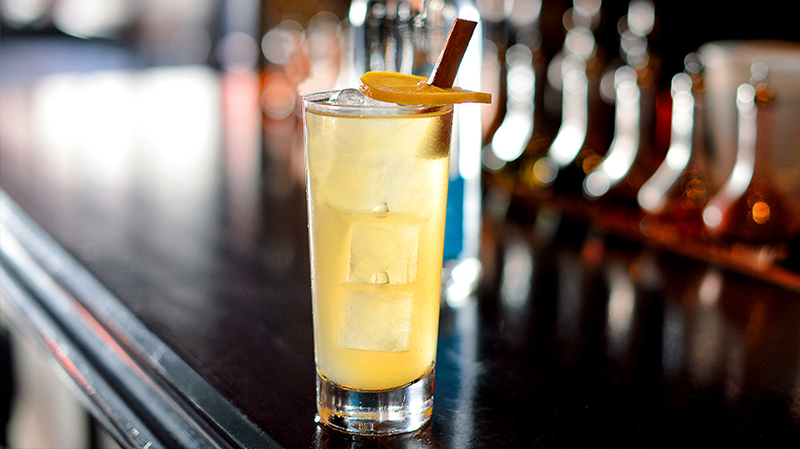 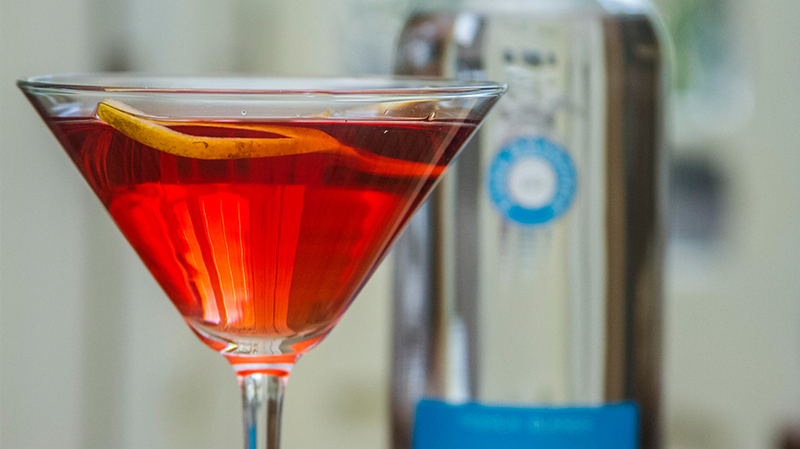 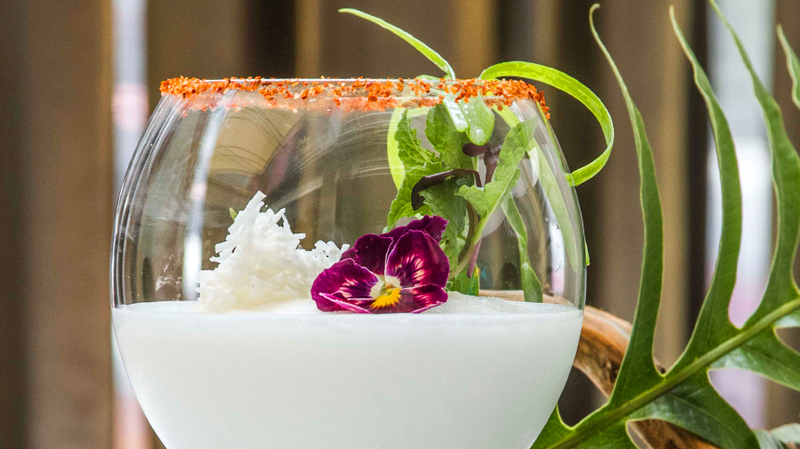 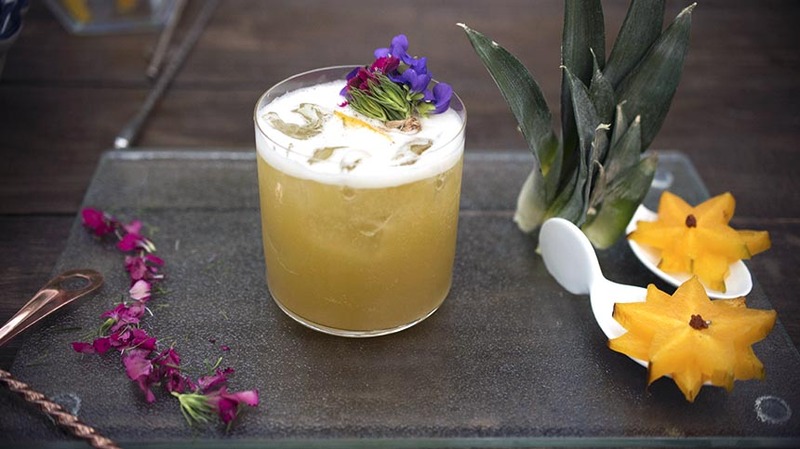 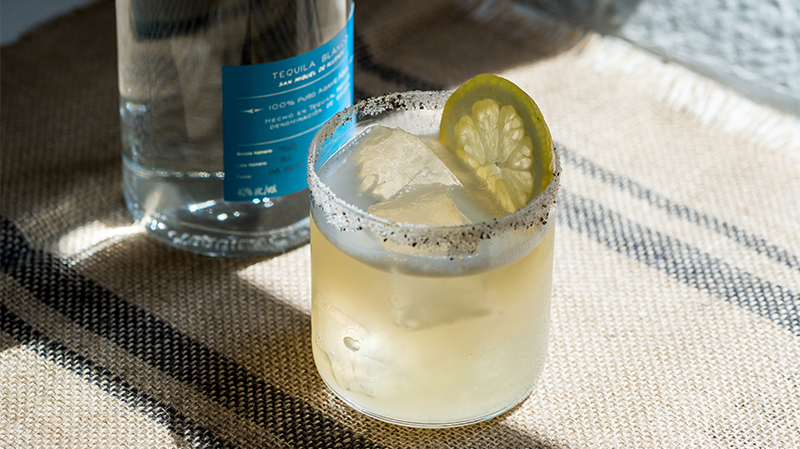 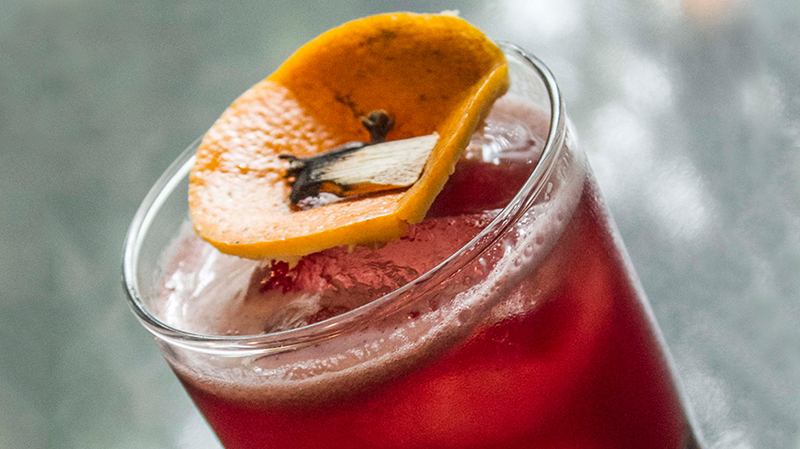 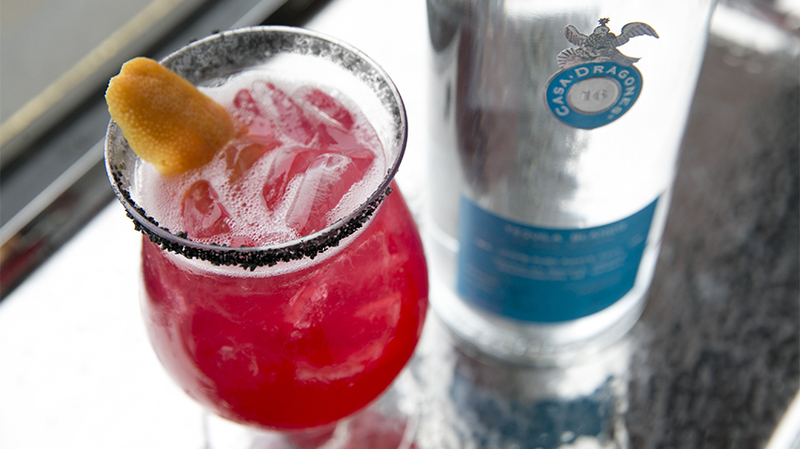 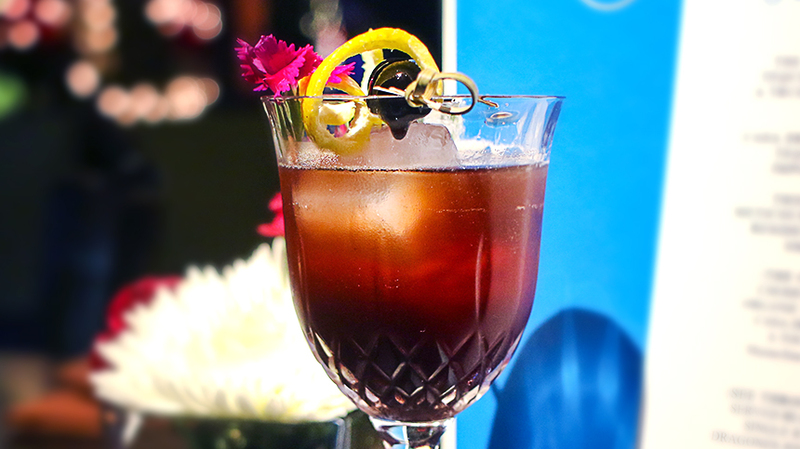 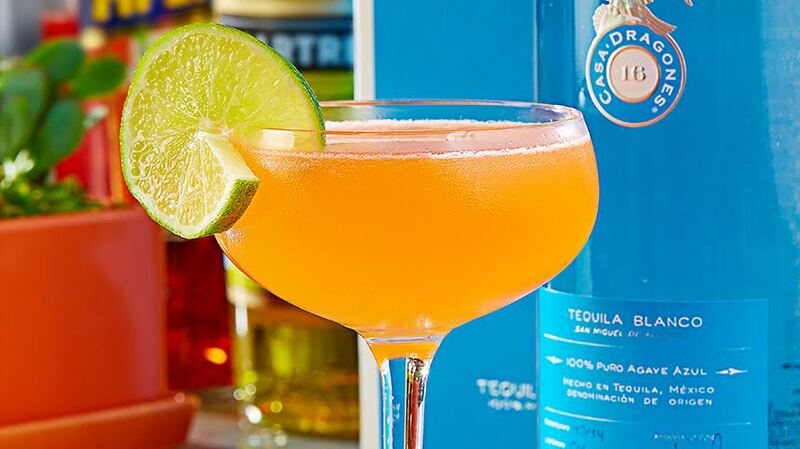 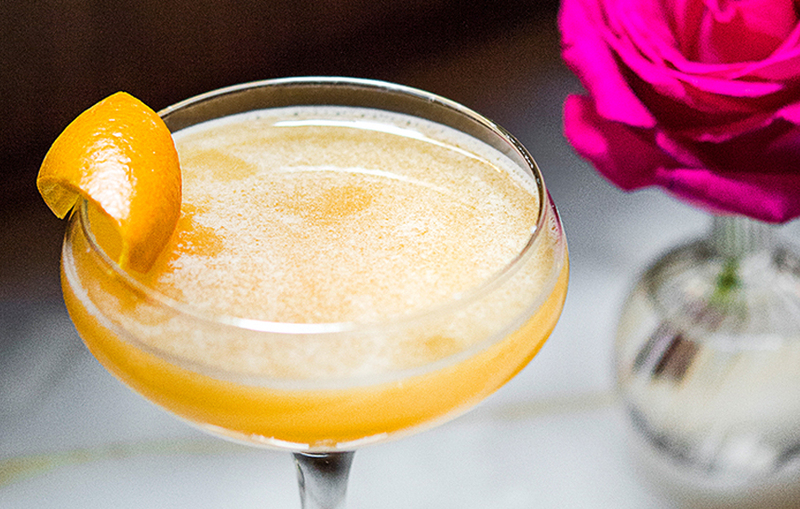 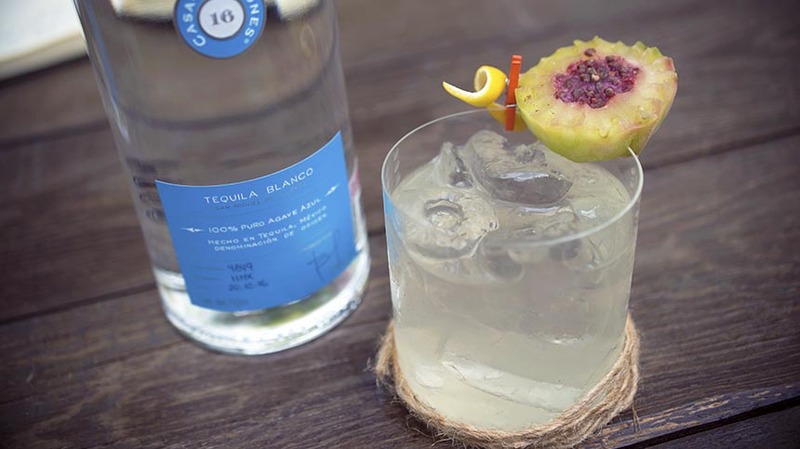 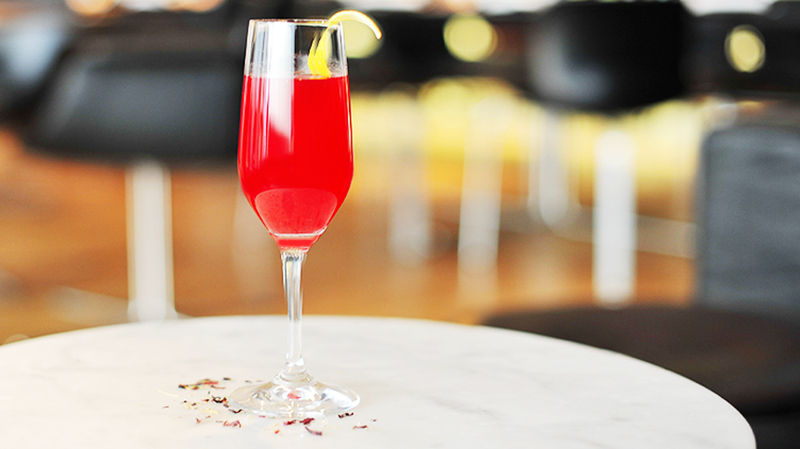 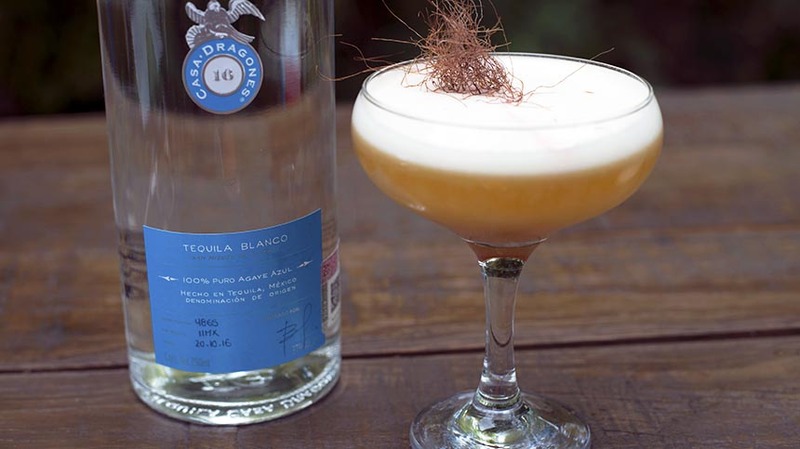 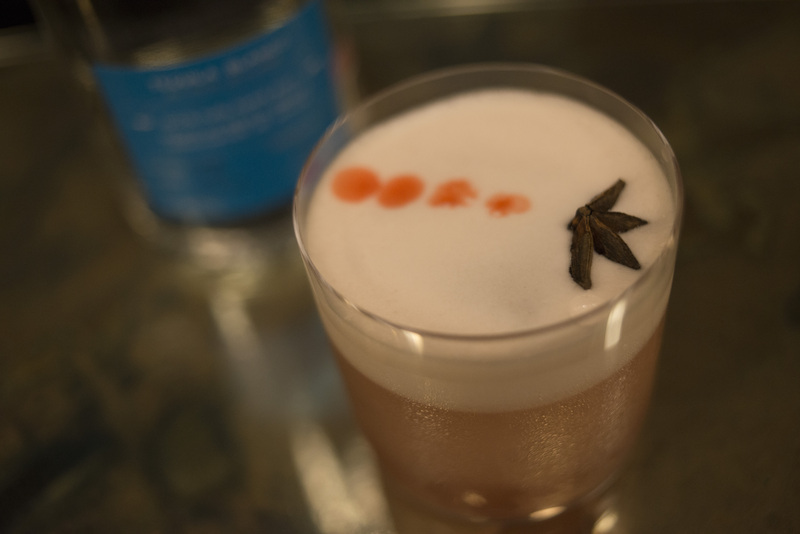 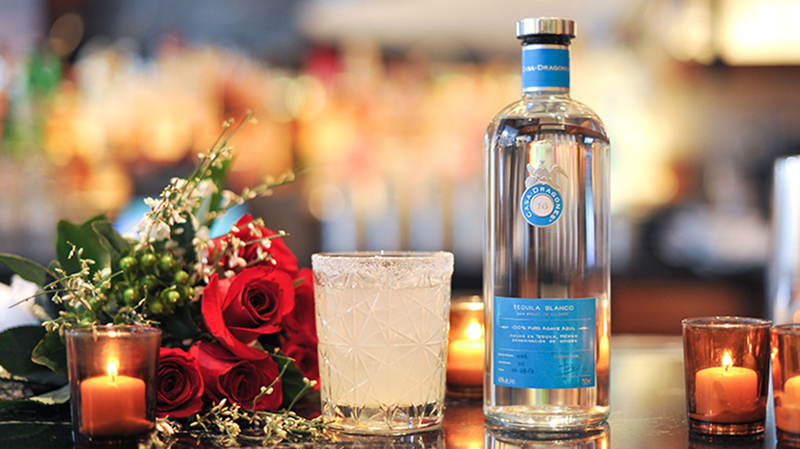 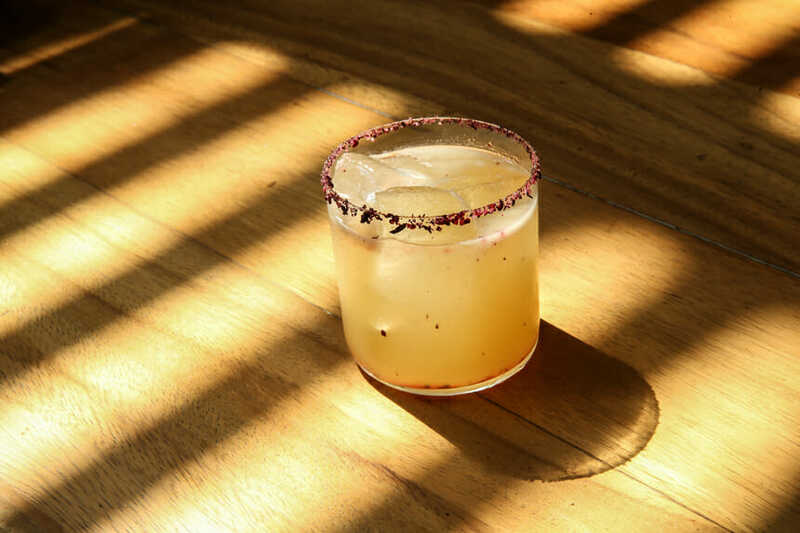 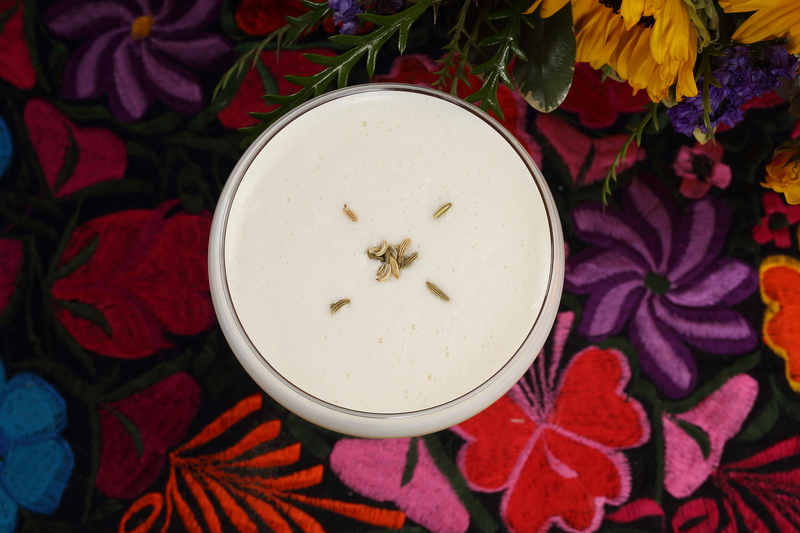 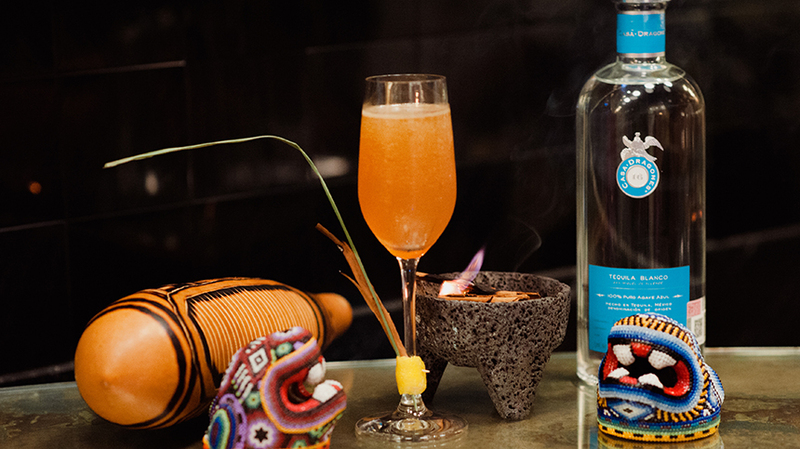 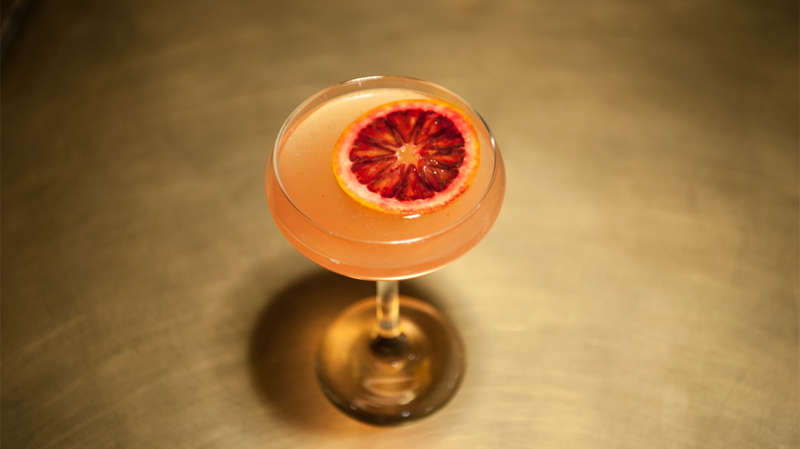 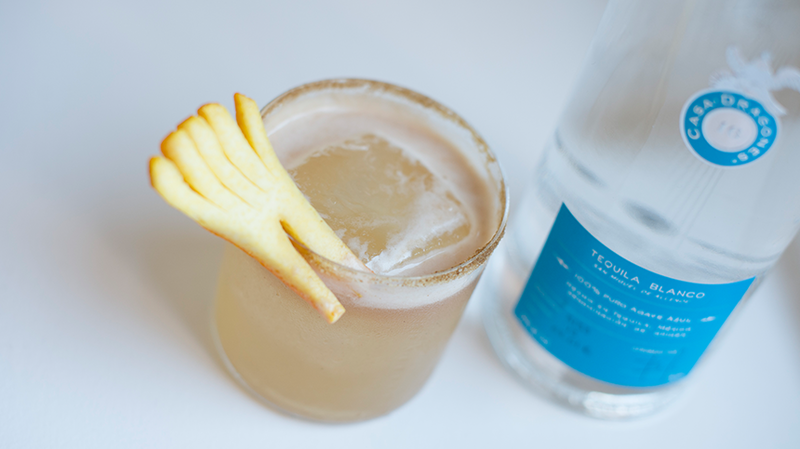 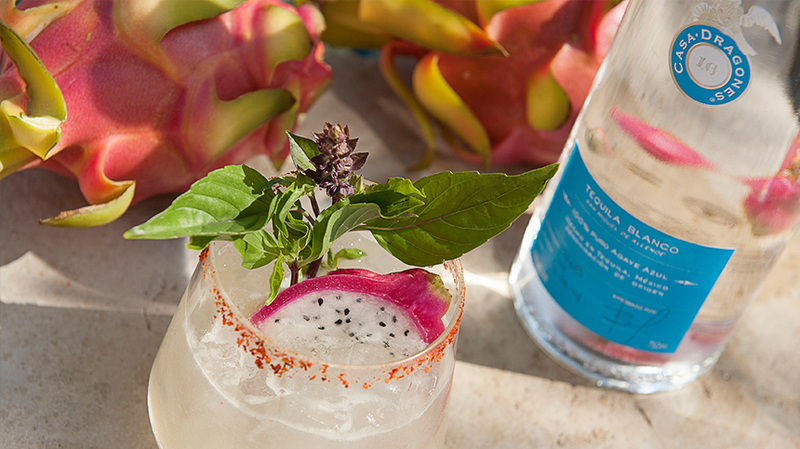 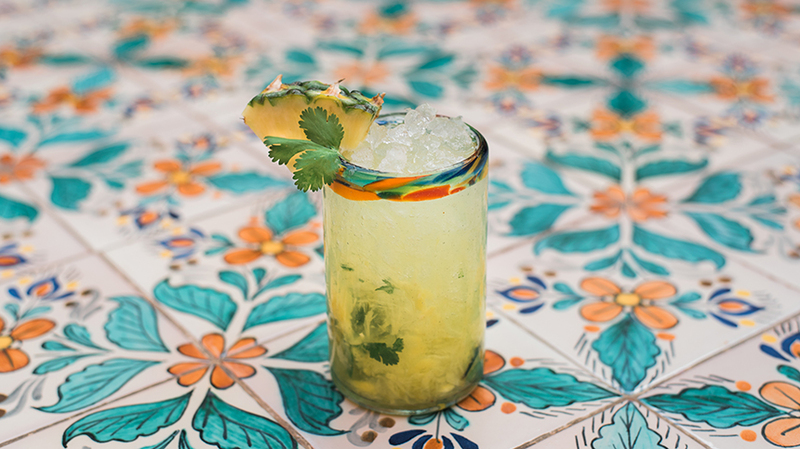 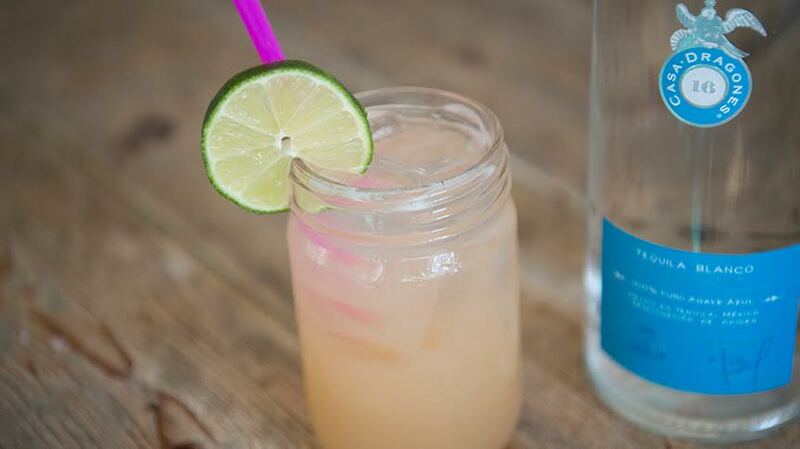 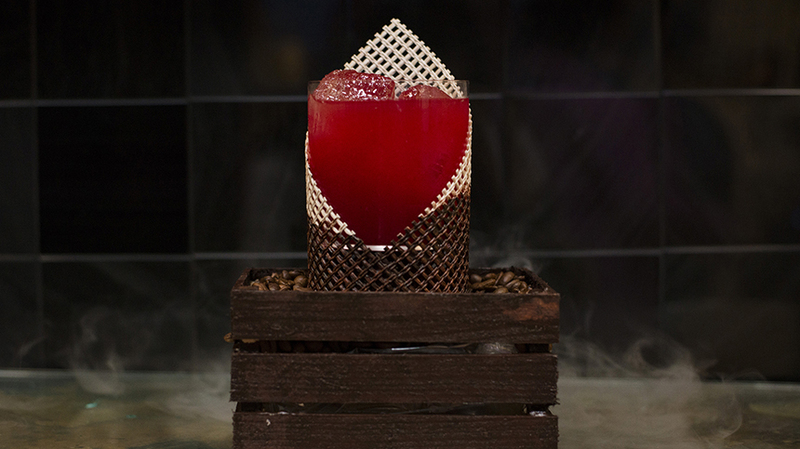 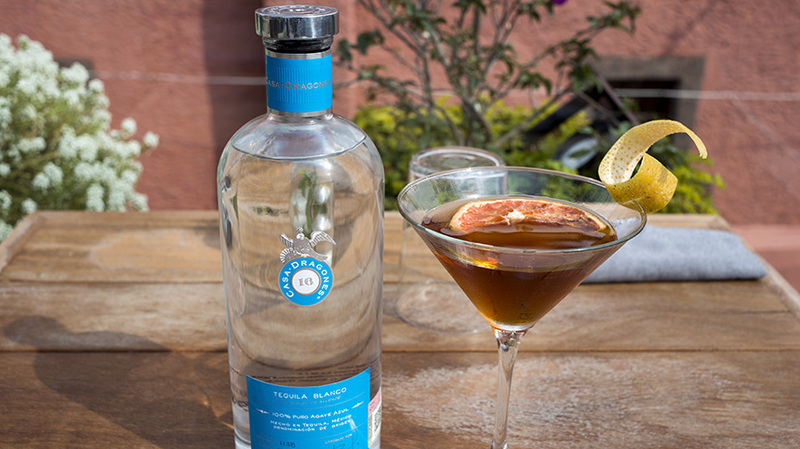 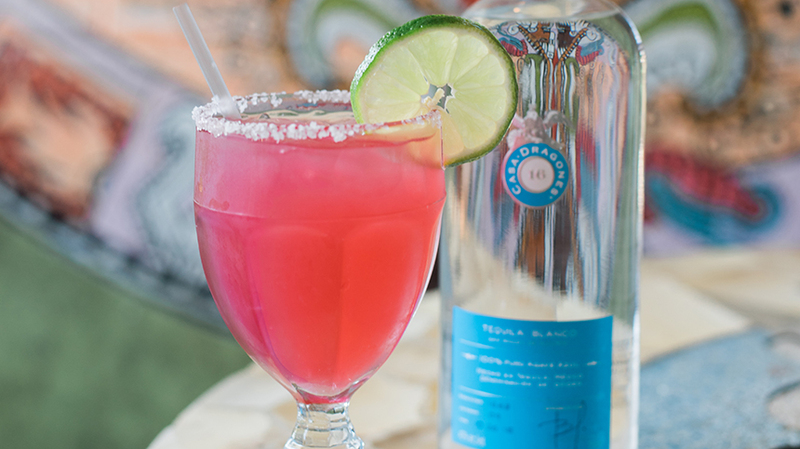 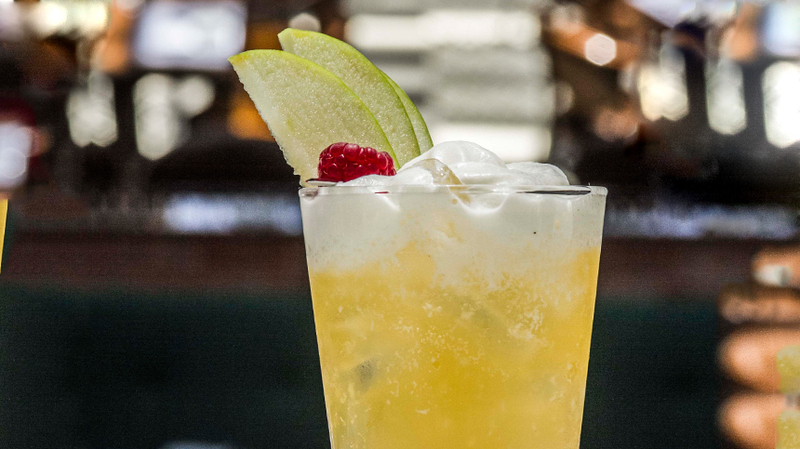 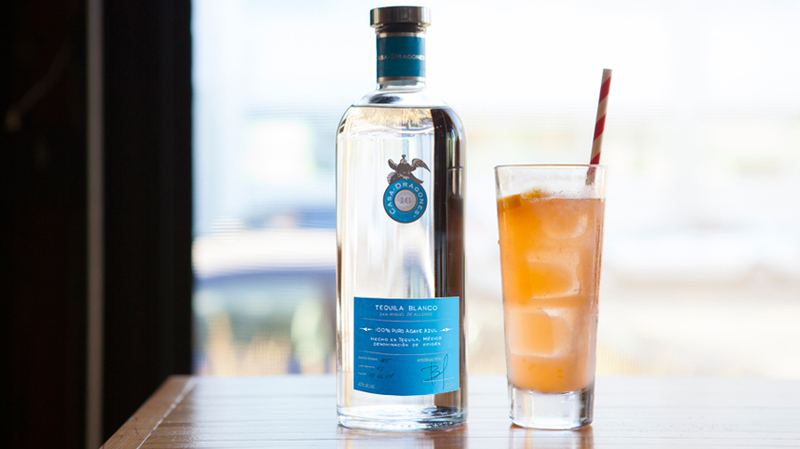 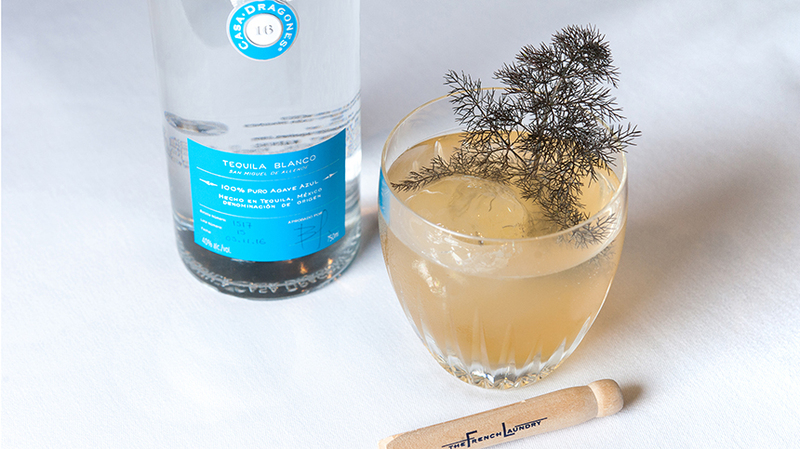 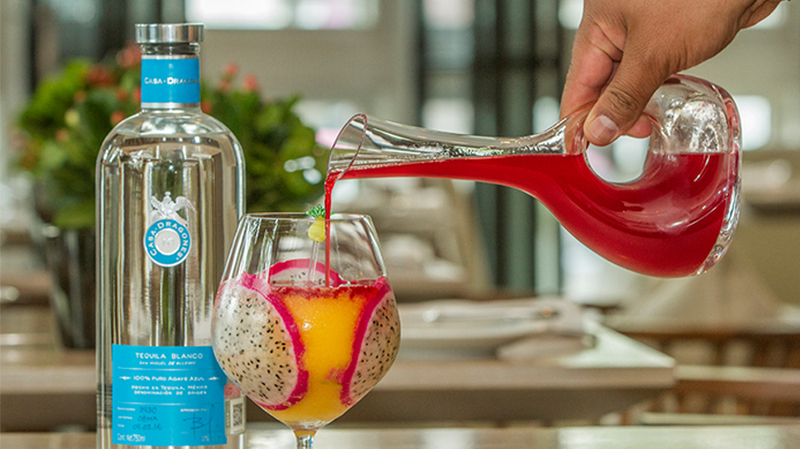 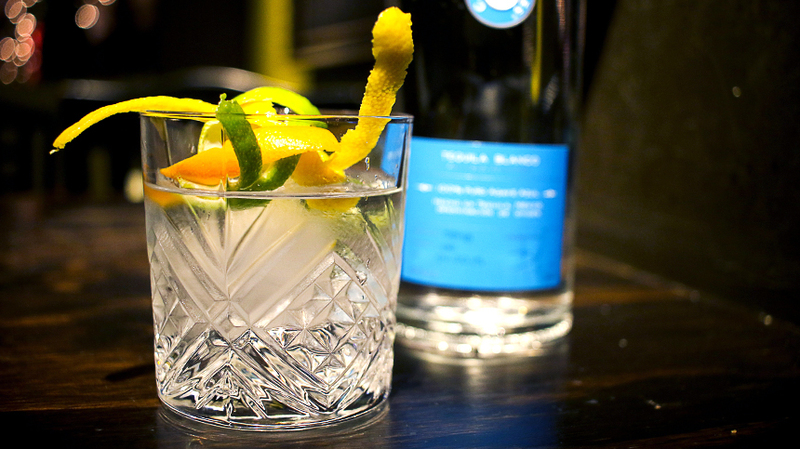 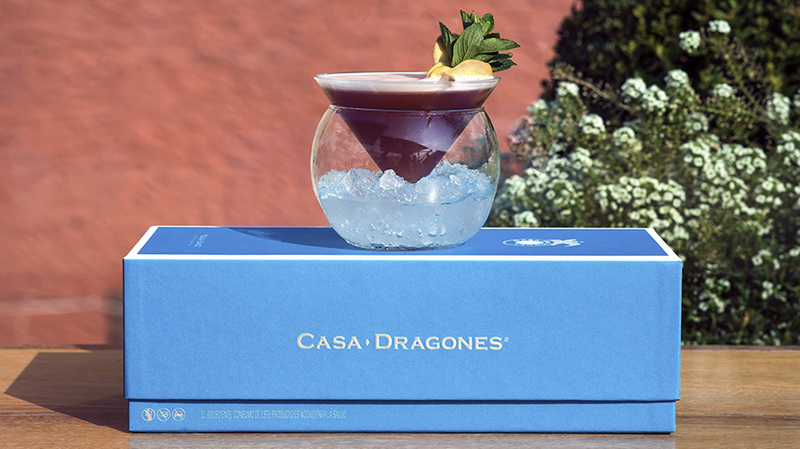 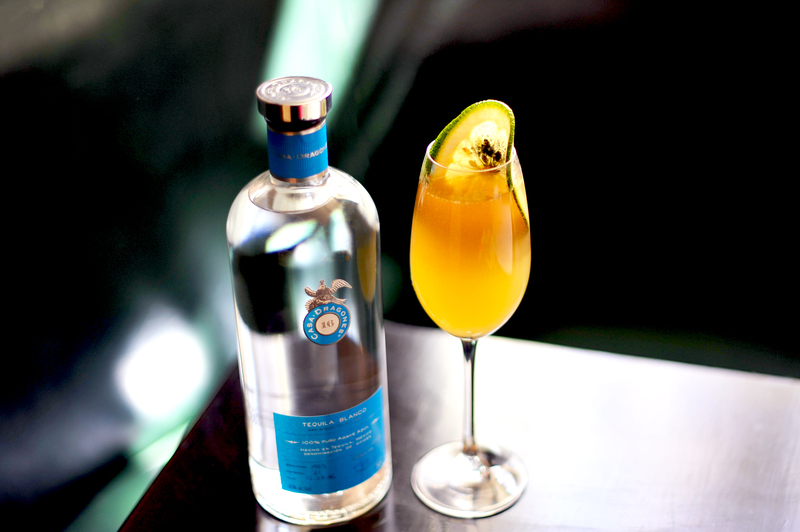 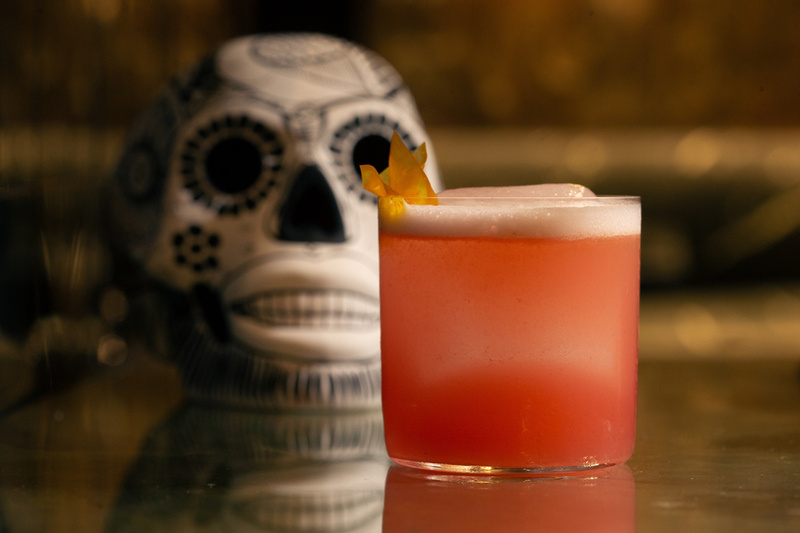 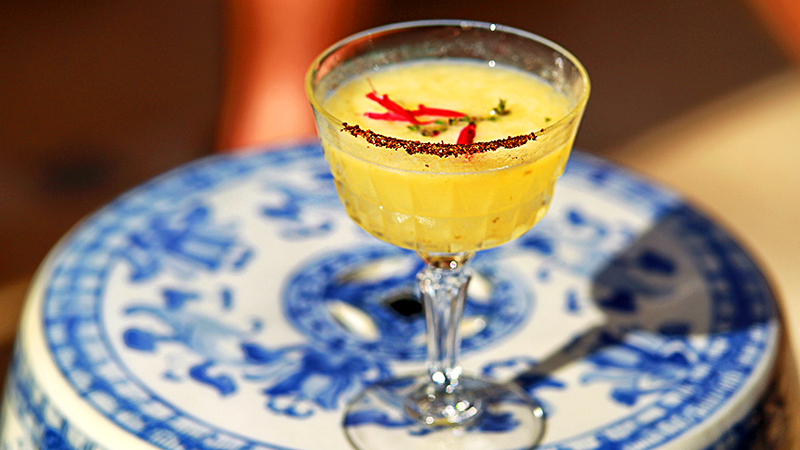 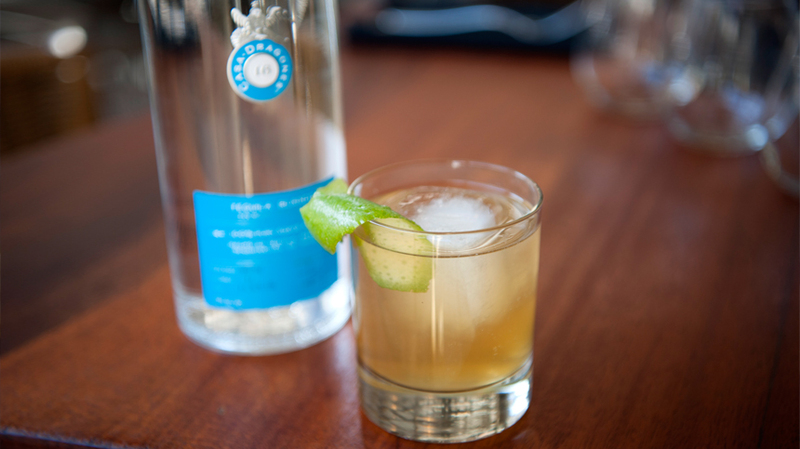 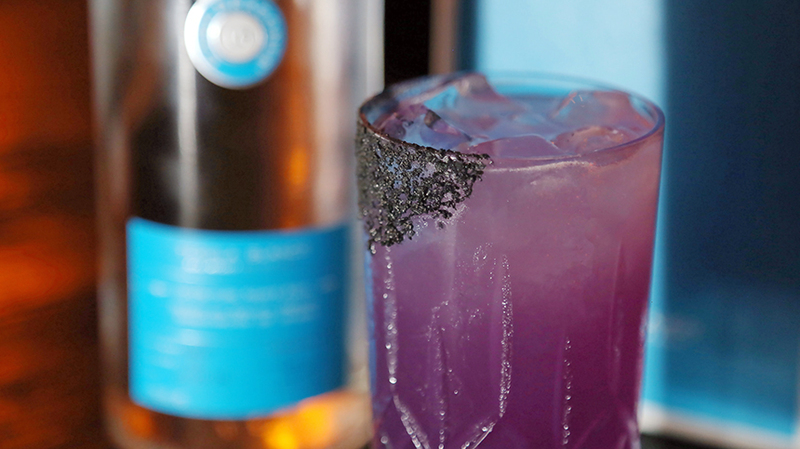 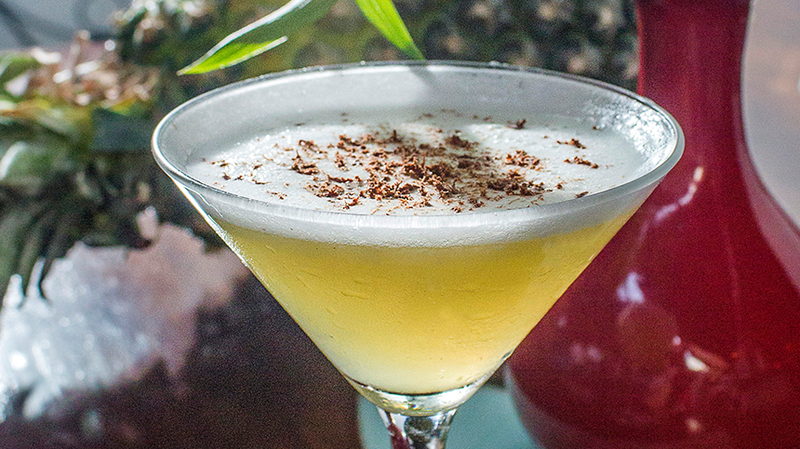 The Mia Domenicca Restaurant in Mexico City introduces “Mia Coco,” a sweet cocktail that highlights the subtle, citrus notes in Casa Dragones Blanco. 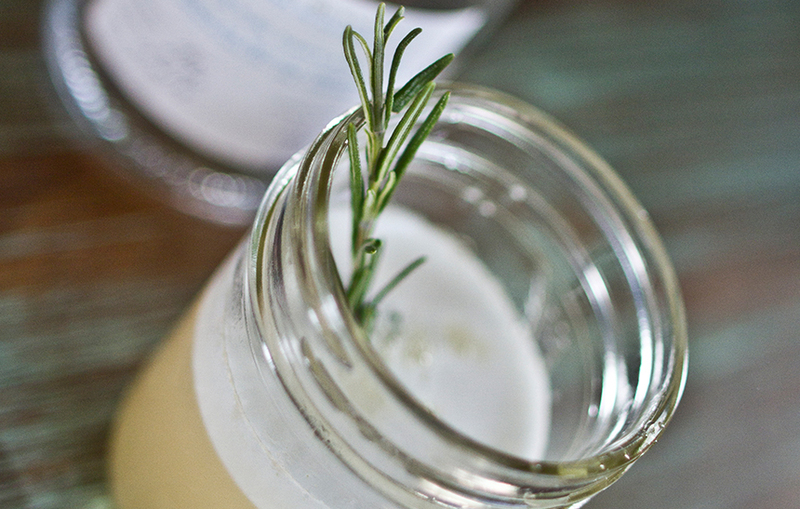 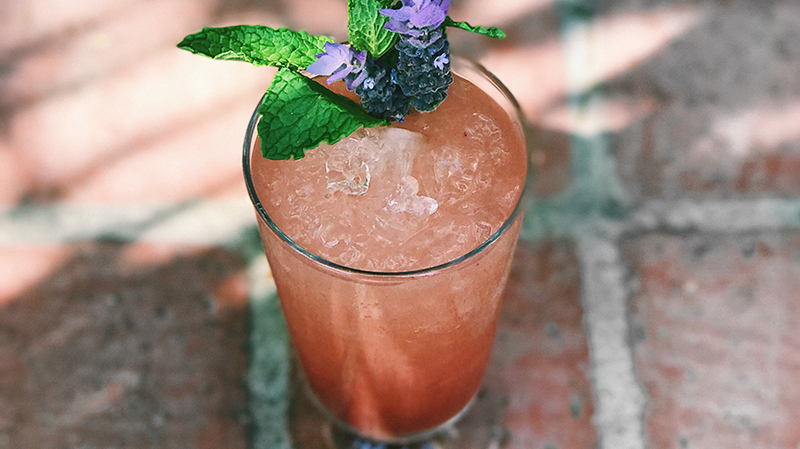 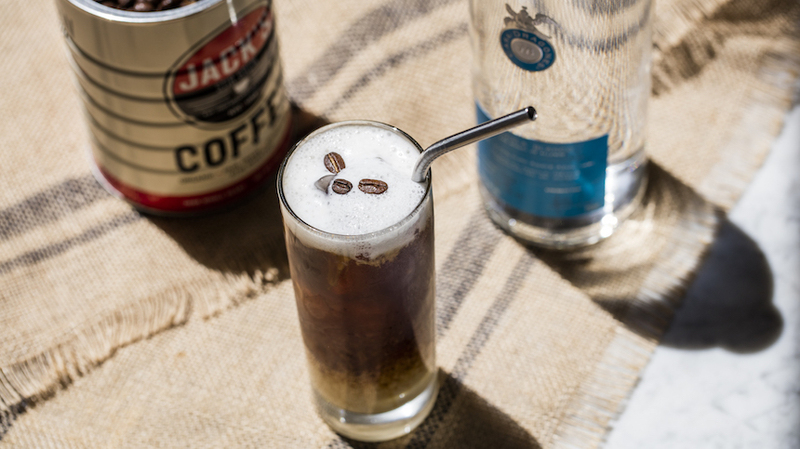 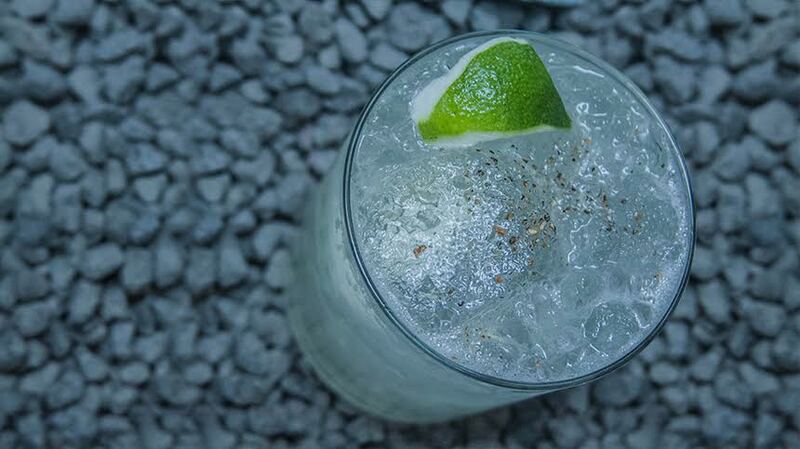 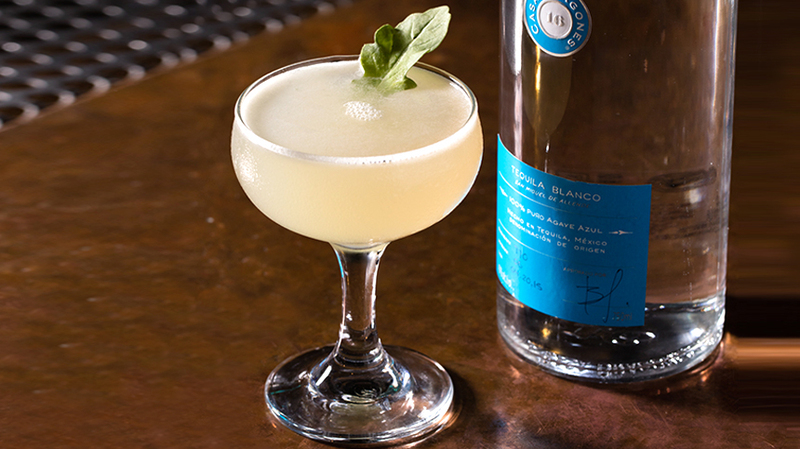 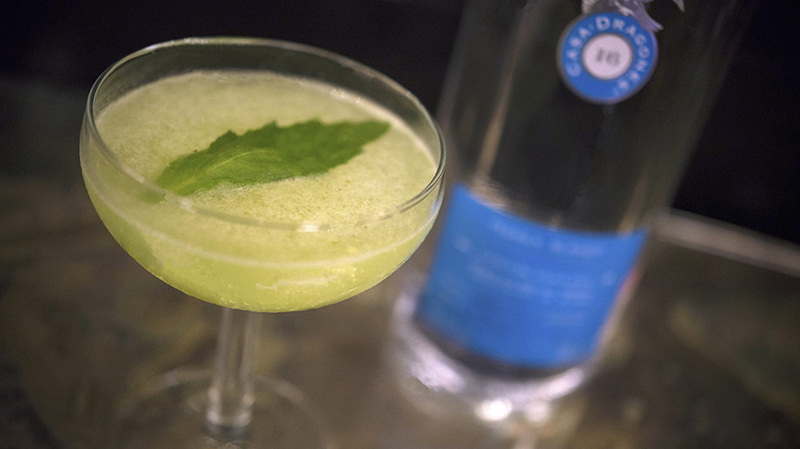 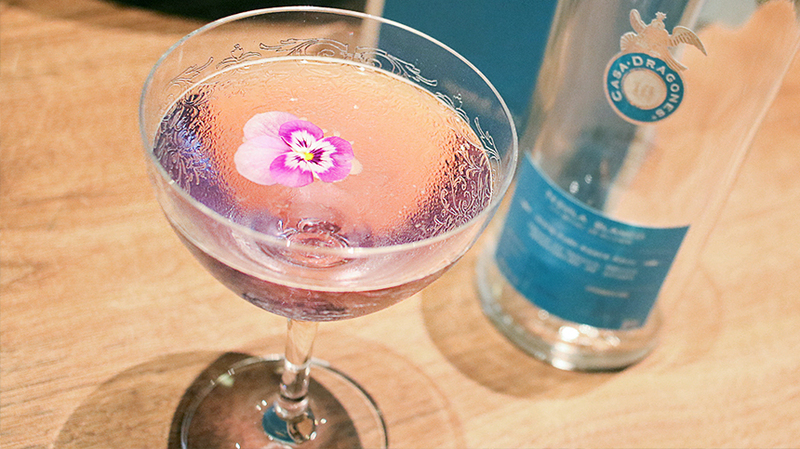 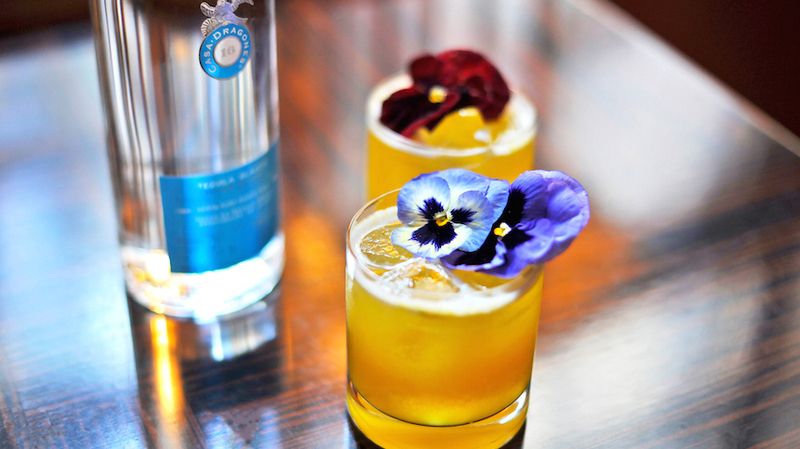 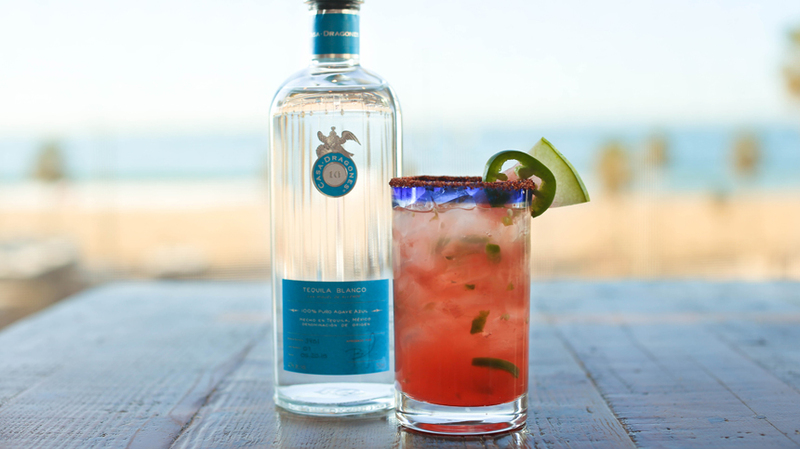 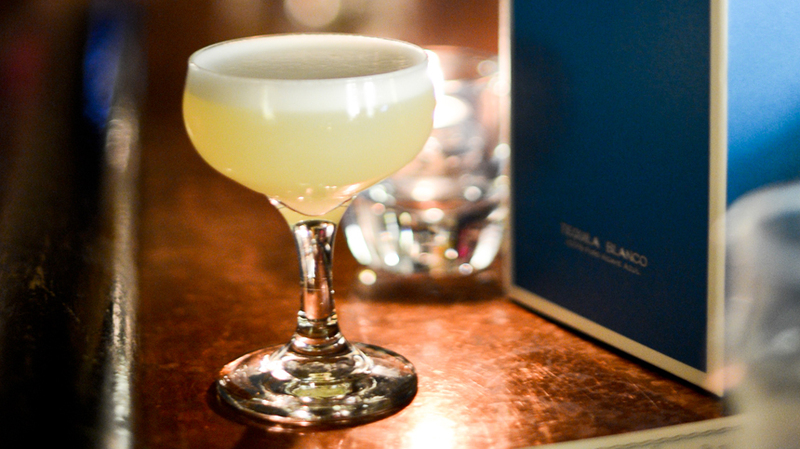 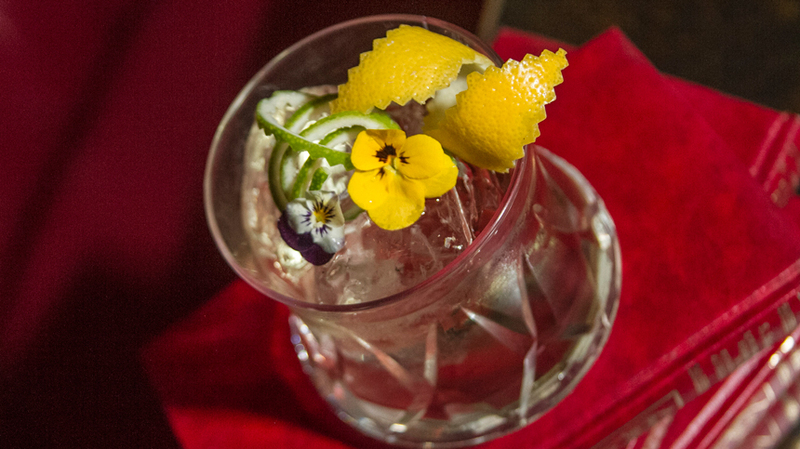 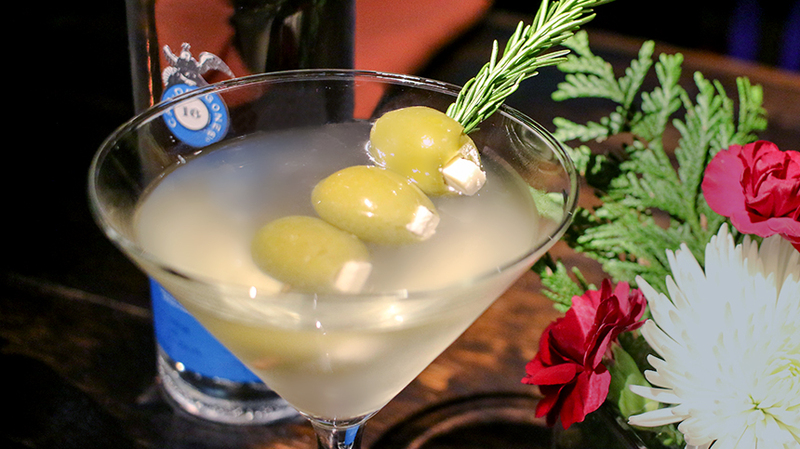 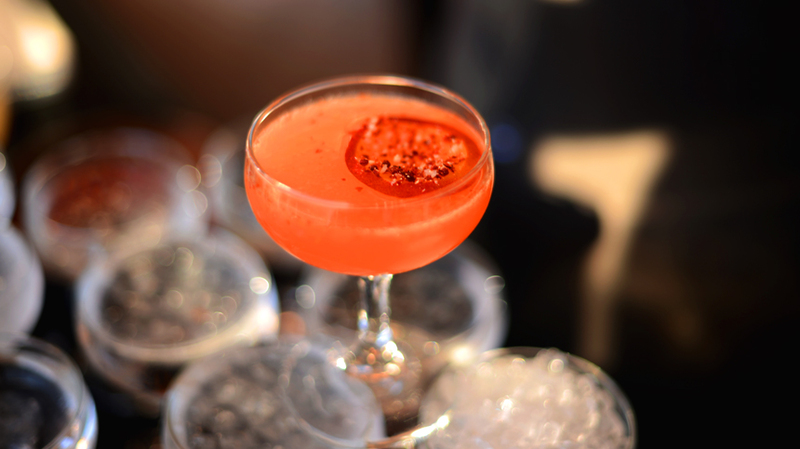 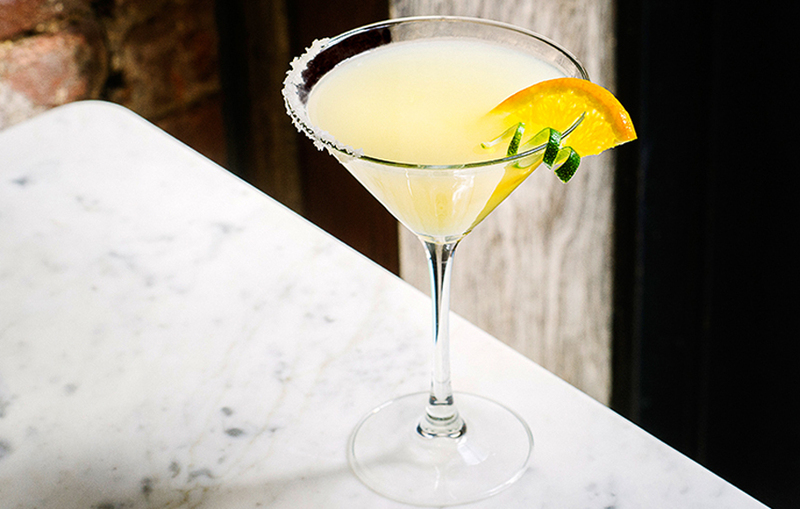 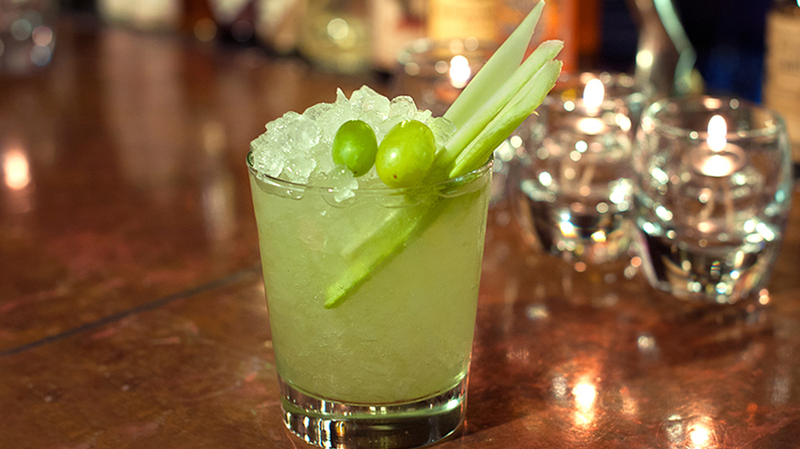 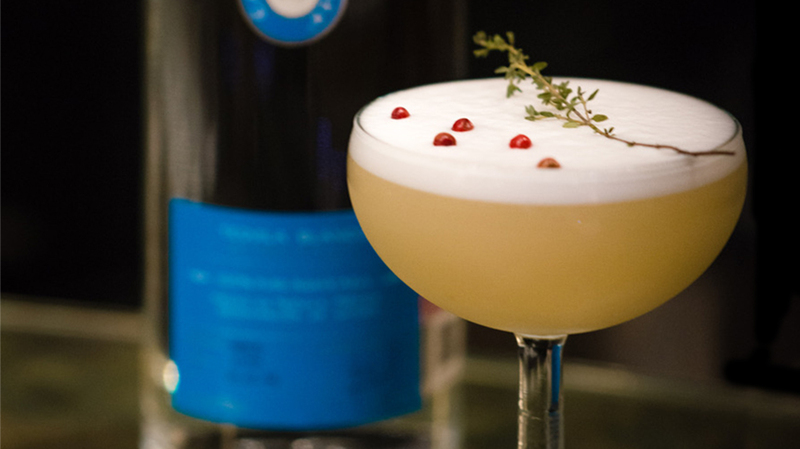 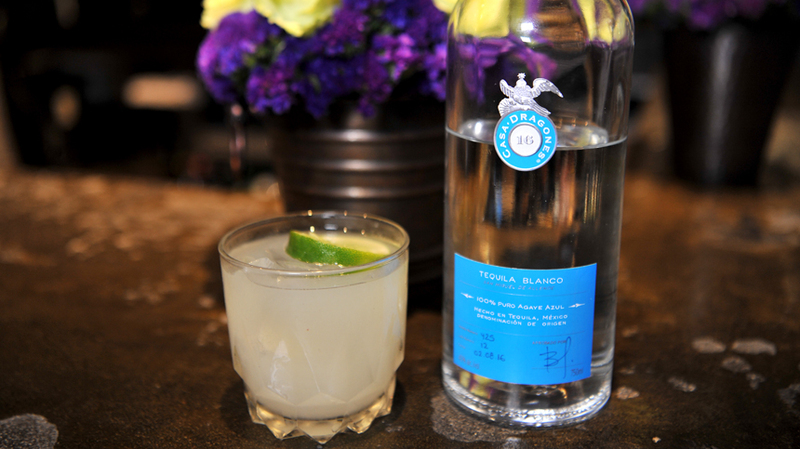 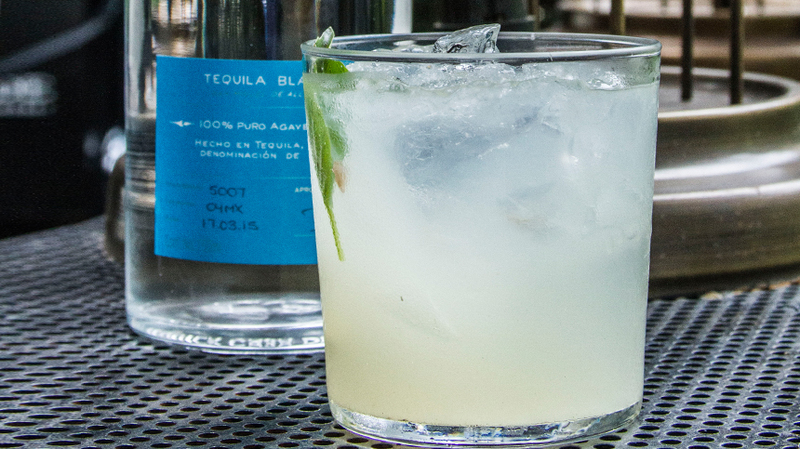 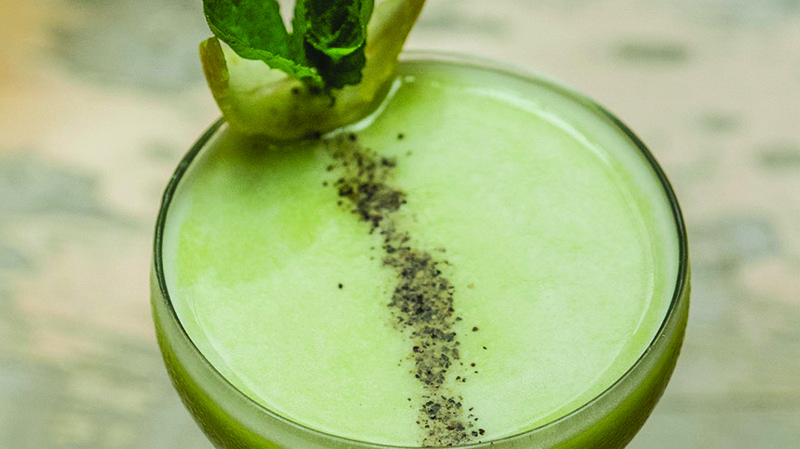 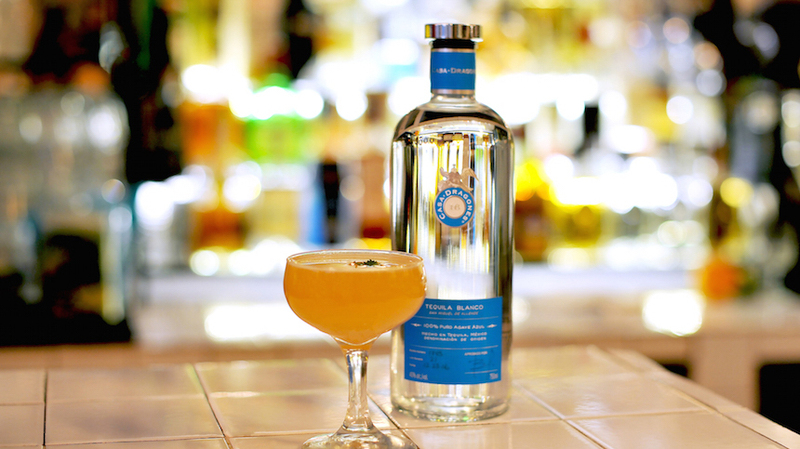 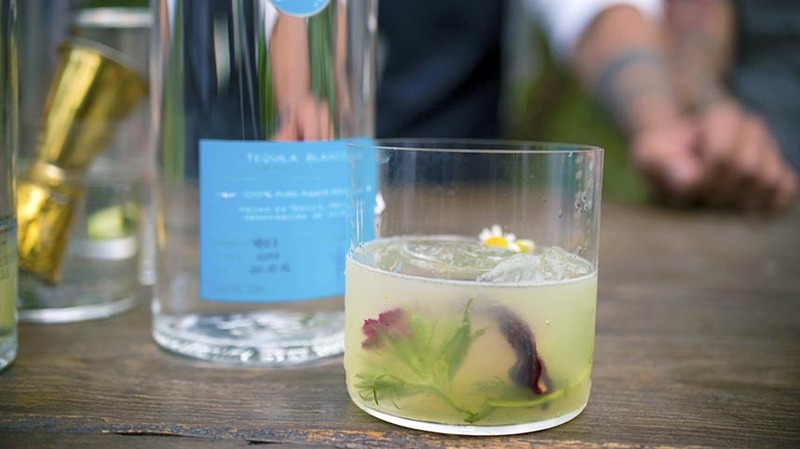 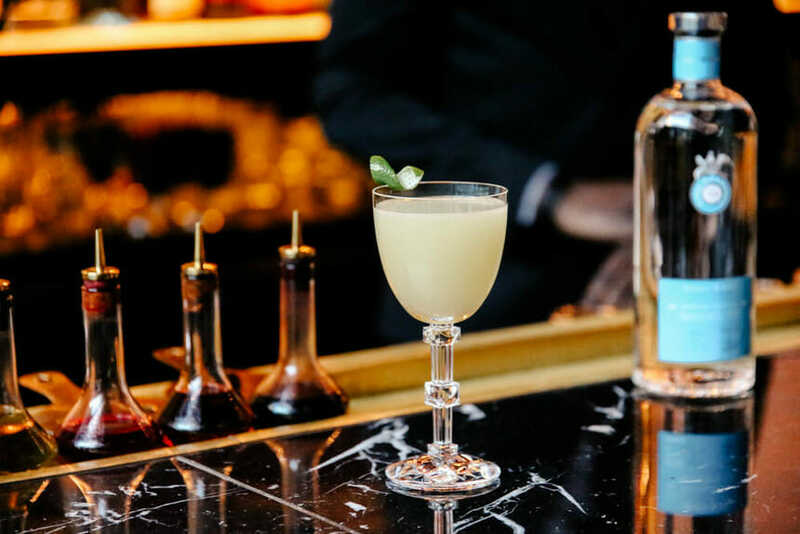 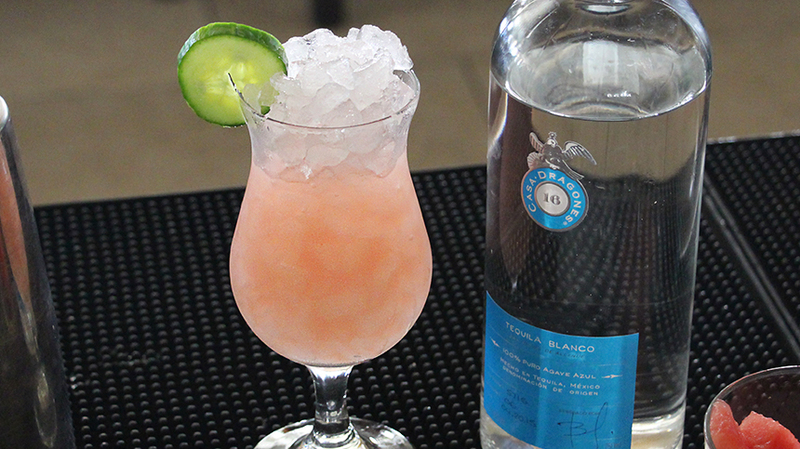 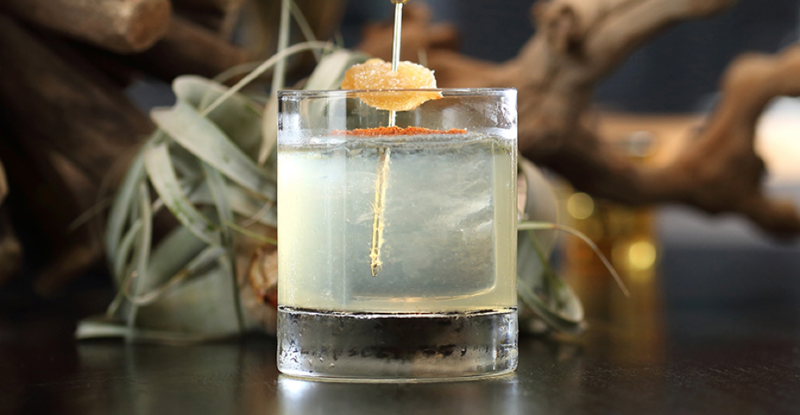 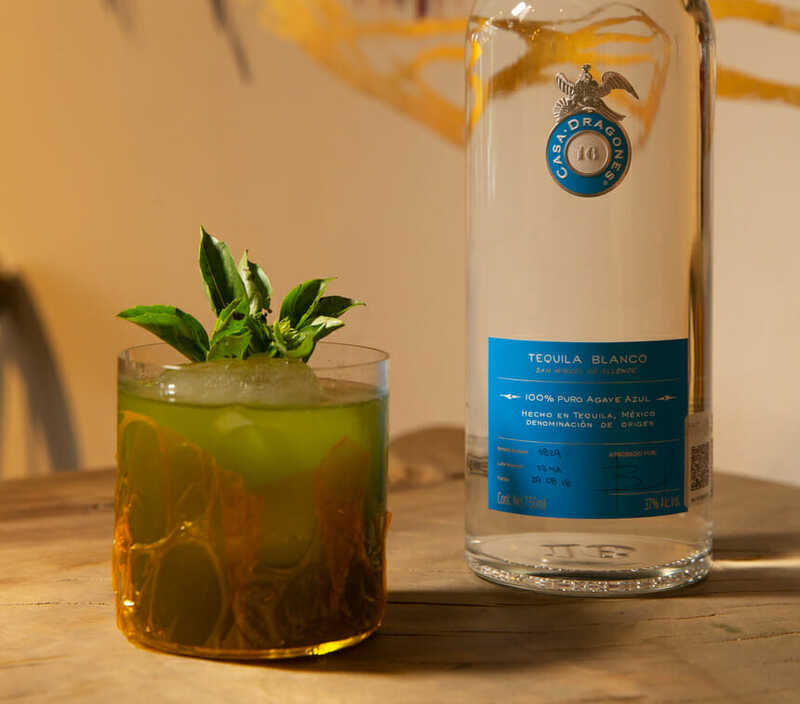 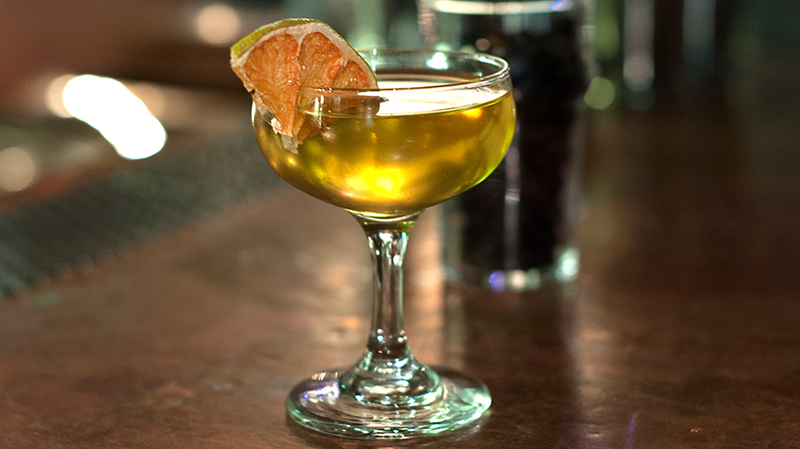 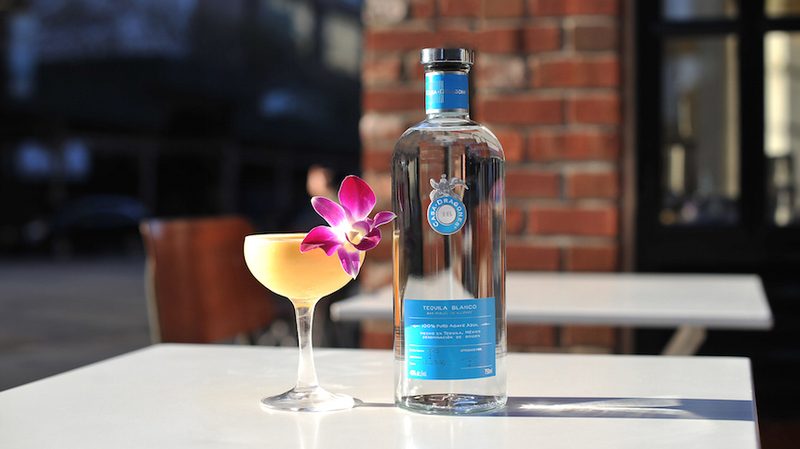 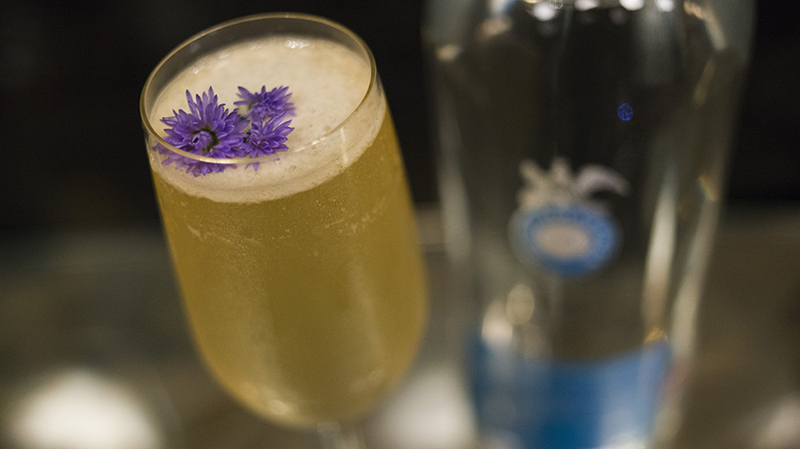 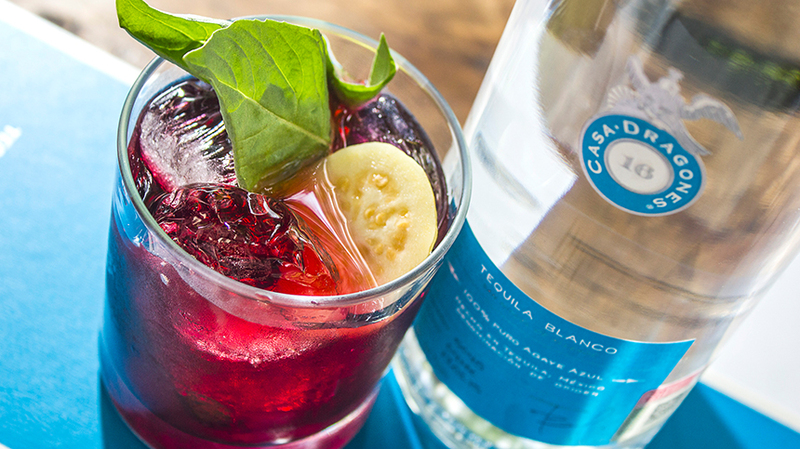 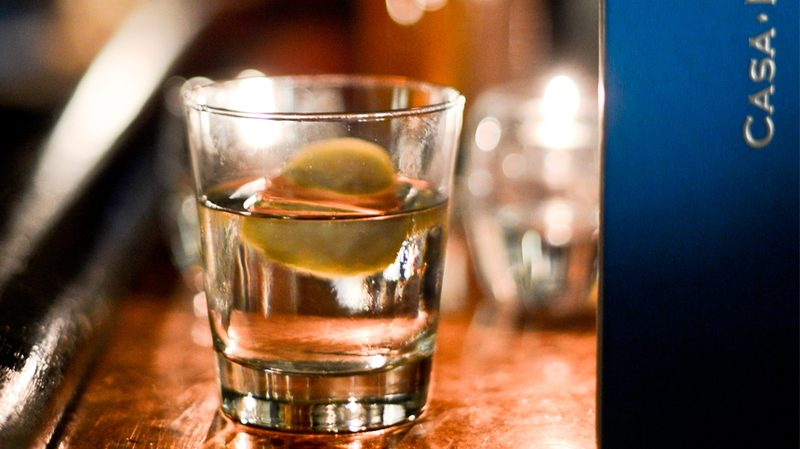 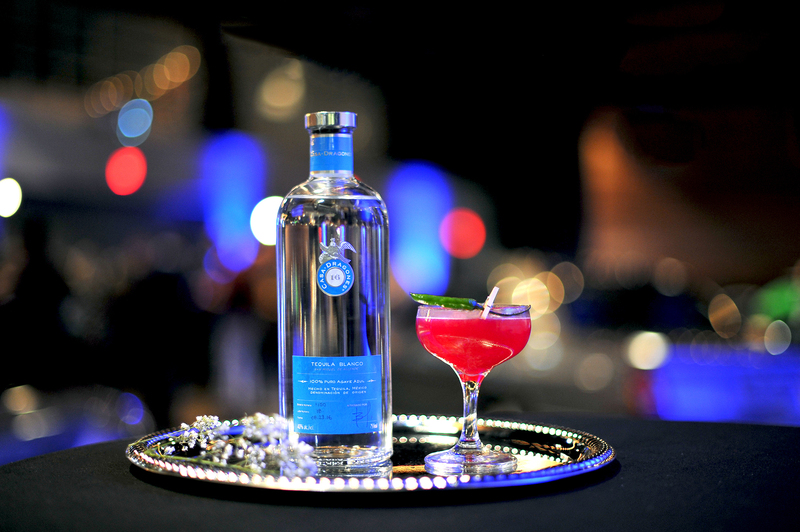 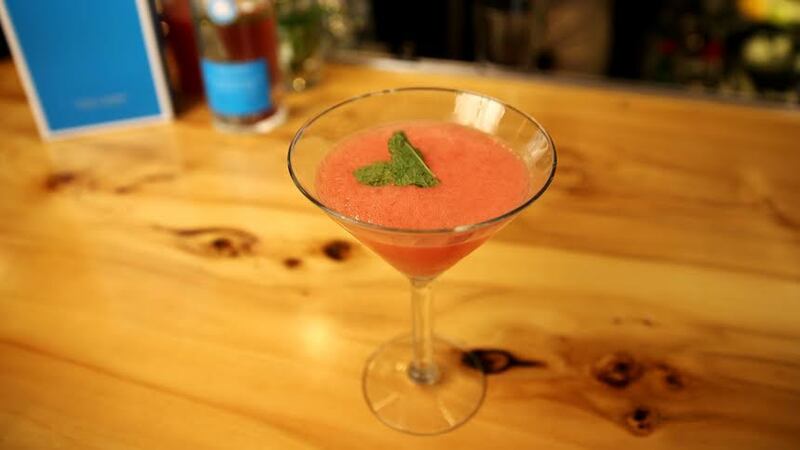 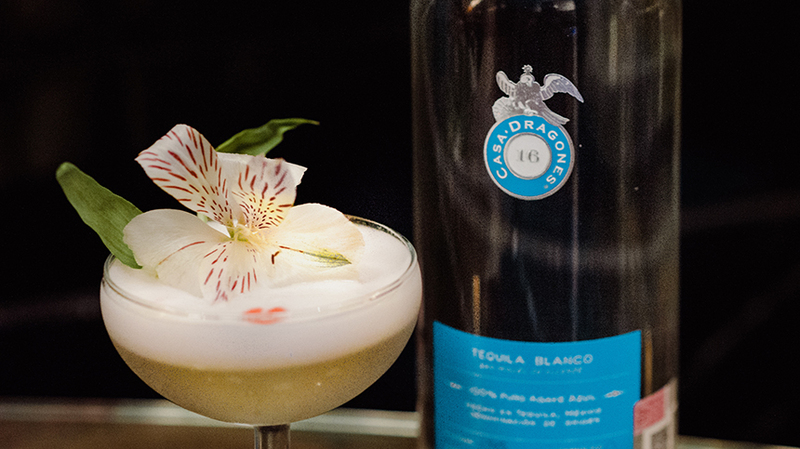 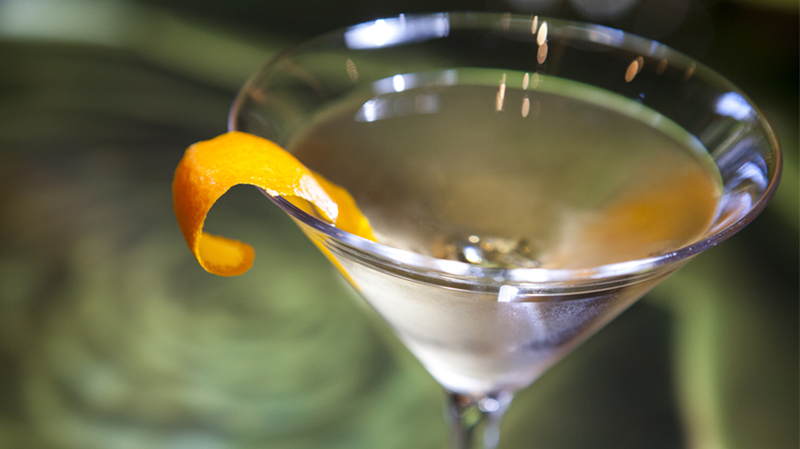 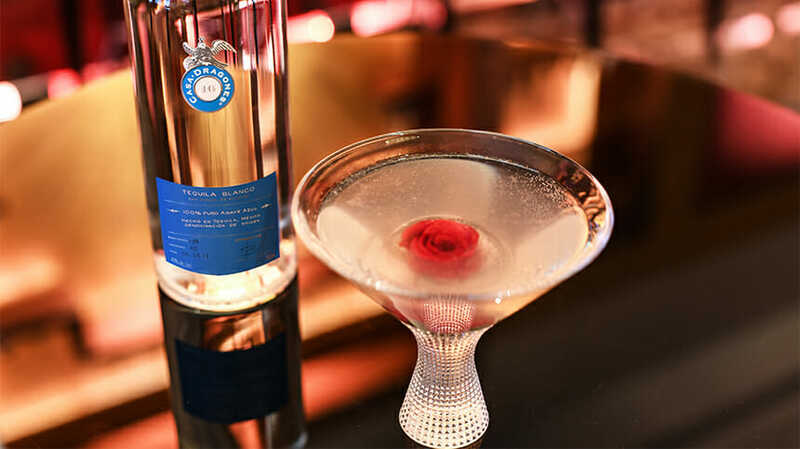 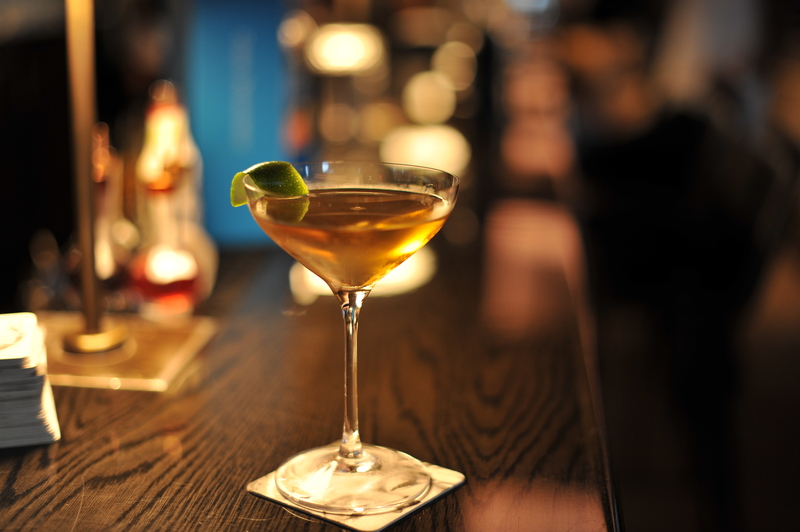 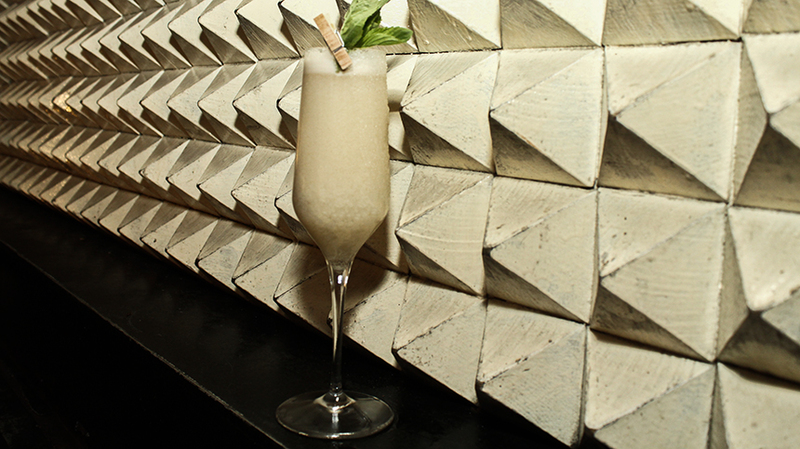 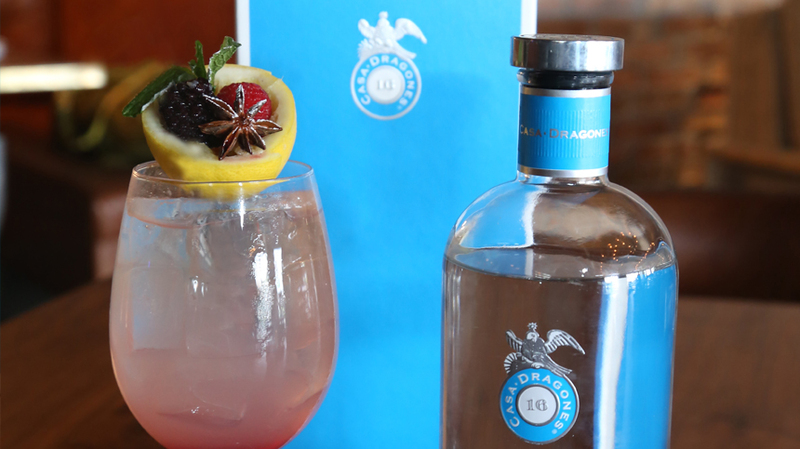 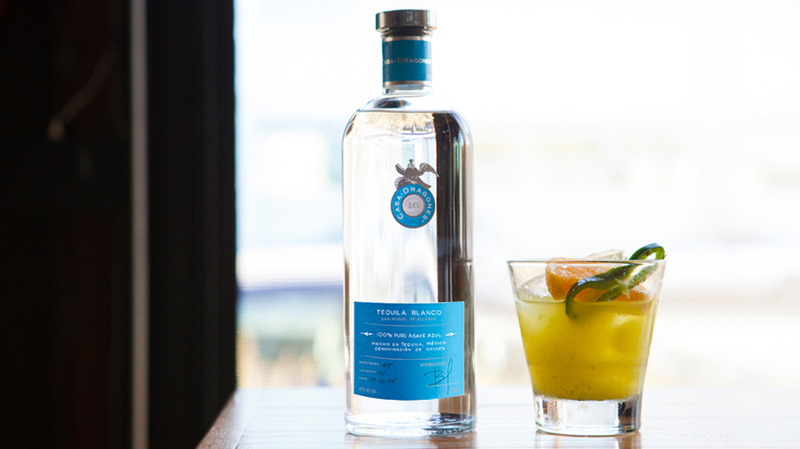 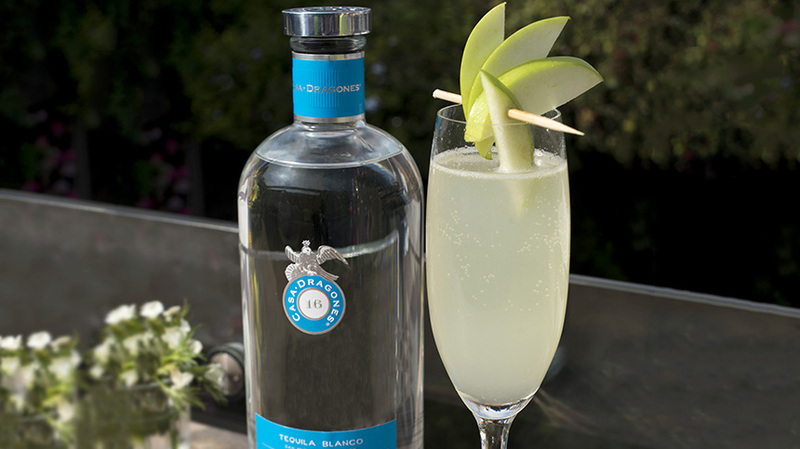 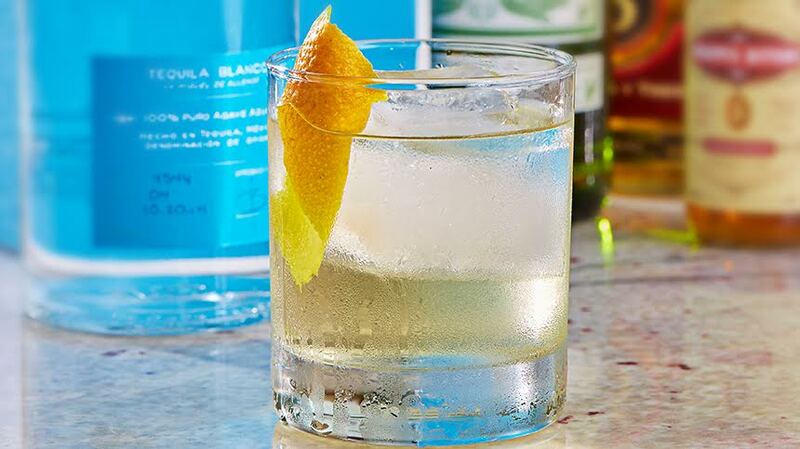 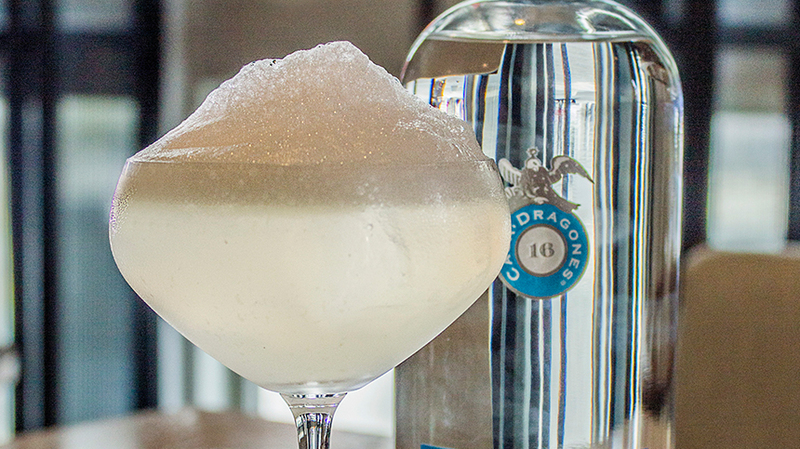 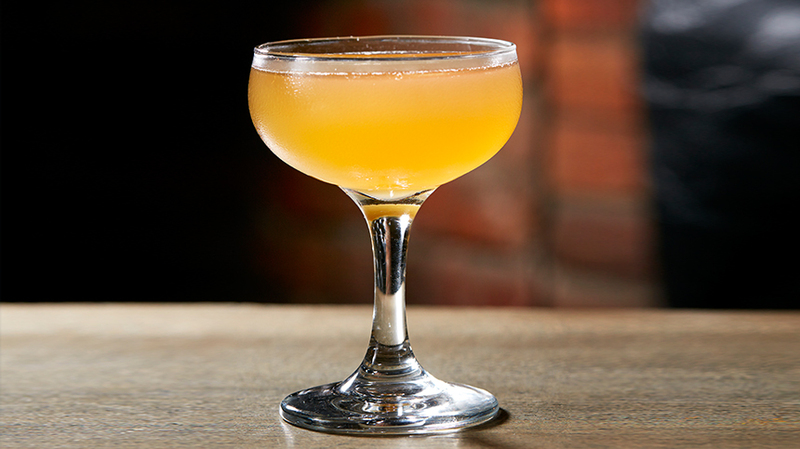 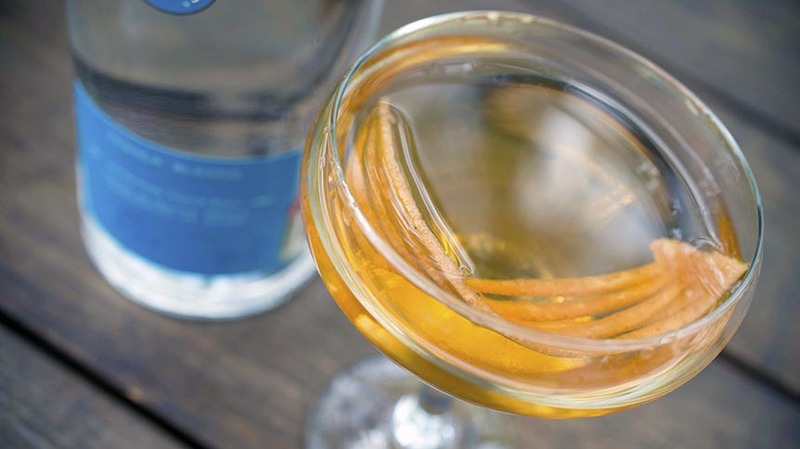 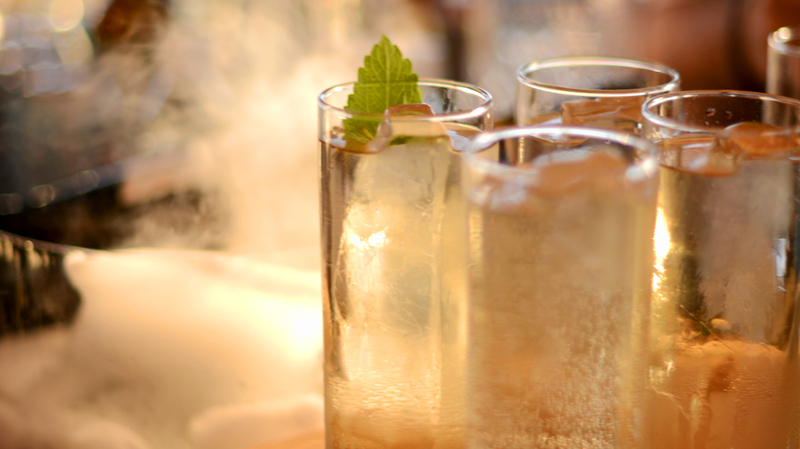 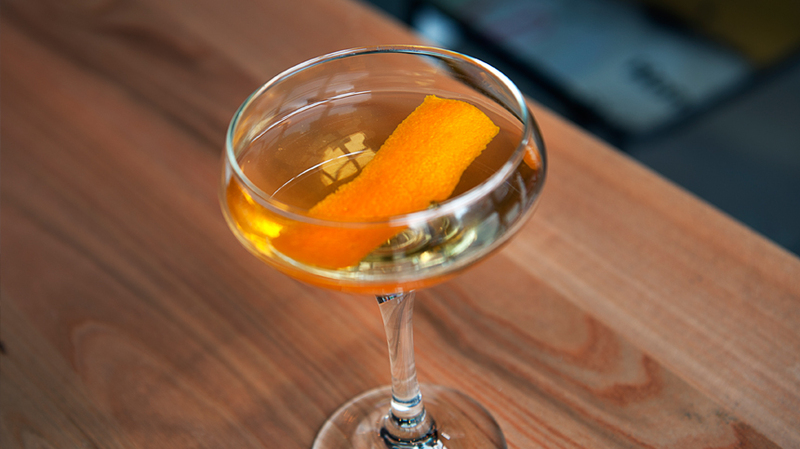 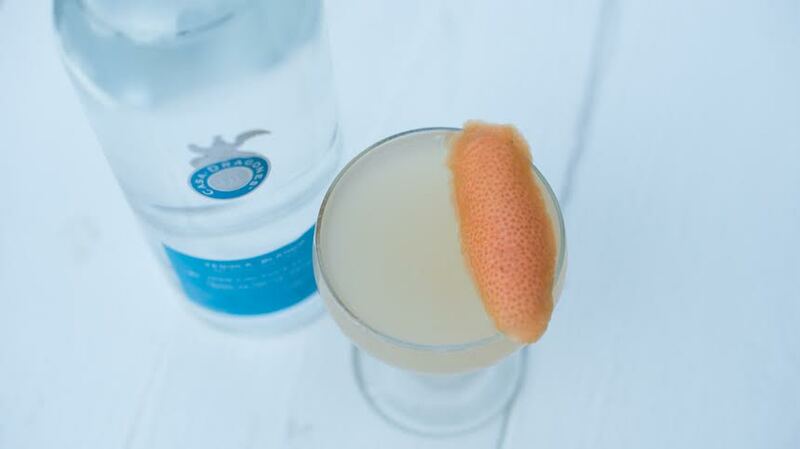 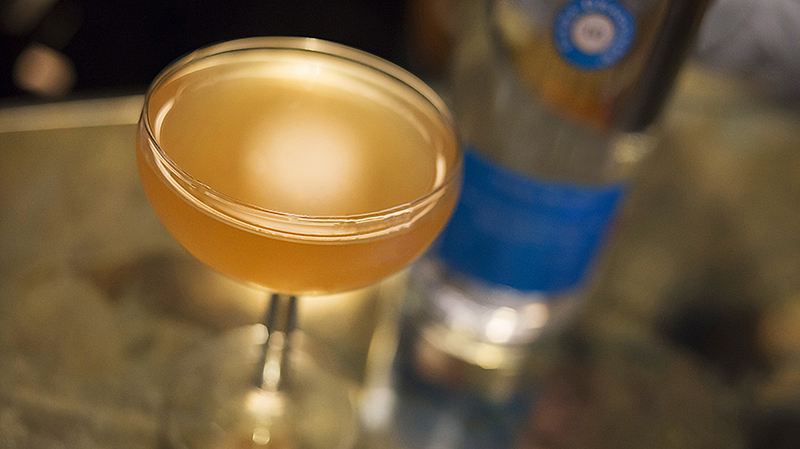 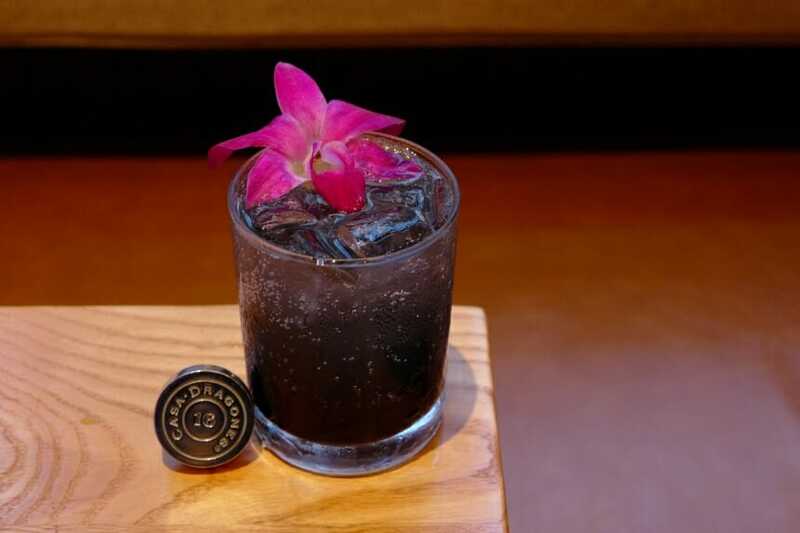 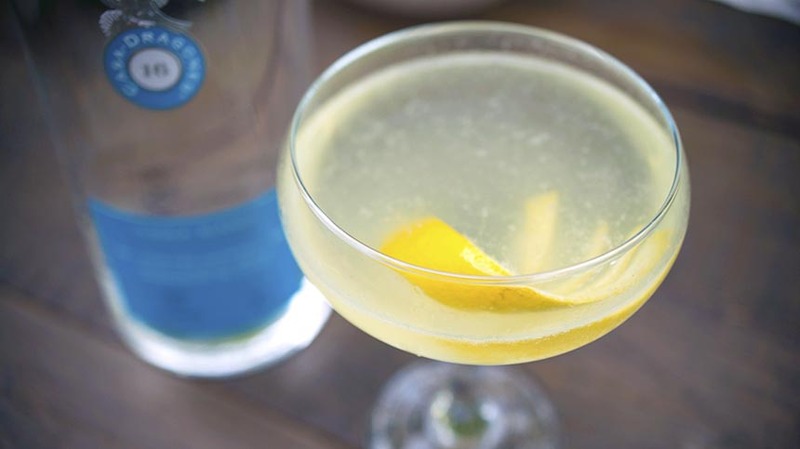 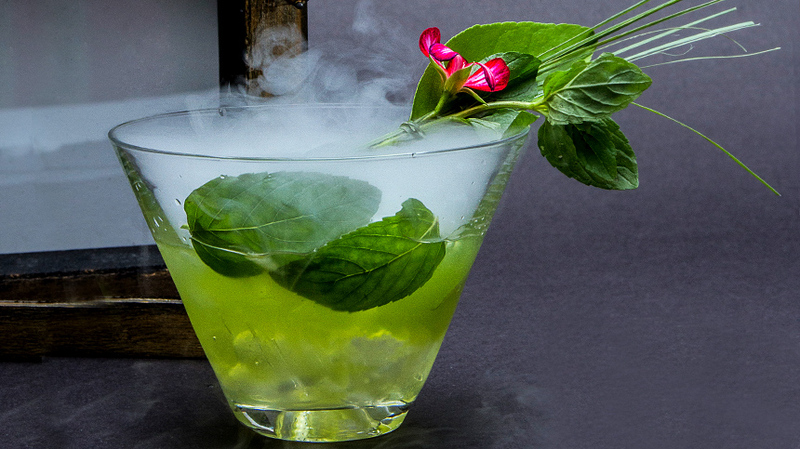 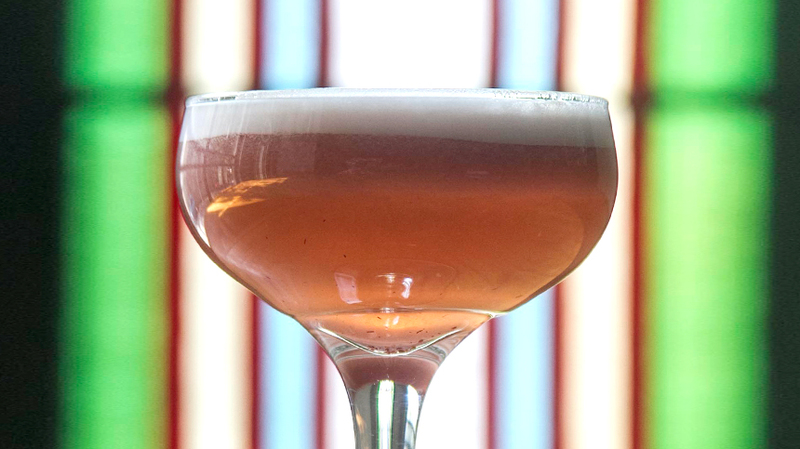 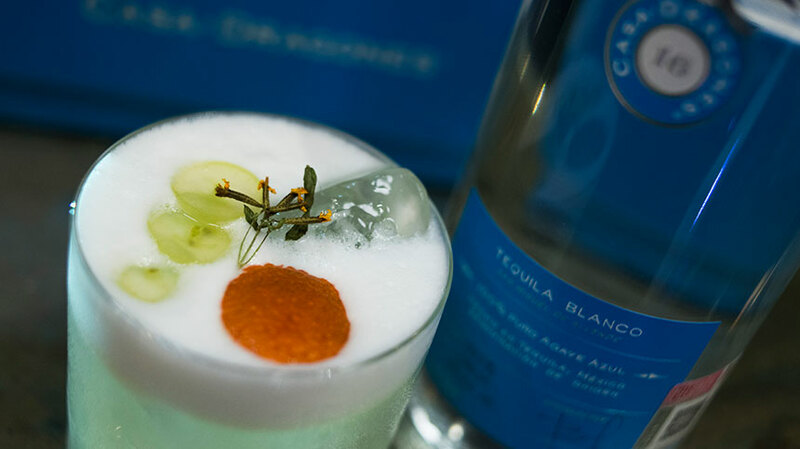 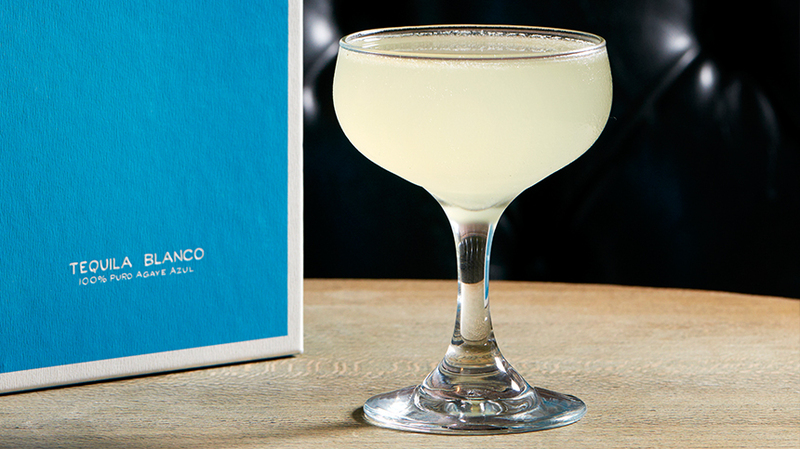 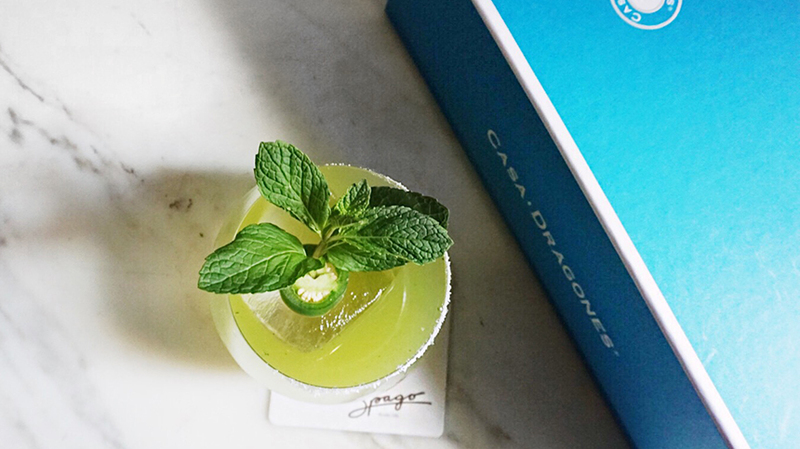 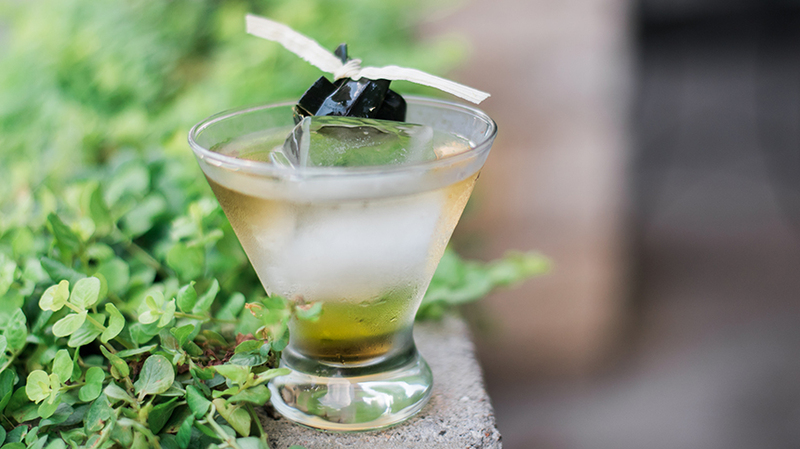 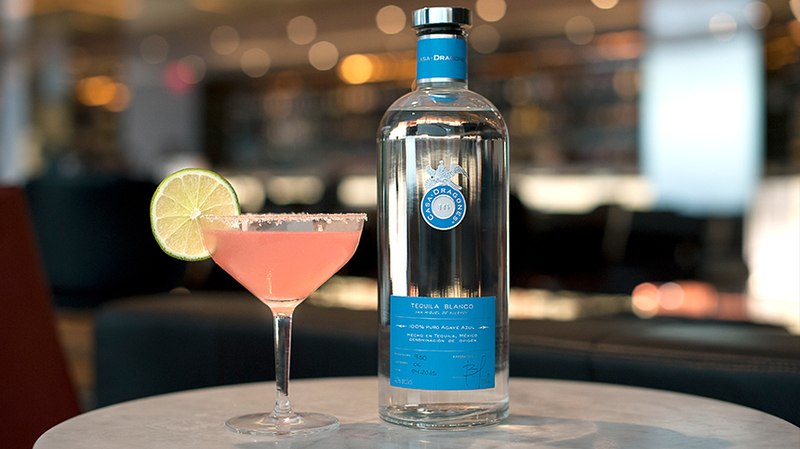 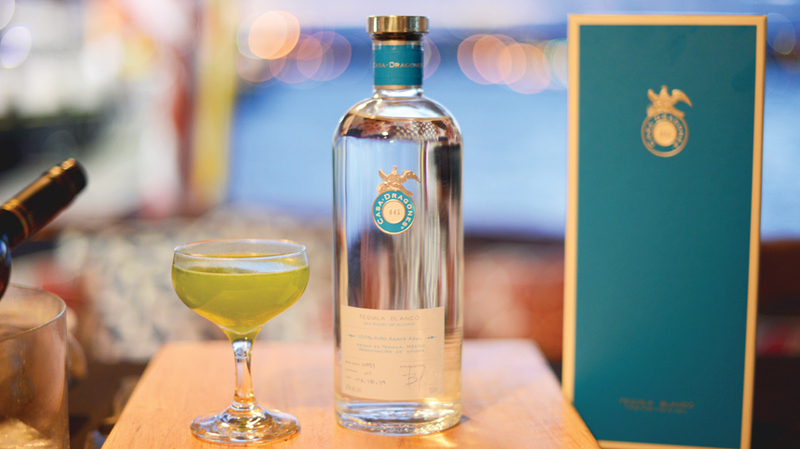 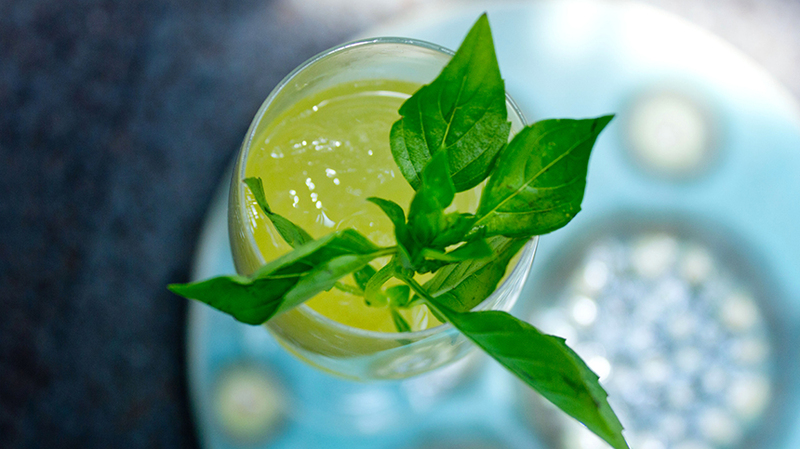 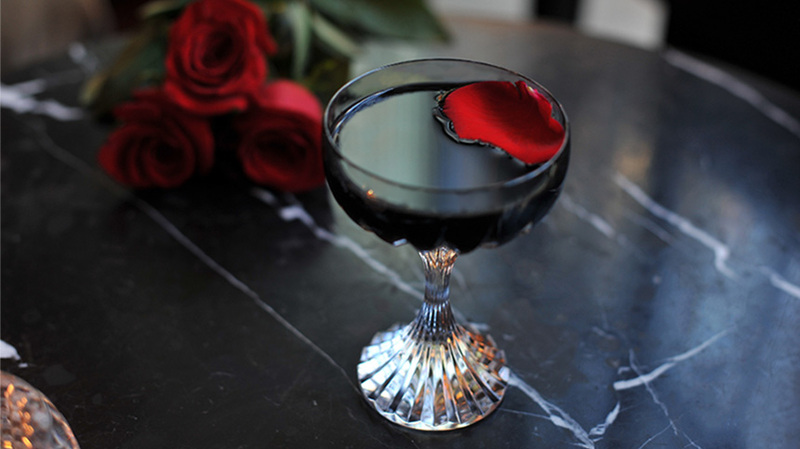 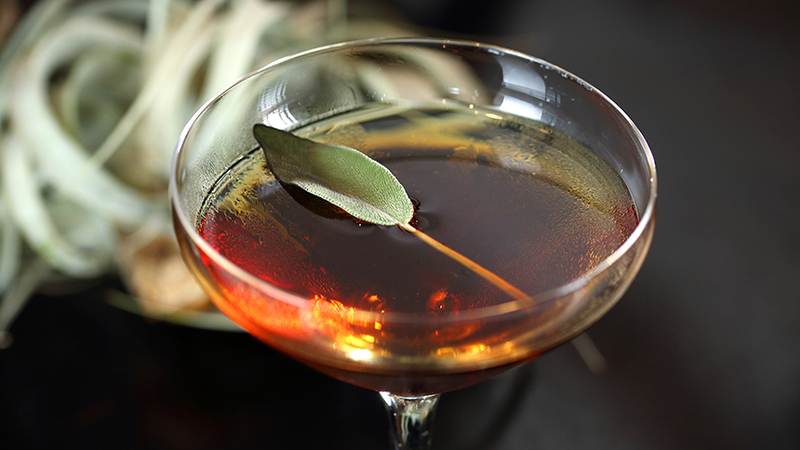 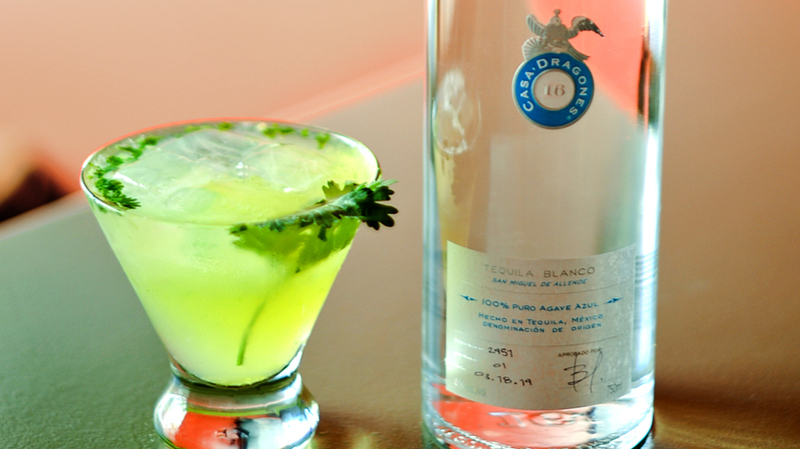 Crafted by Mixologist Julio Cesar Vazquez Lopez, the cocktail experiments with Drgaones Blanco’s herbaceous notes brought forth by the spearmint and St. Germain Liqueur’s smoothness. 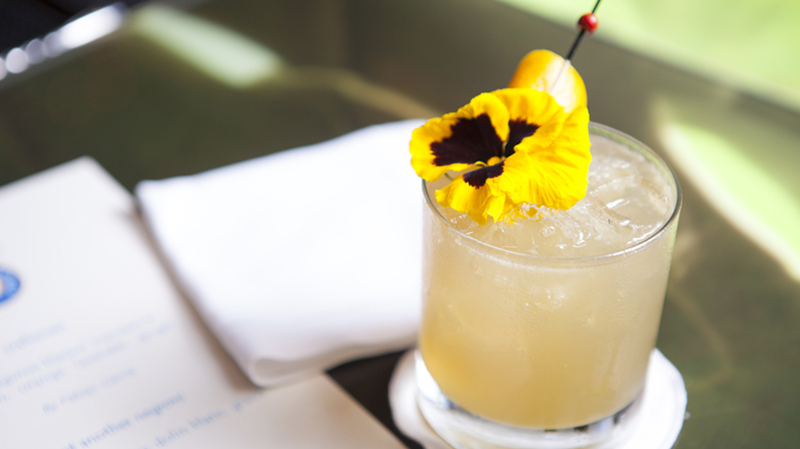 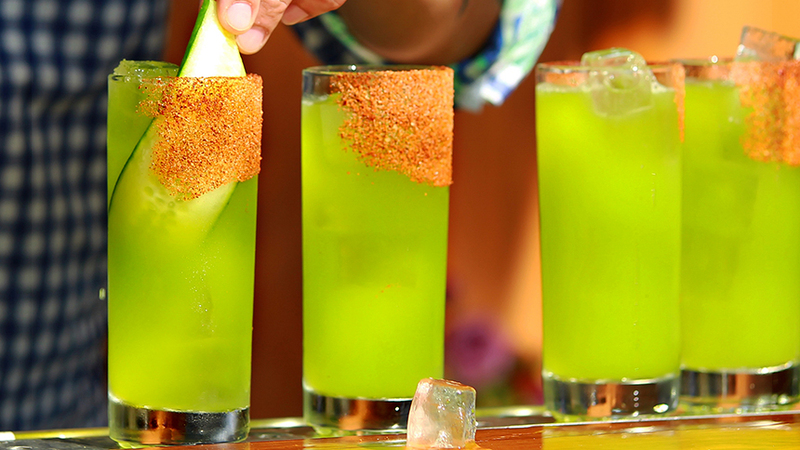 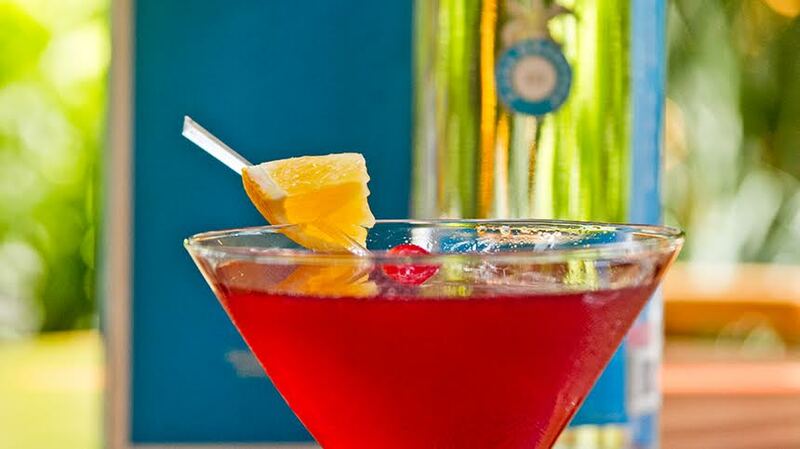 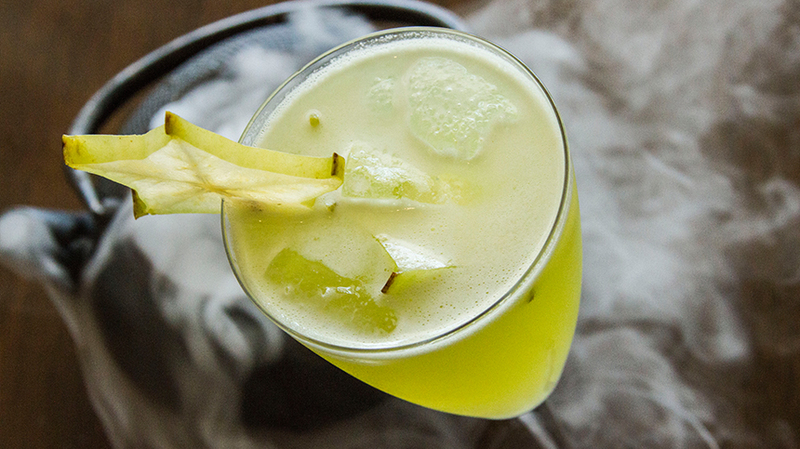 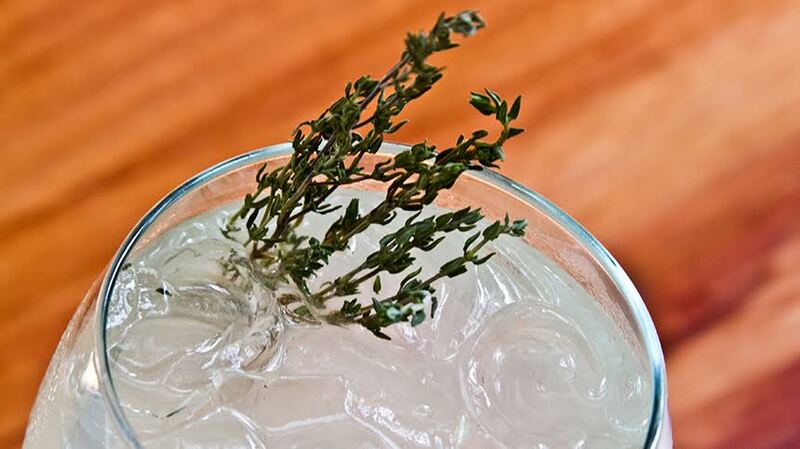 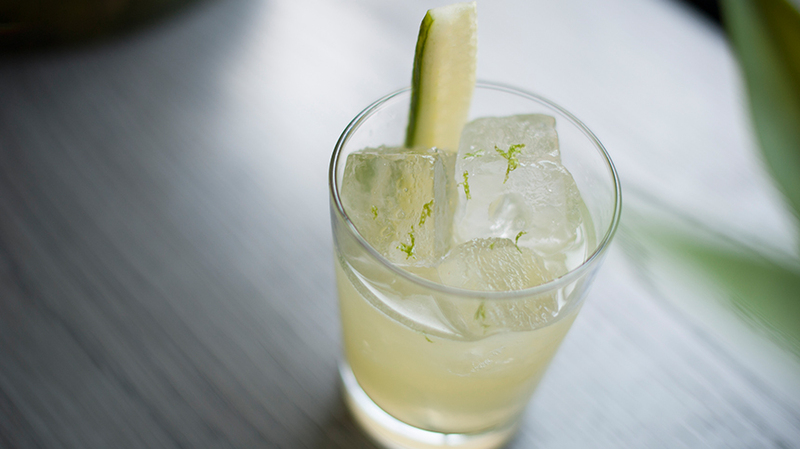 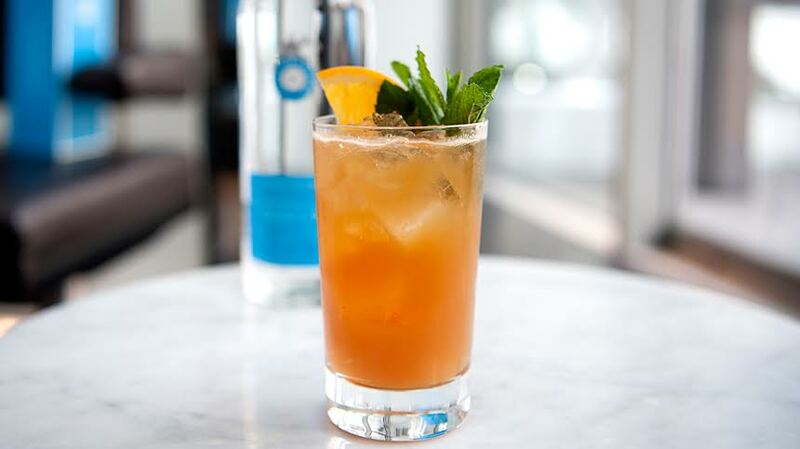 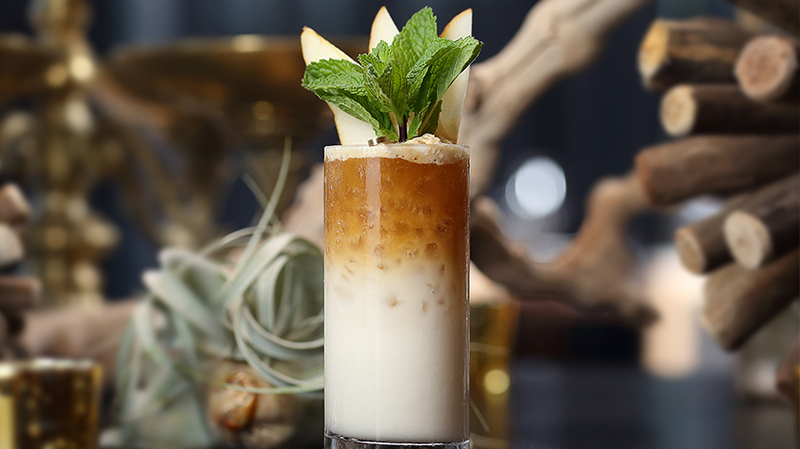 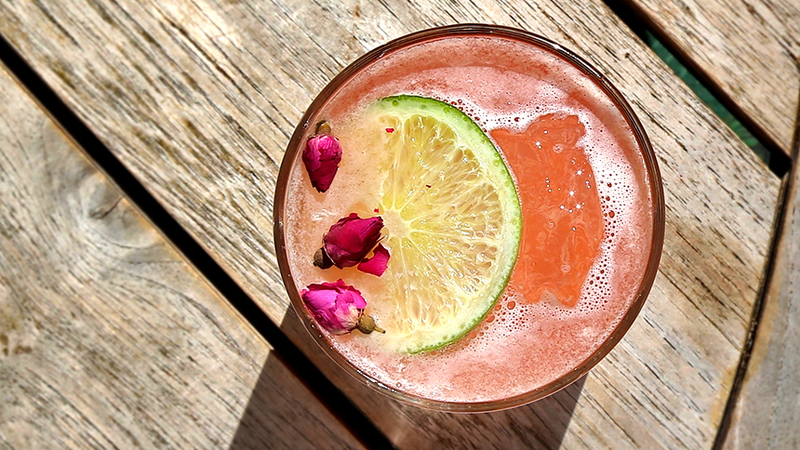 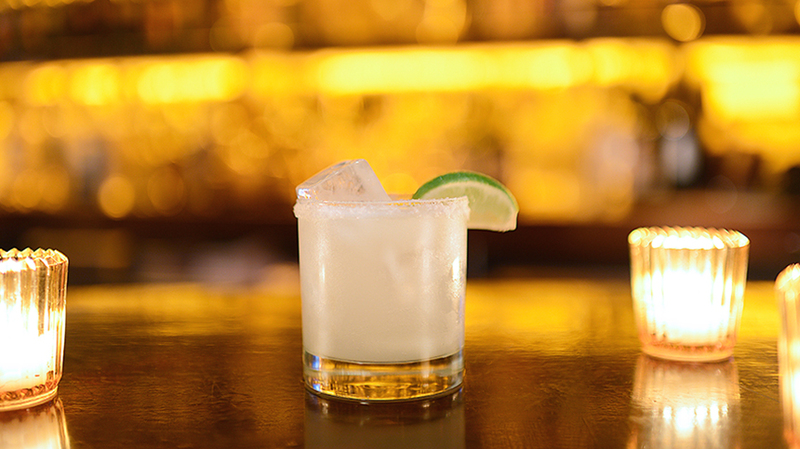 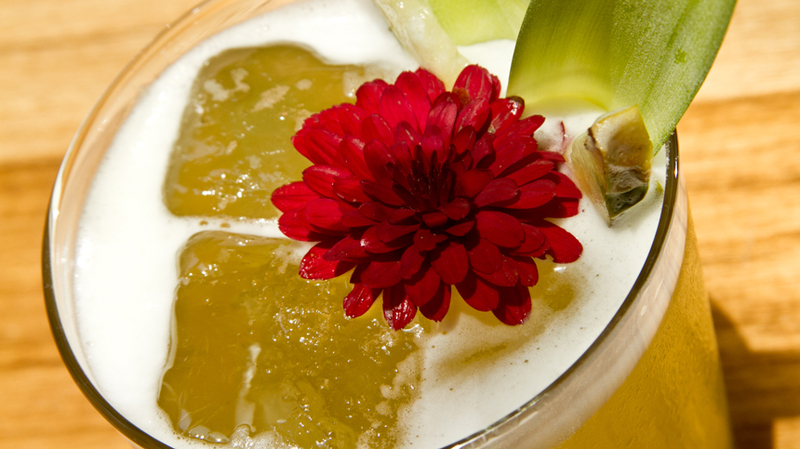 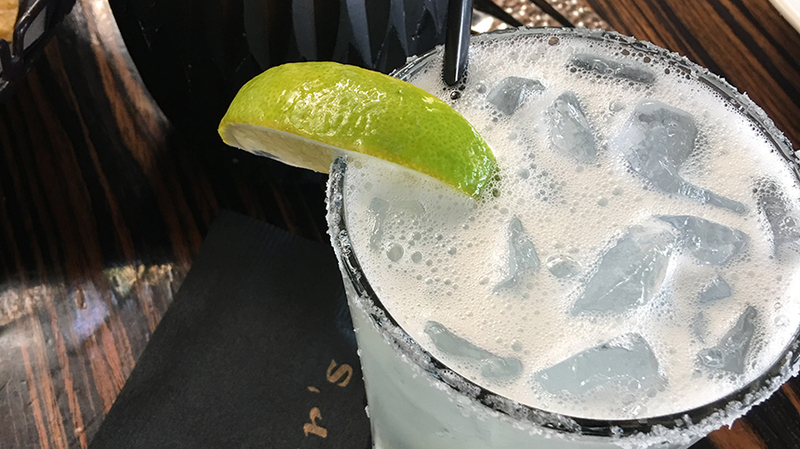 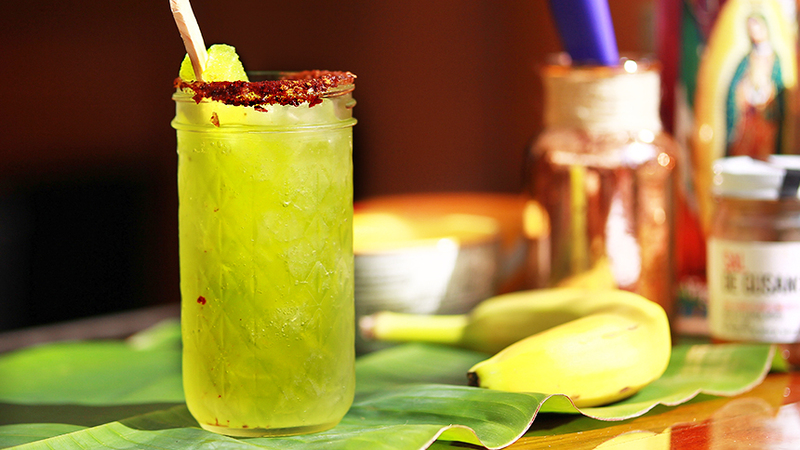 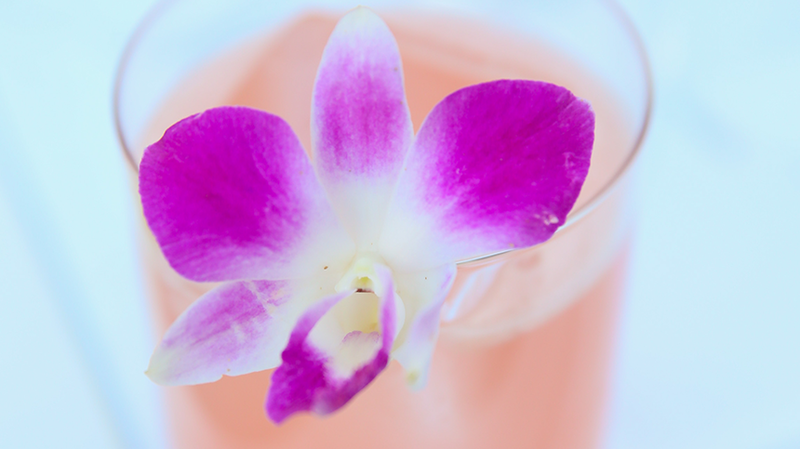 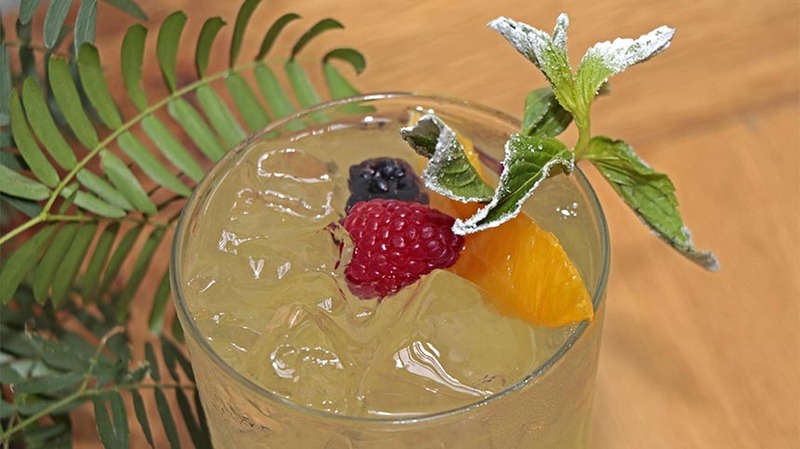 For a refreshing finish, the “Mia Coco” is topped with coconut water and served on the rocks. 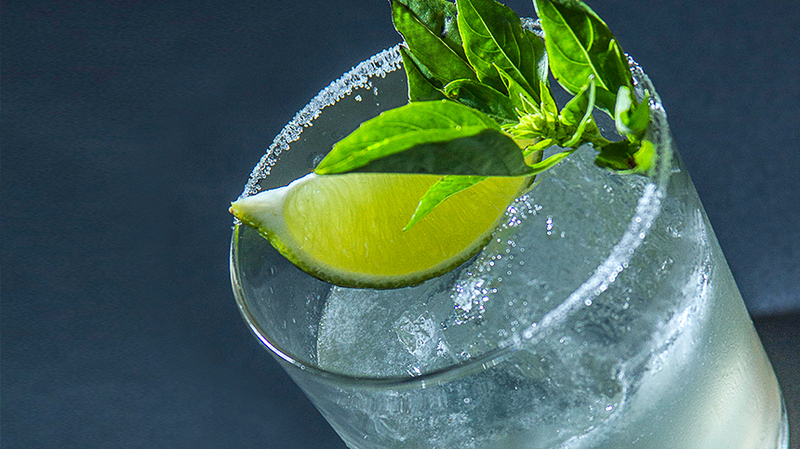 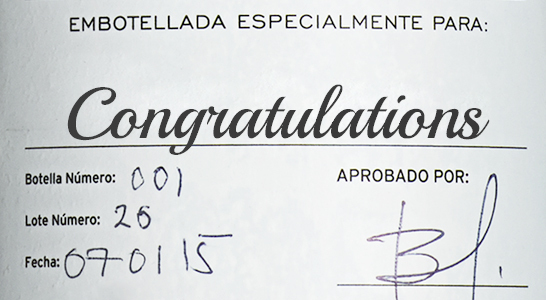 Macerate the spearmint with the sugar and fresh lime juice. 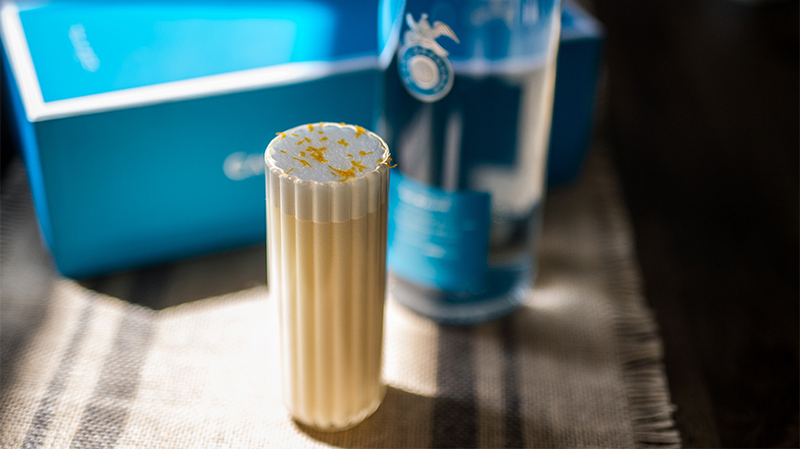 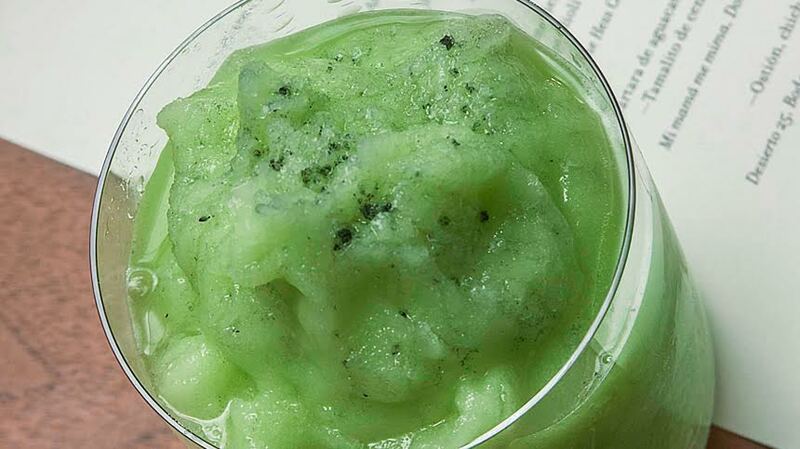 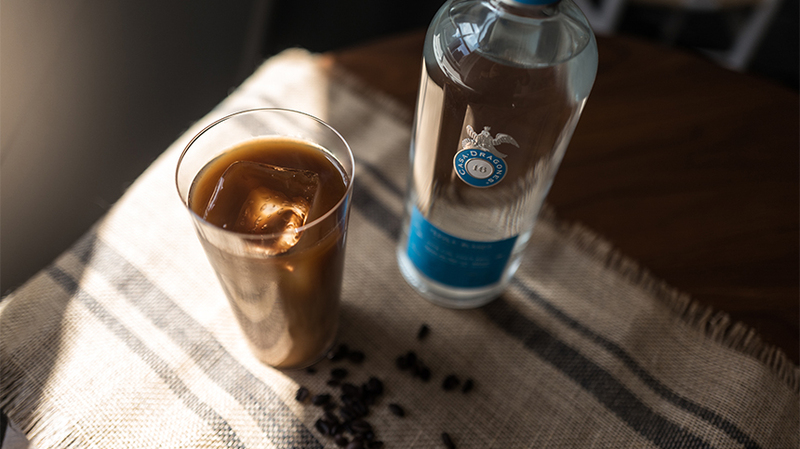 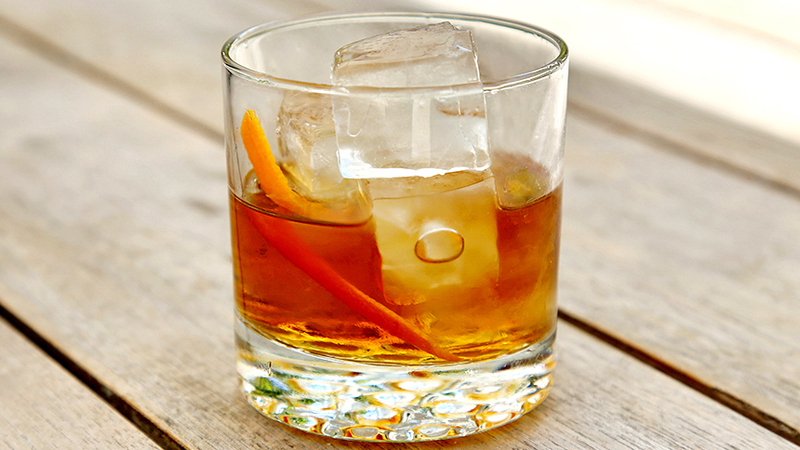 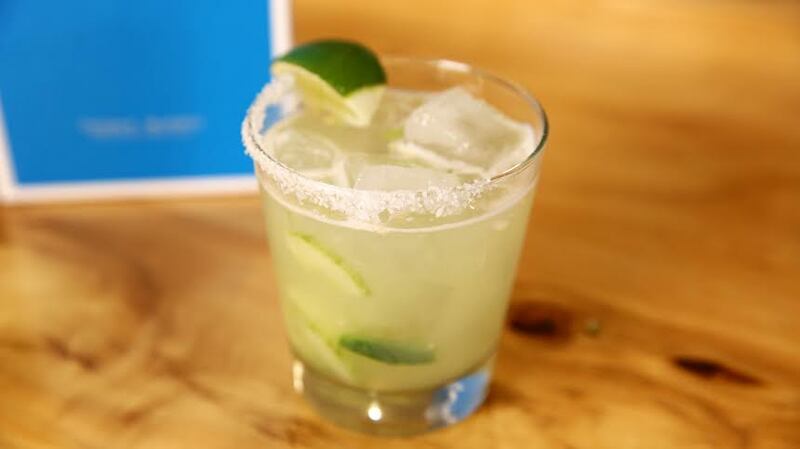 Add ingredients and ice to a Boston glass and shake. 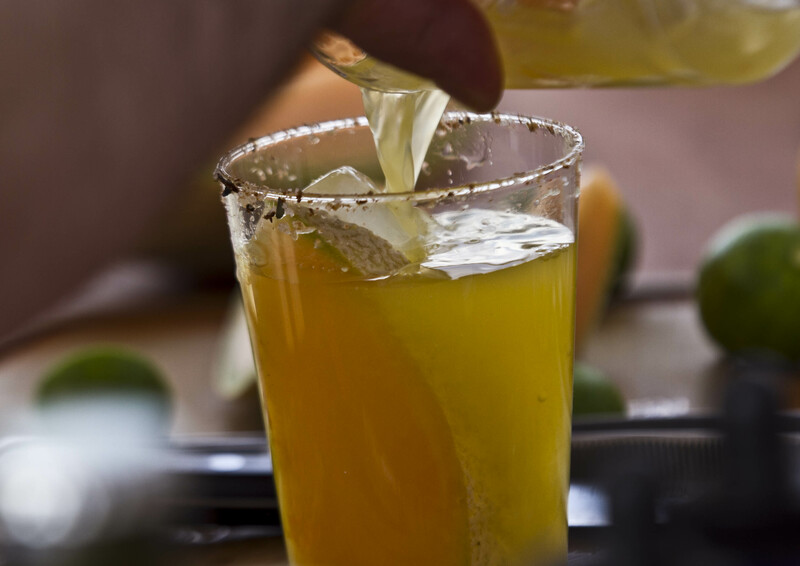 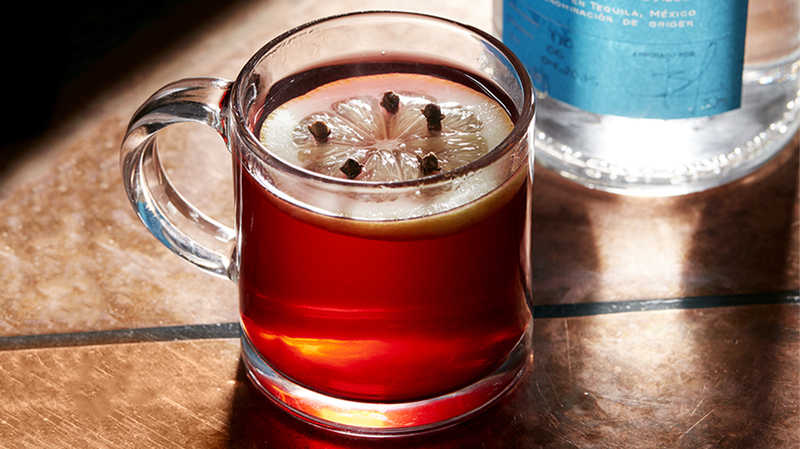 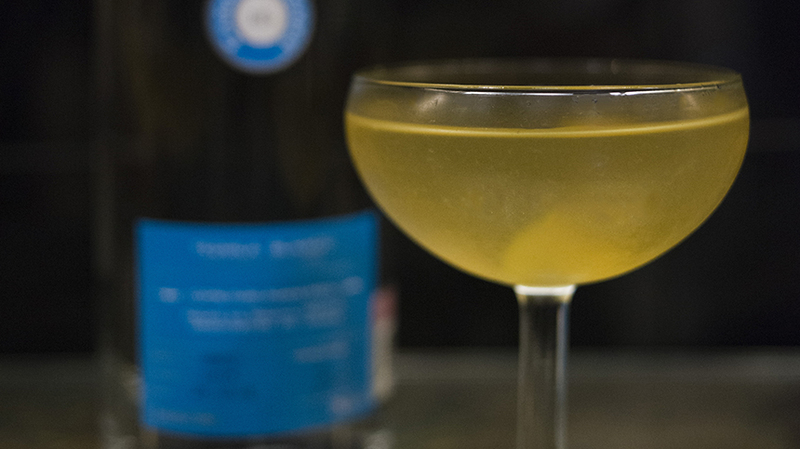 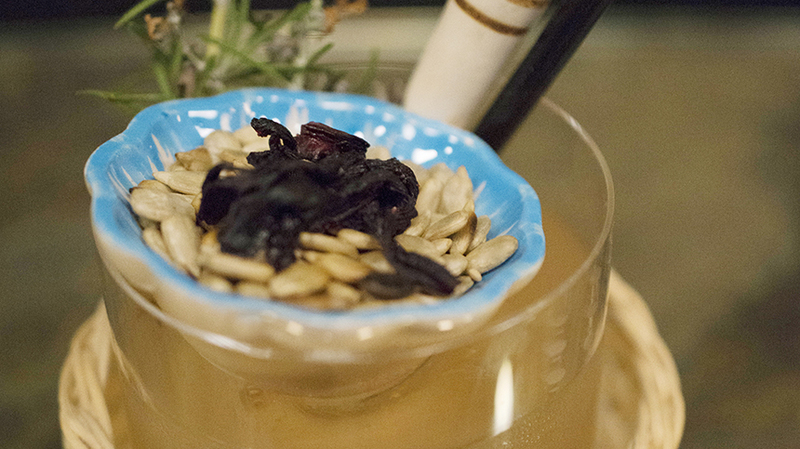 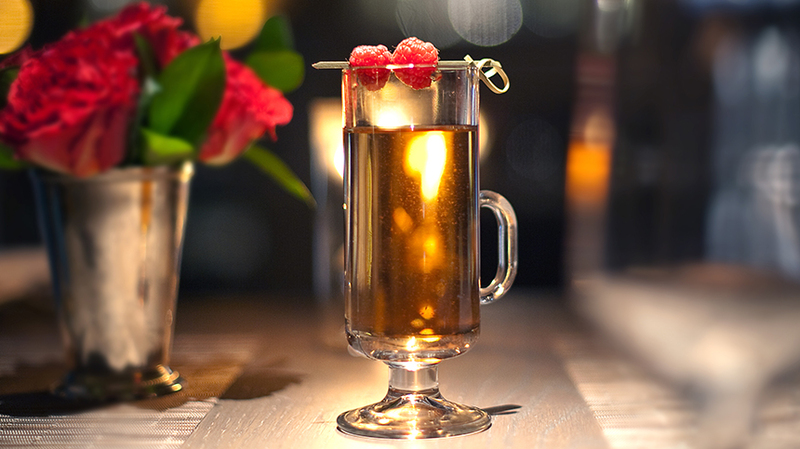 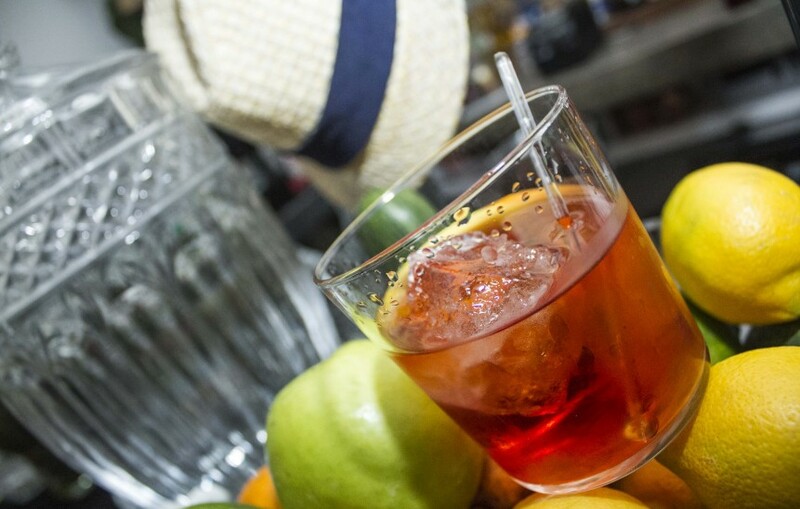 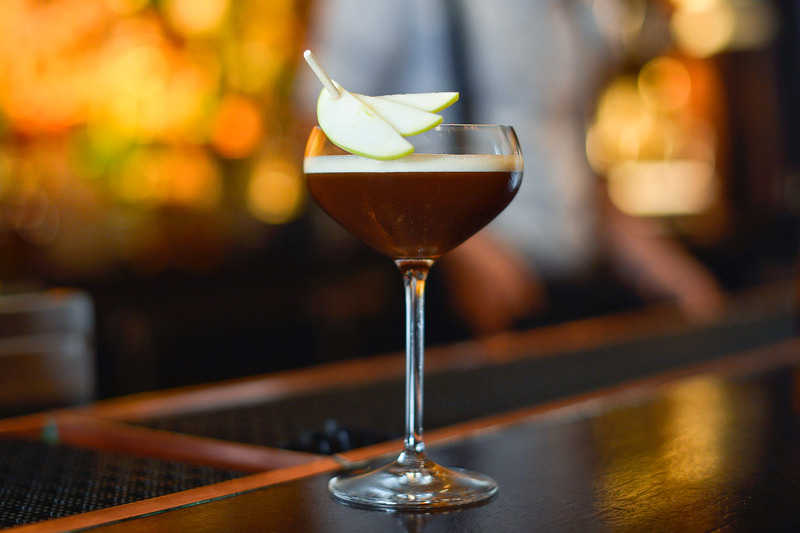 Double-strain and serve in a cider glass. 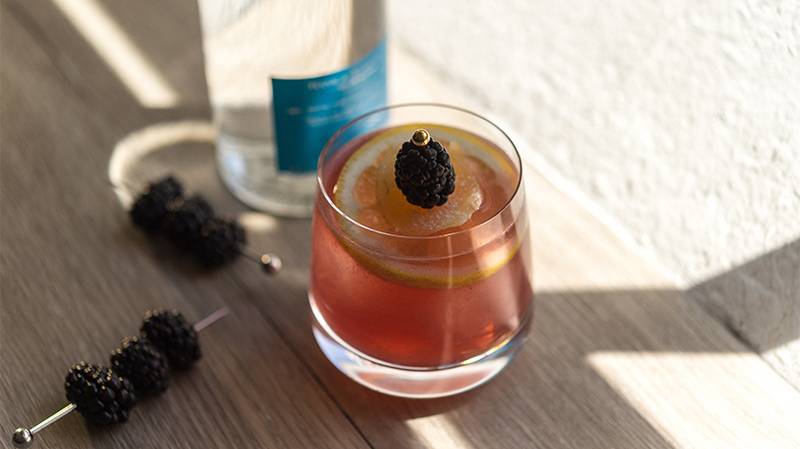 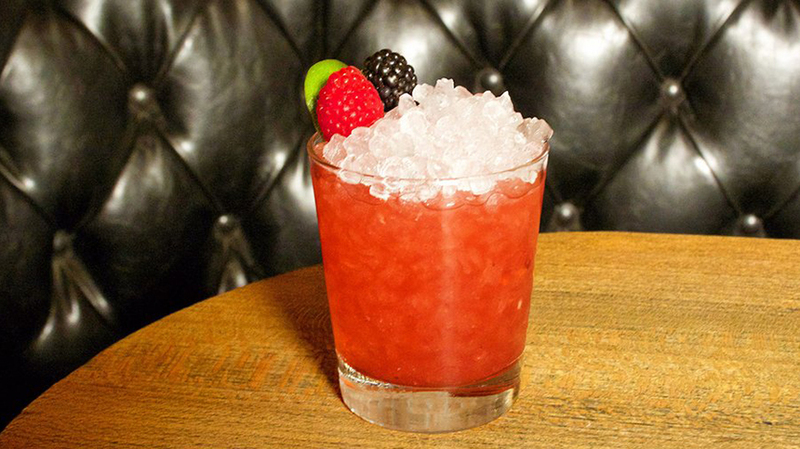 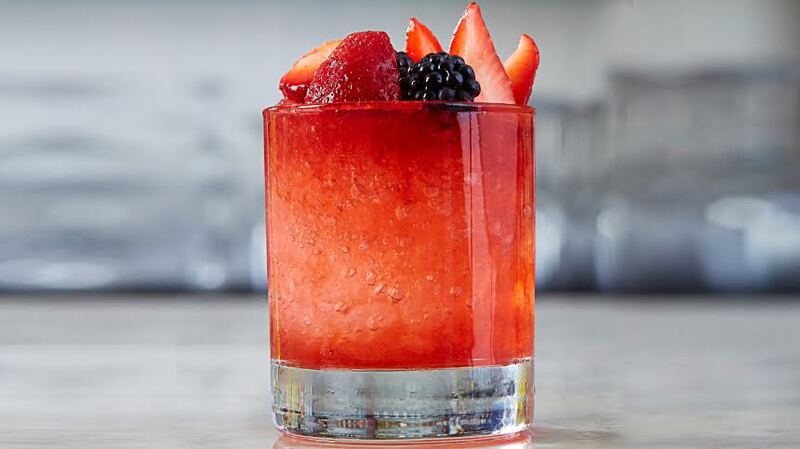 Top with coconut water and garnish with a peeled orange slice, spearmint, one raspberry, and one blackberry.